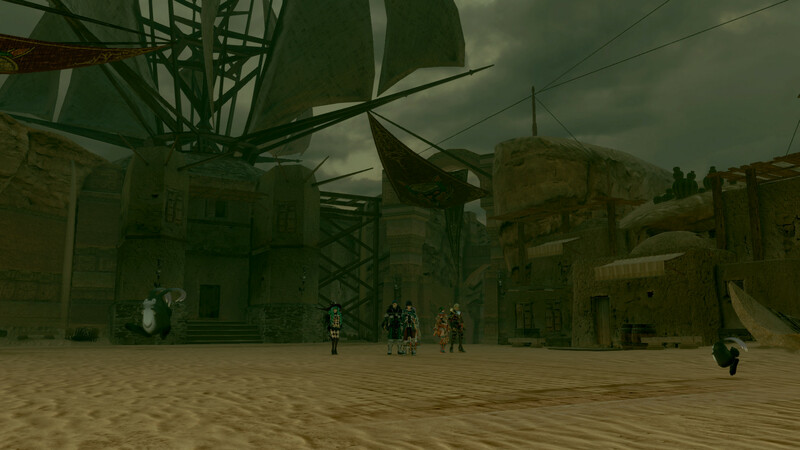 The fifth entry into the series suffers from old habits, but long time fans may still find something special in the mix. 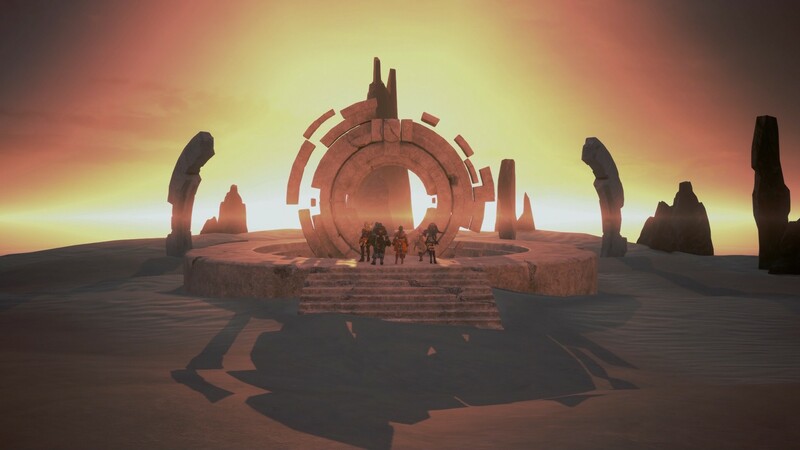 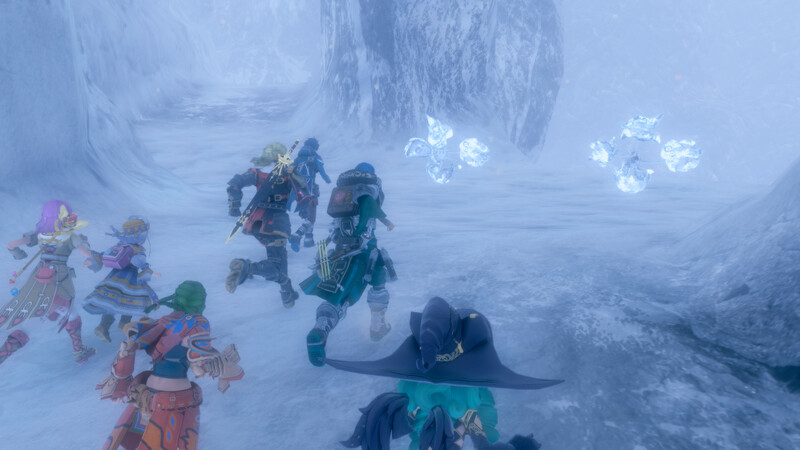 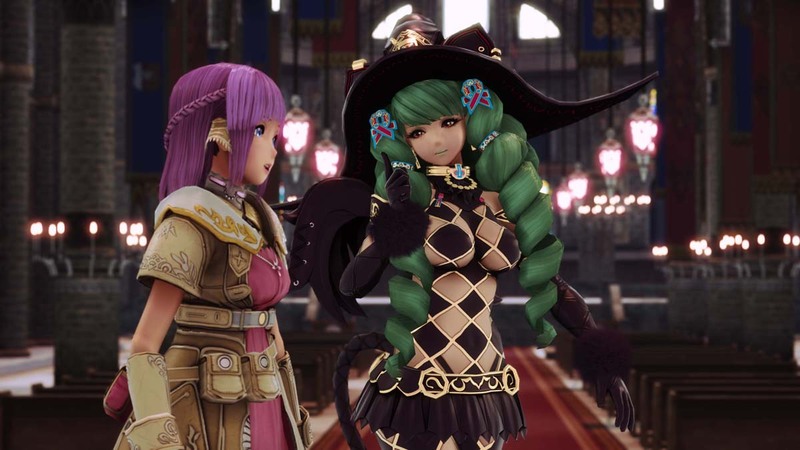 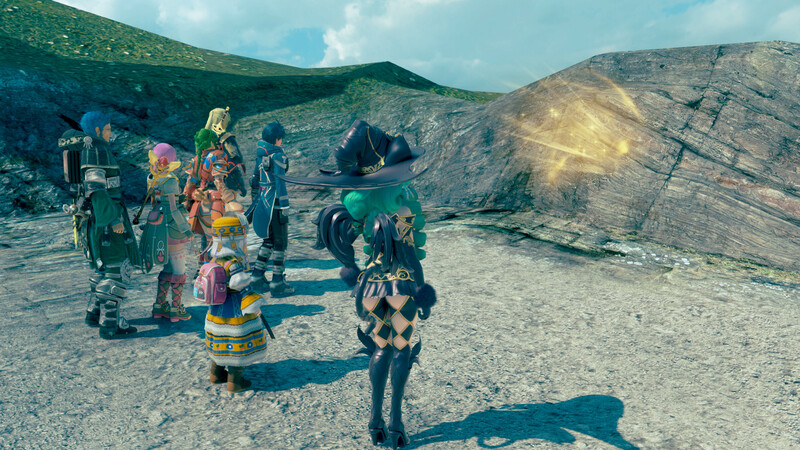 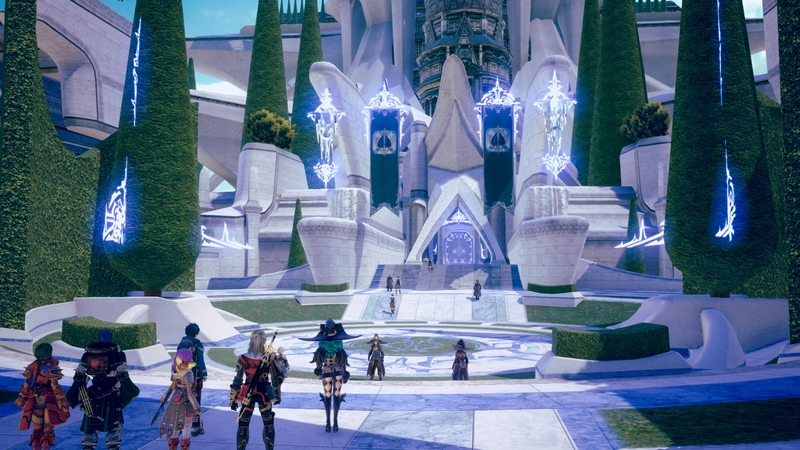 Star Ocean 5's producer sits down with us to talk about the present and the future of Japanese RPGs, plus his latest project, Star Ocean 5. 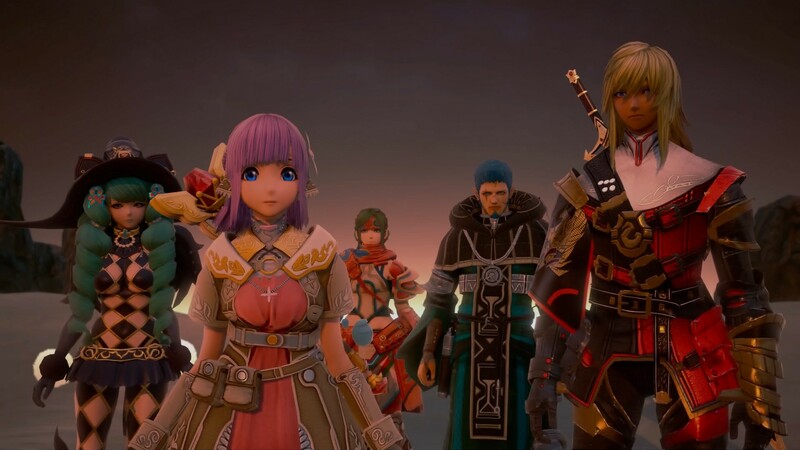 Alex, Andrea, Erren and Josh sit down to consider and grade Square Enix's performance at E3 2016, with impressions on all the games the publisher showed. 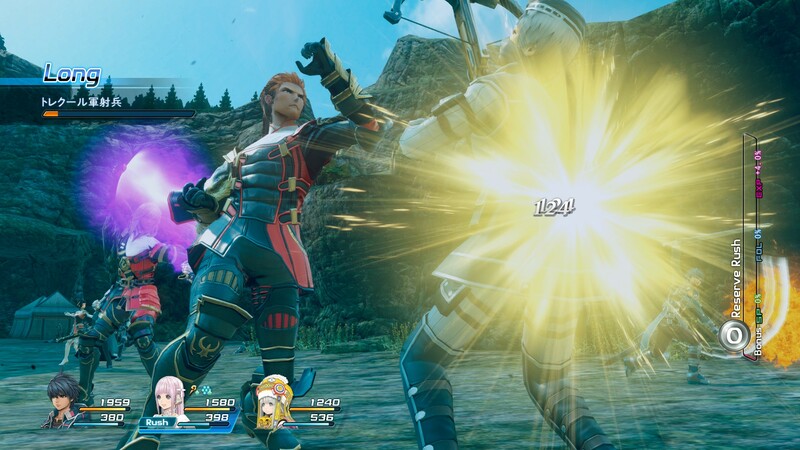 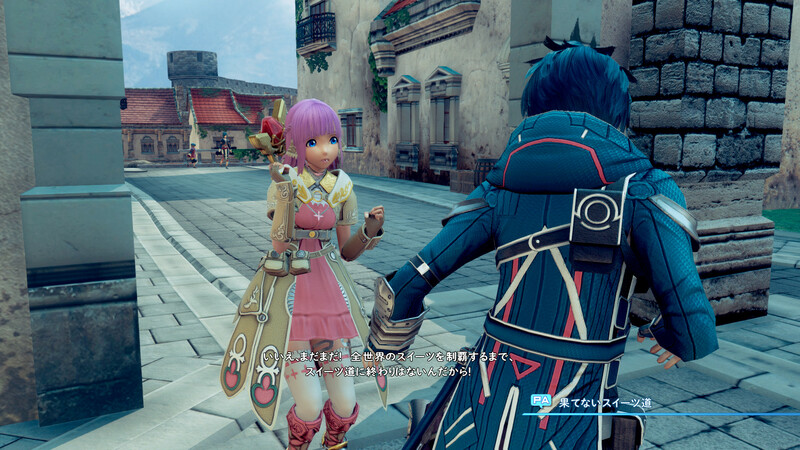 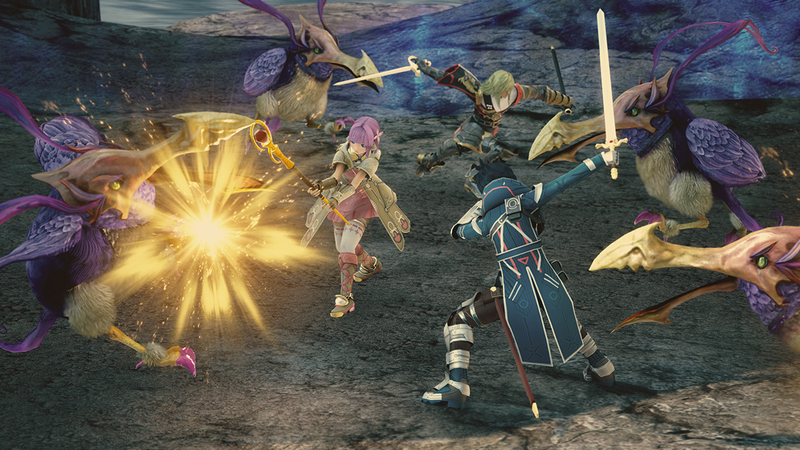 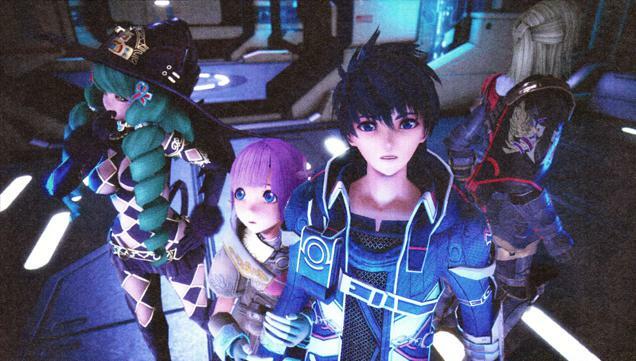 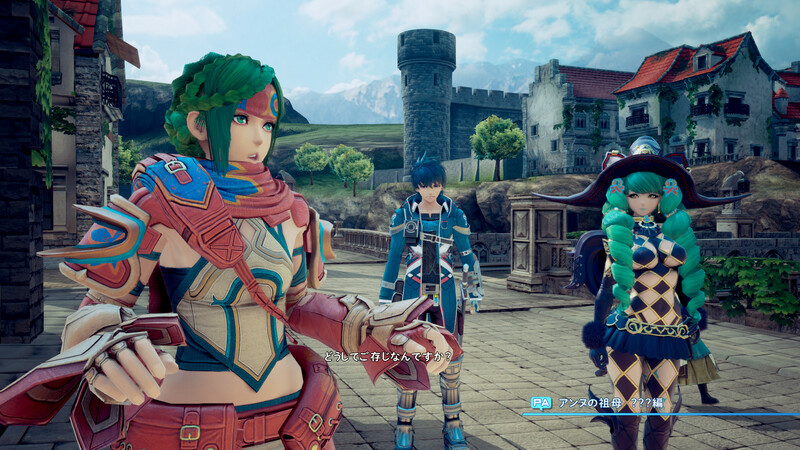 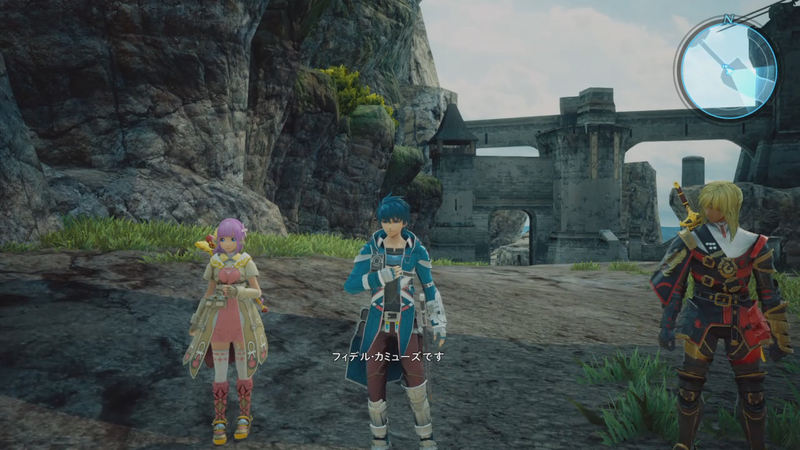 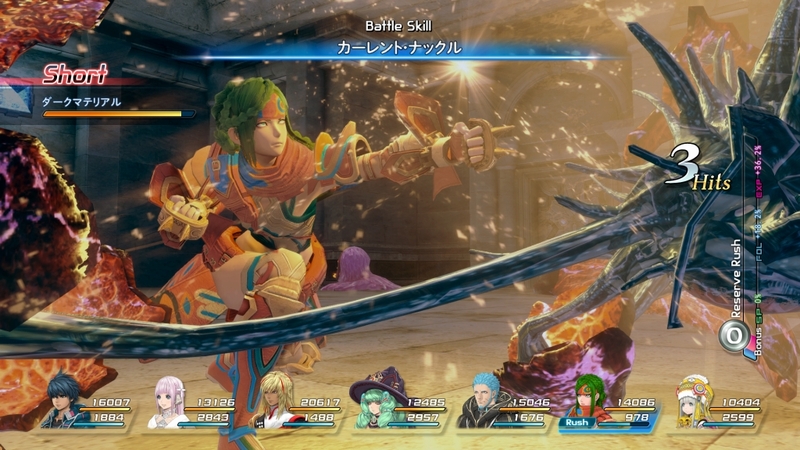 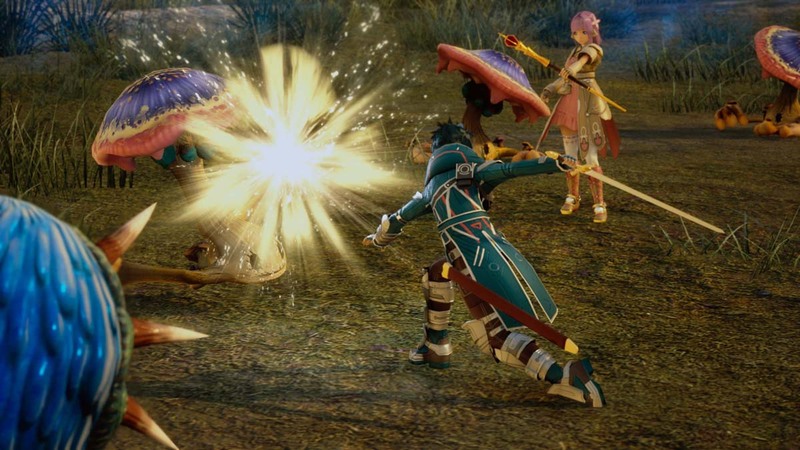 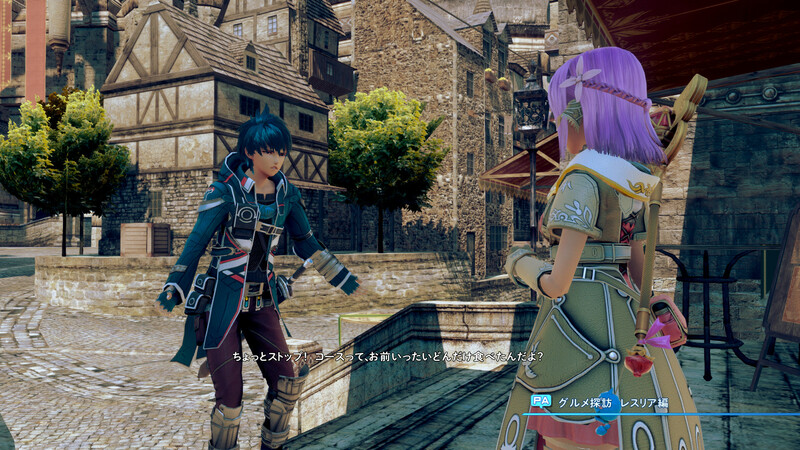 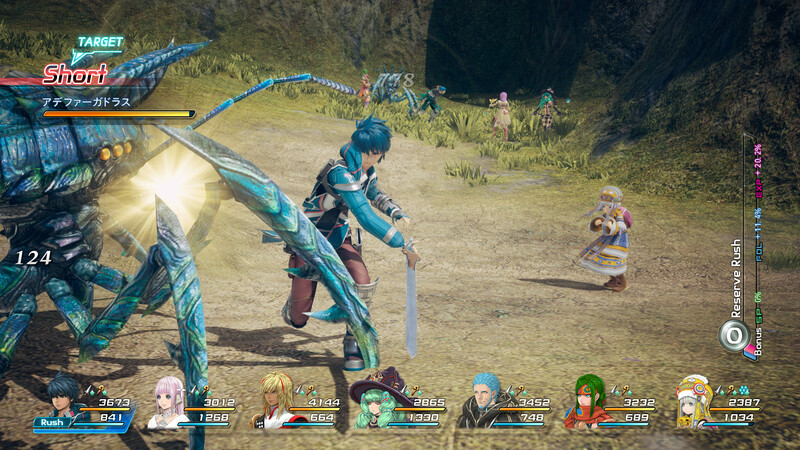 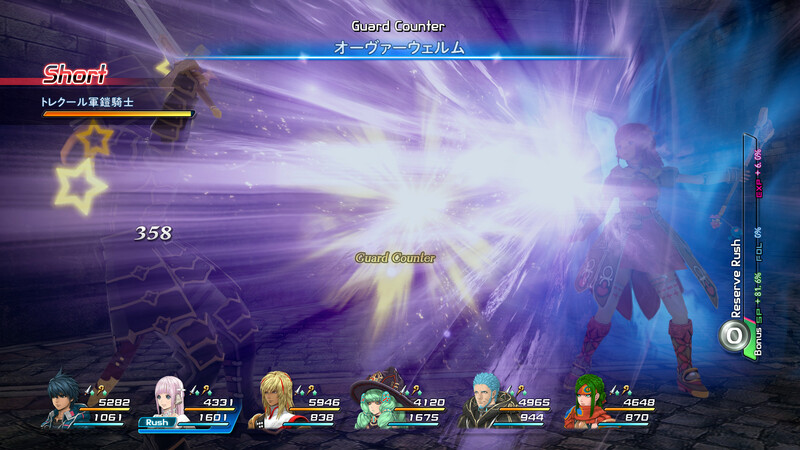 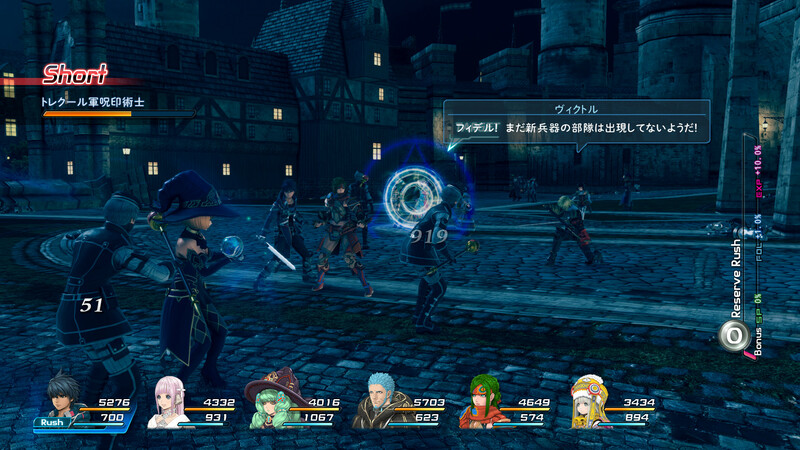 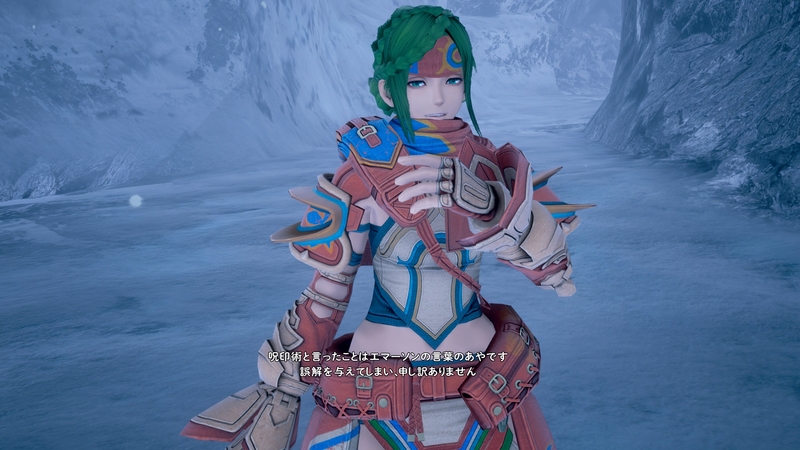 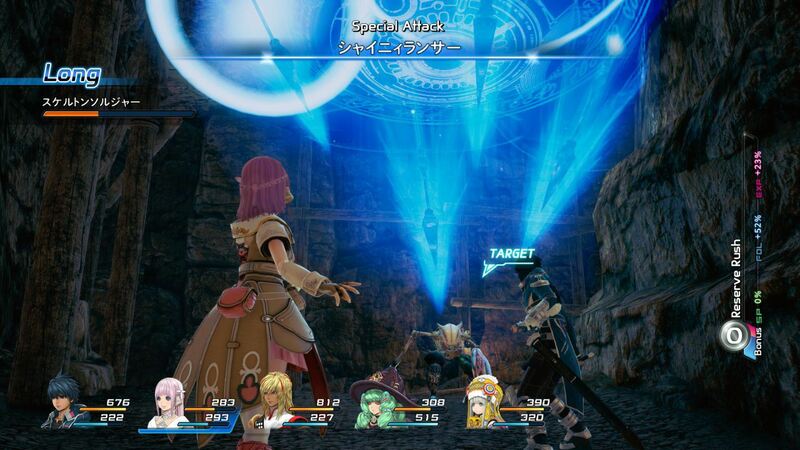 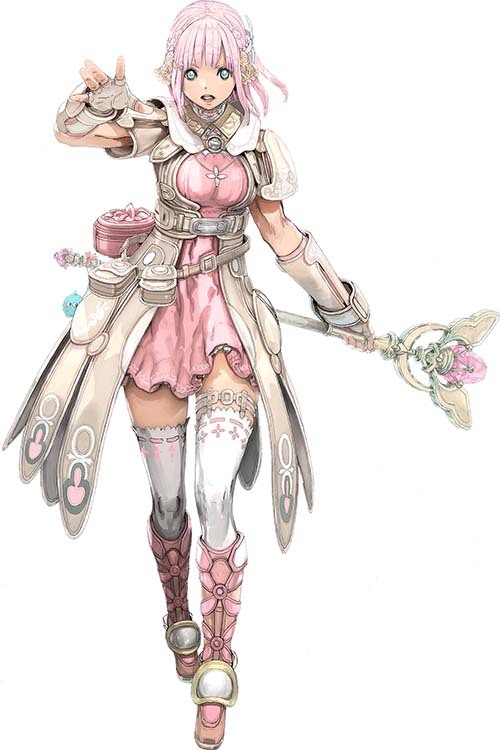 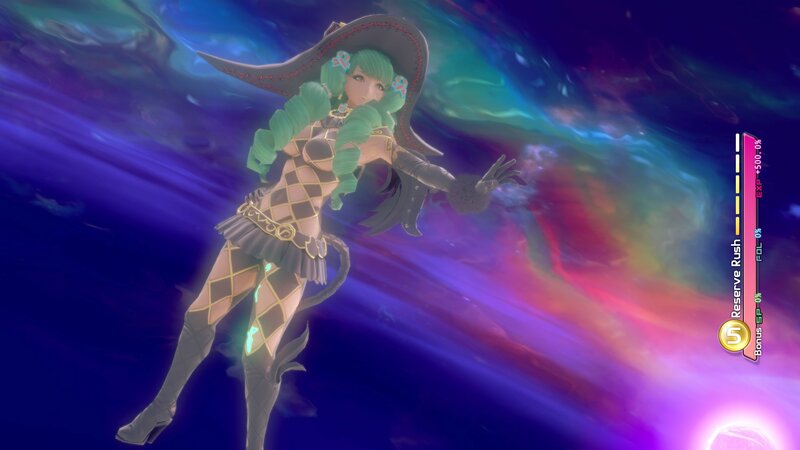 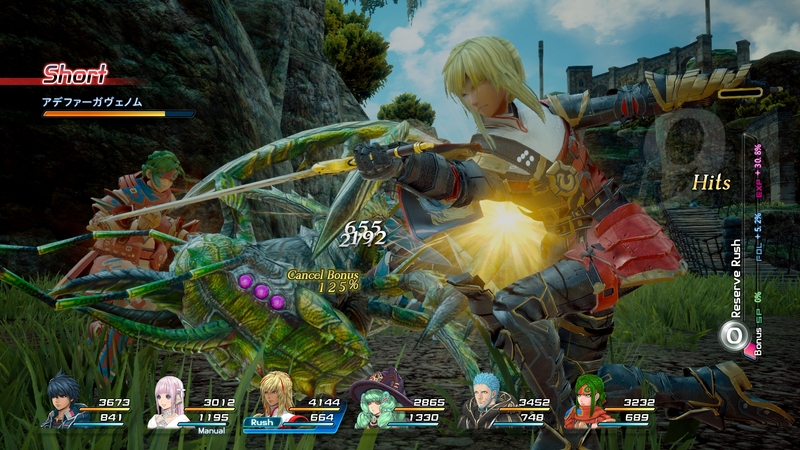 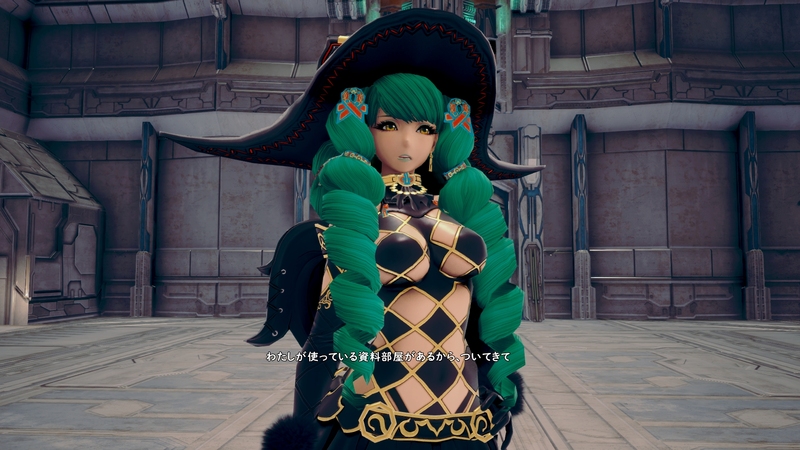 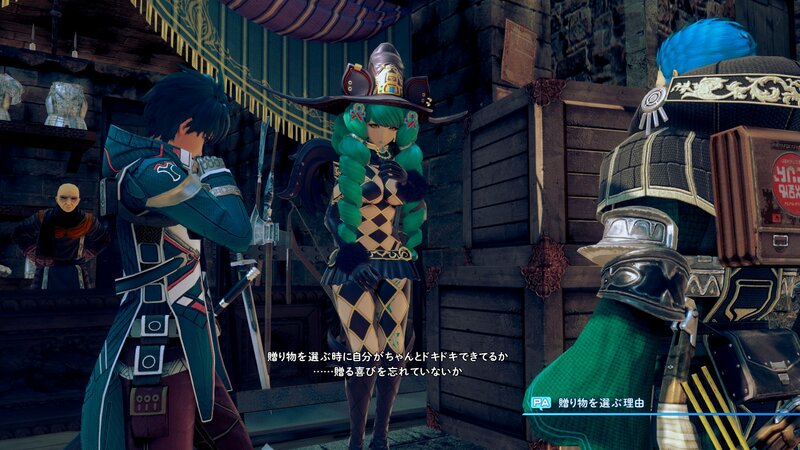 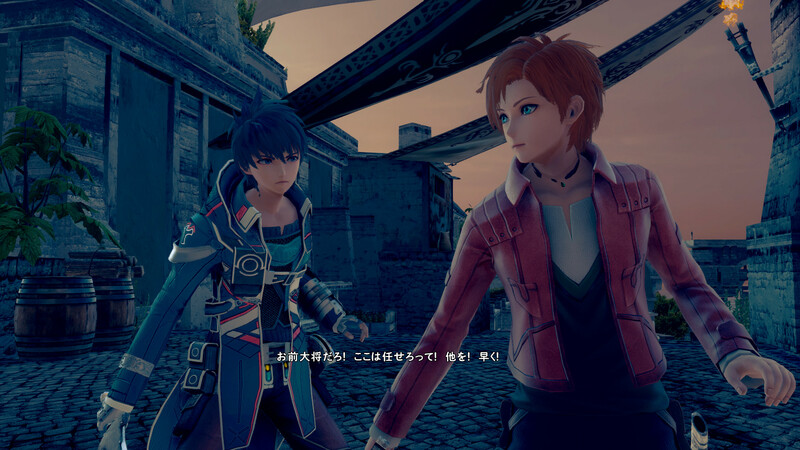 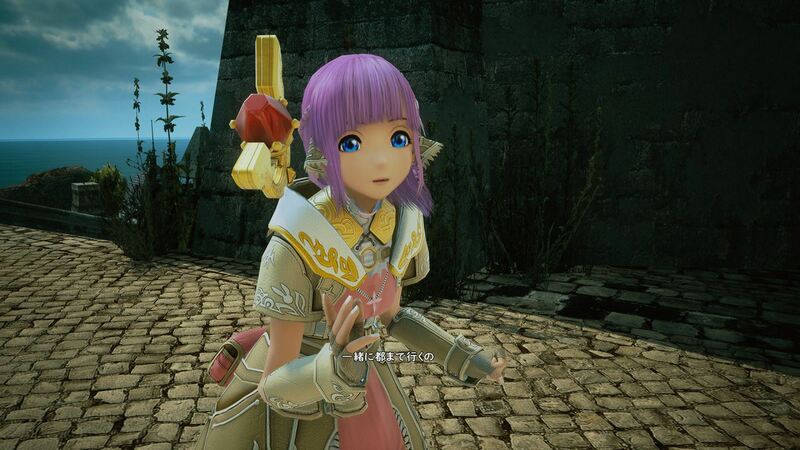 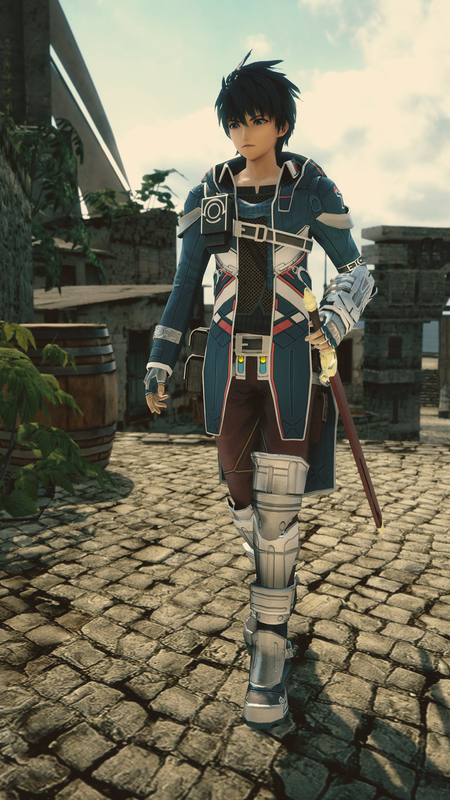 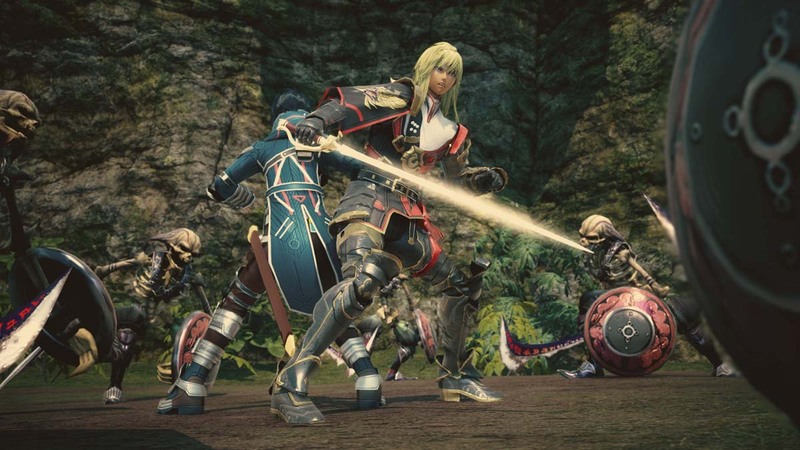 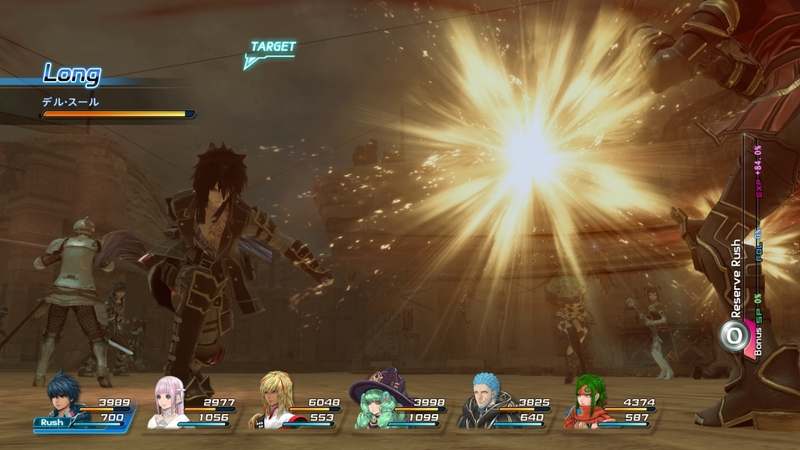 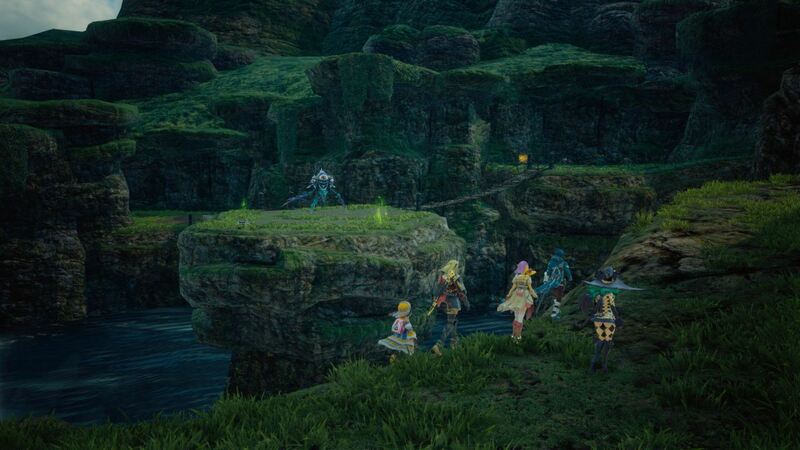 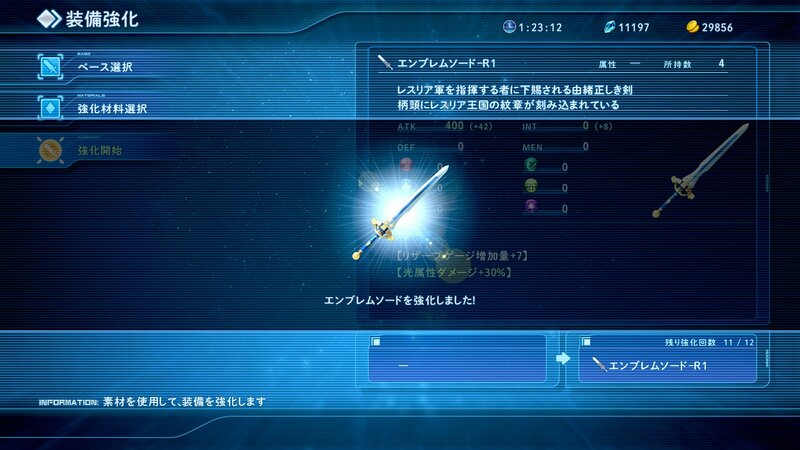 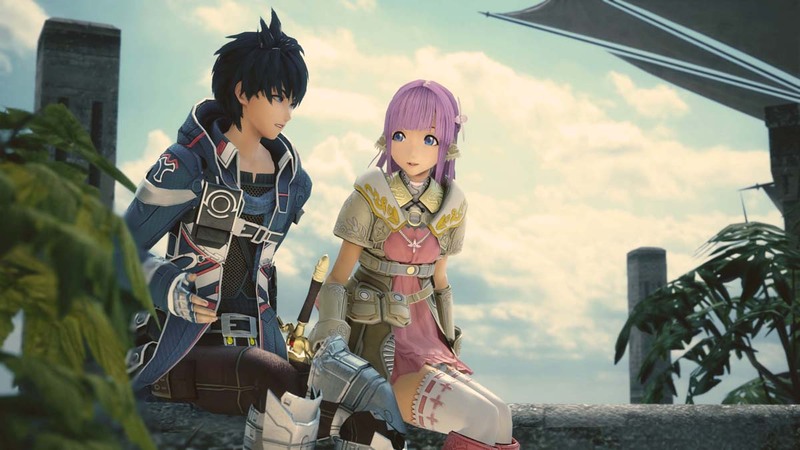 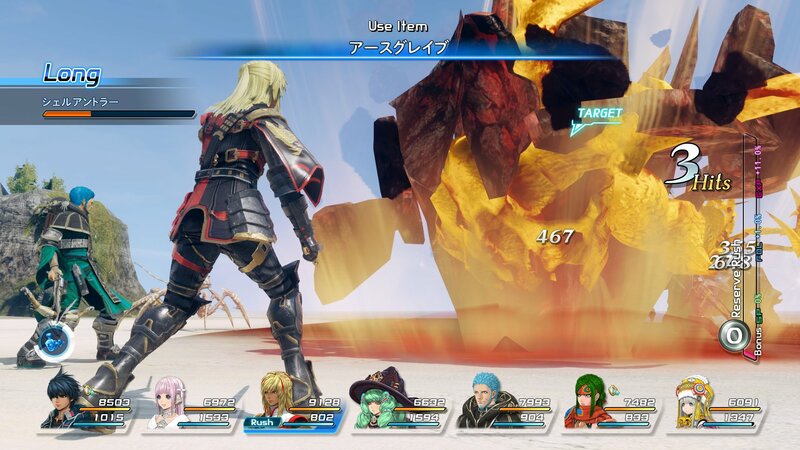 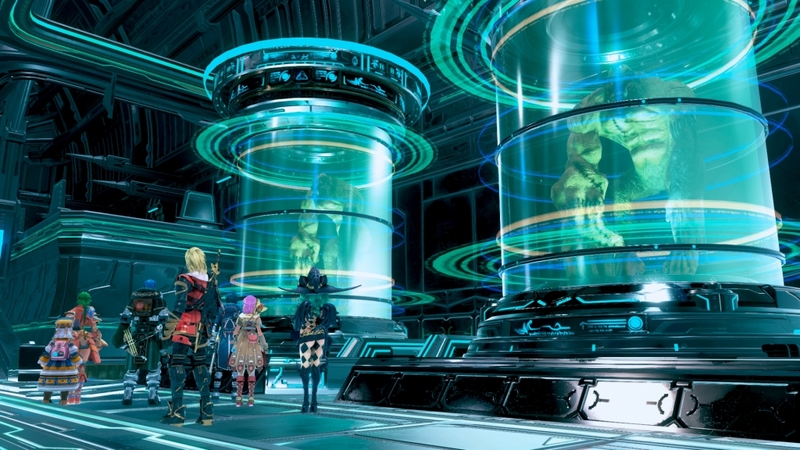 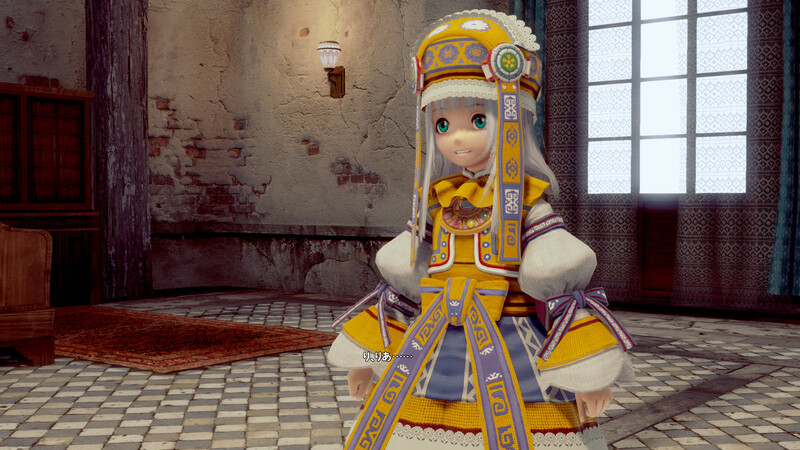 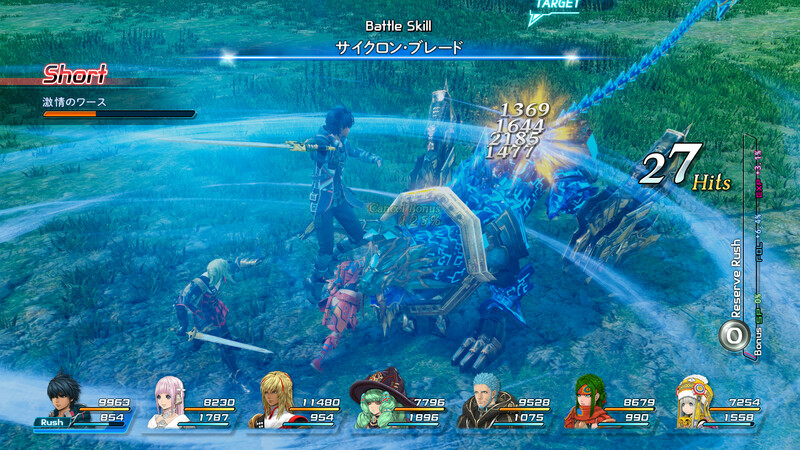 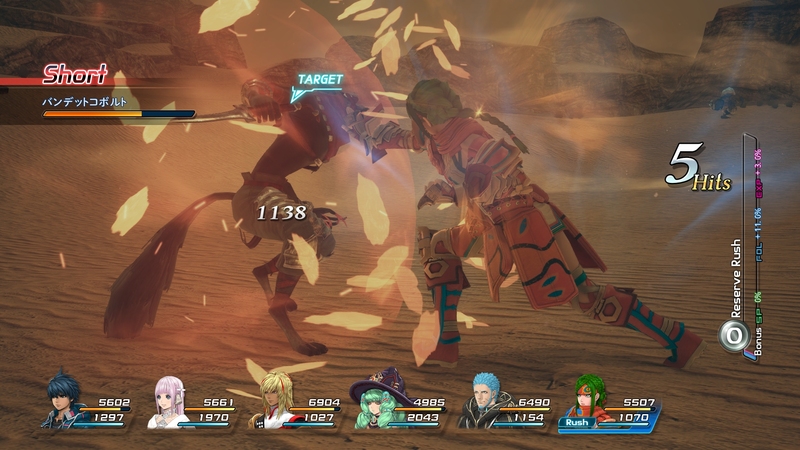 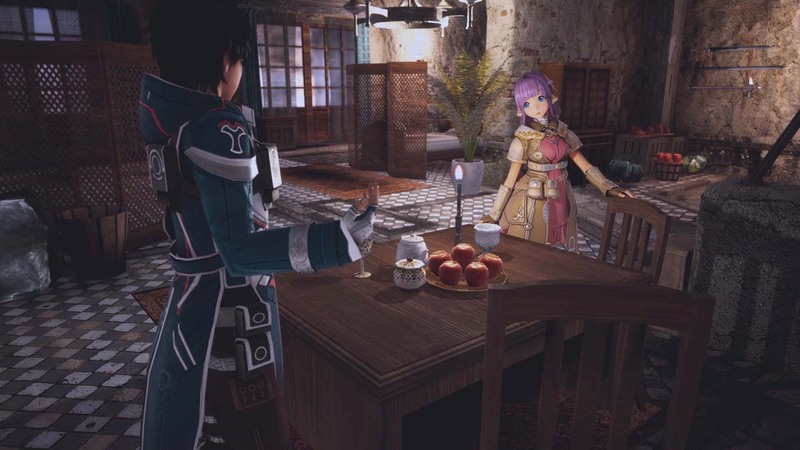 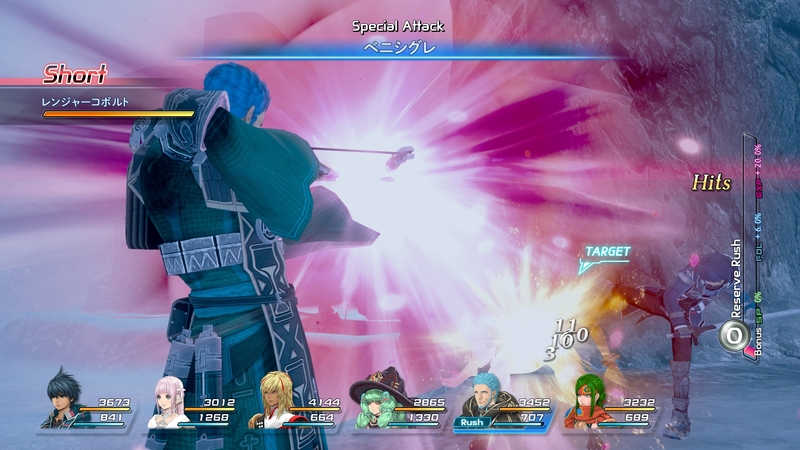 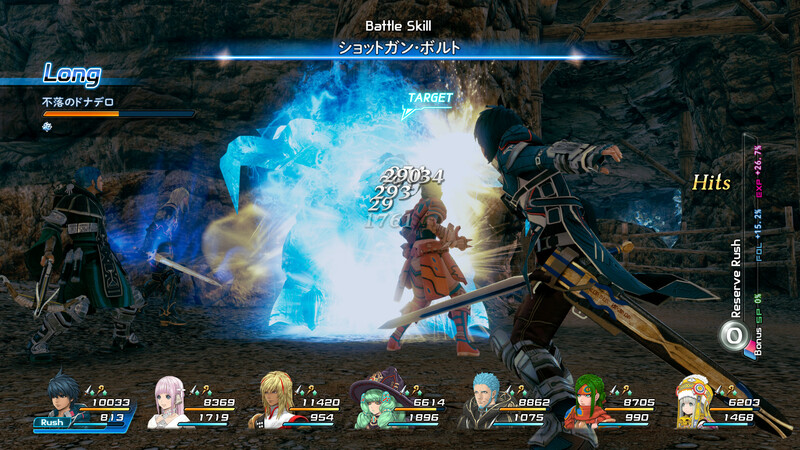 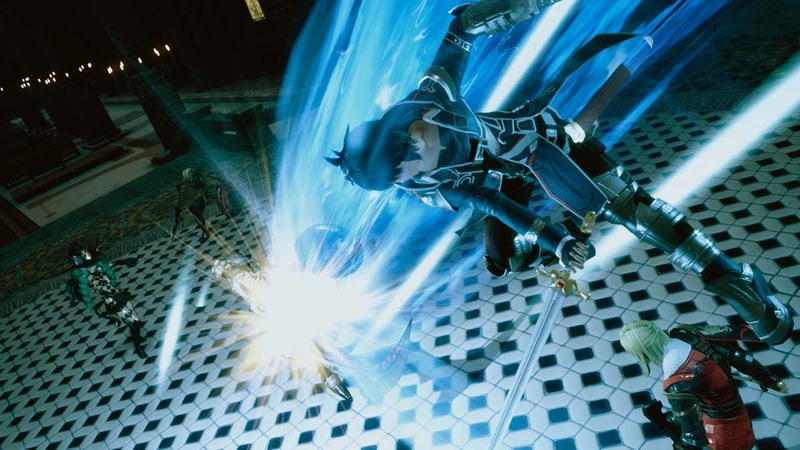 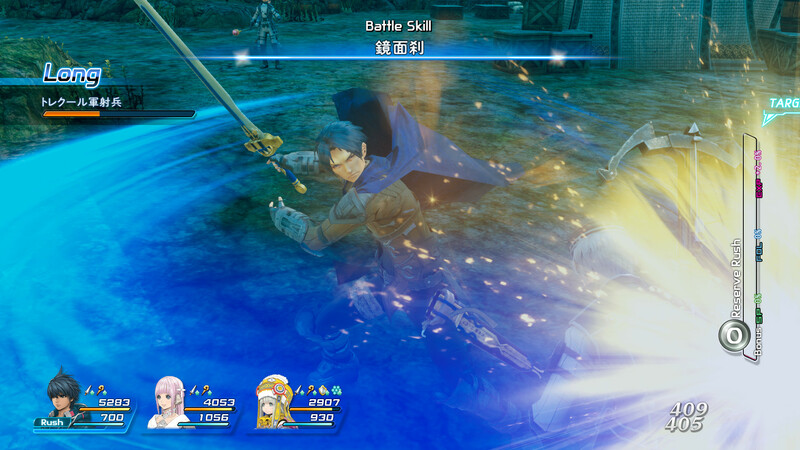 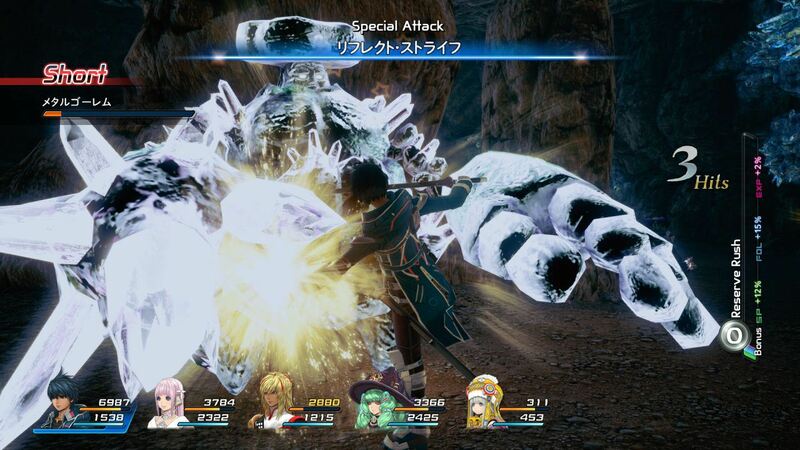 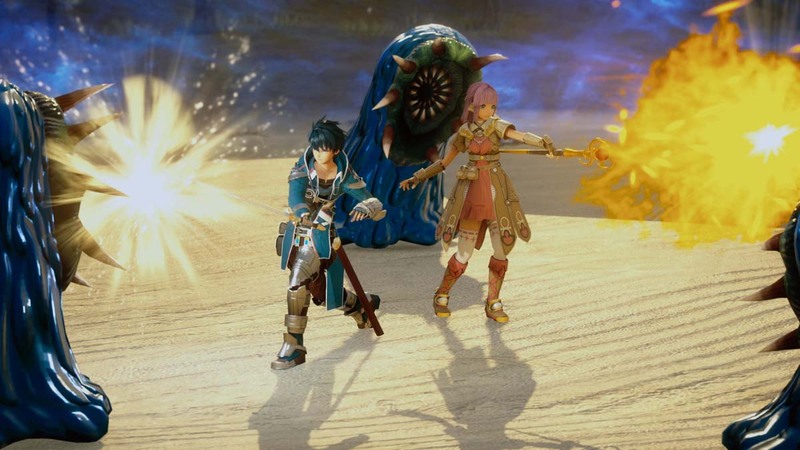 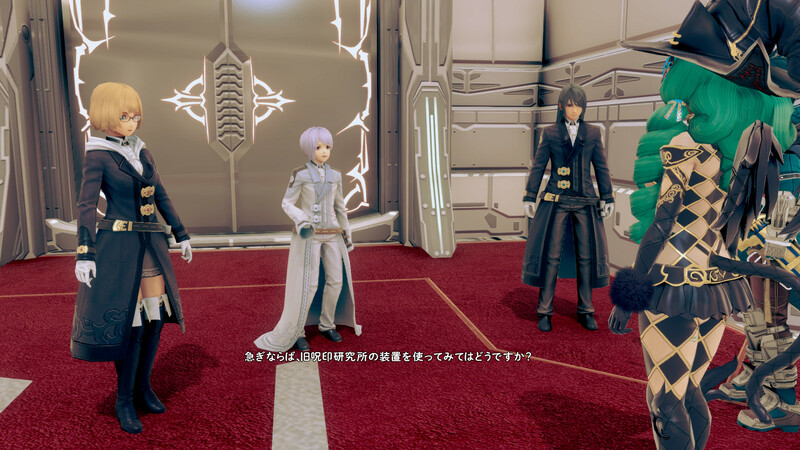 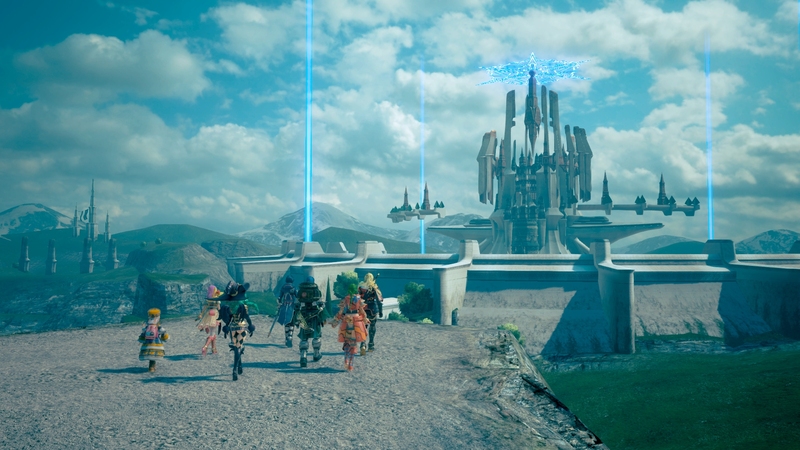 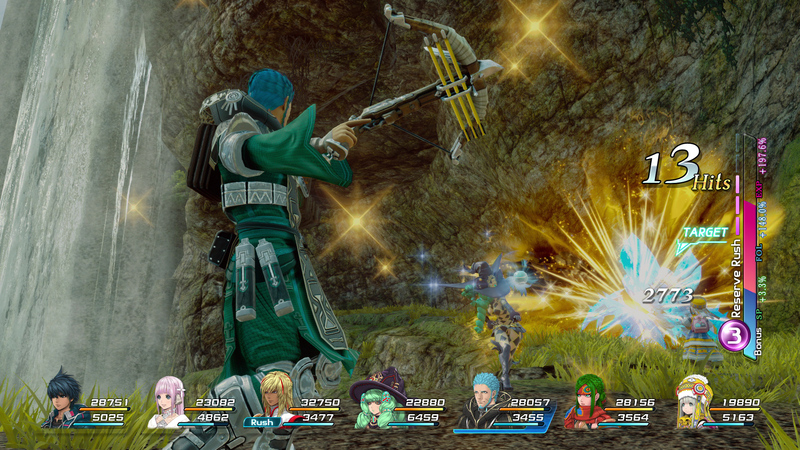 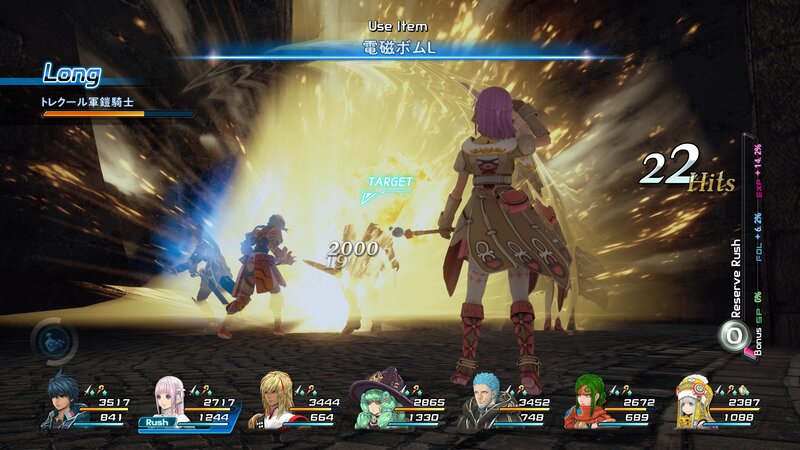 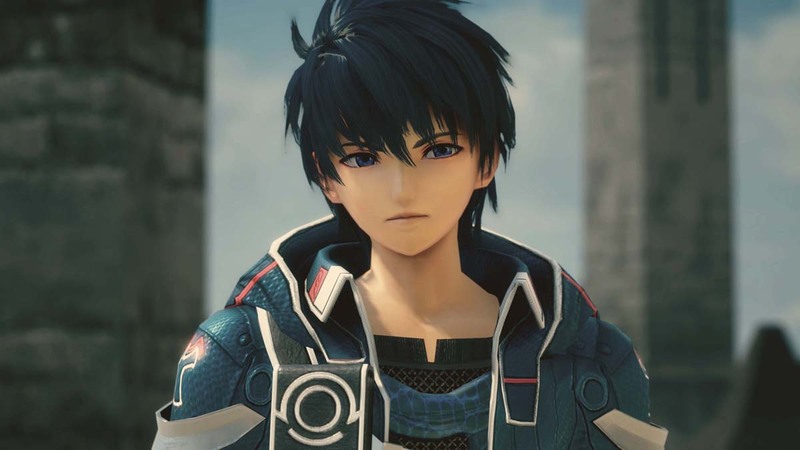 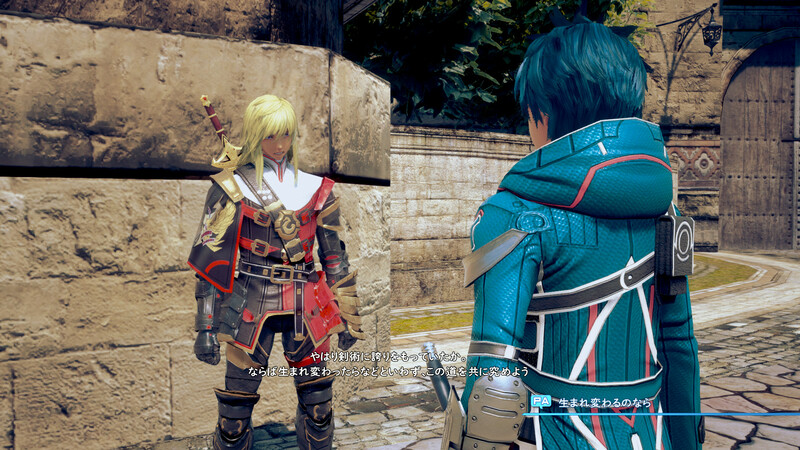 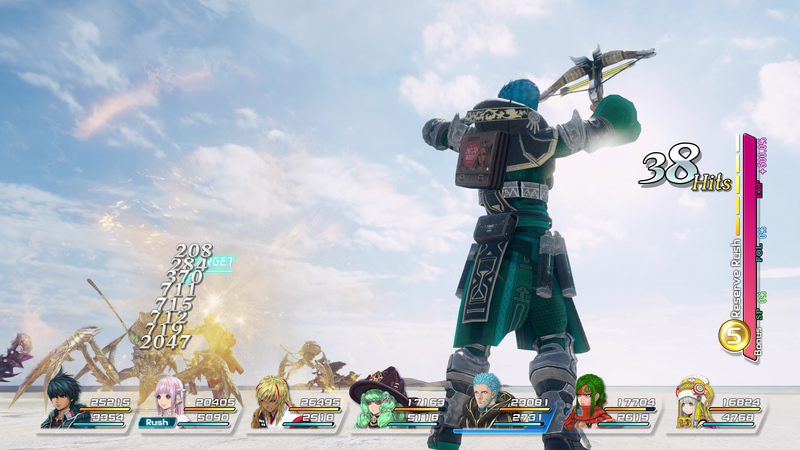 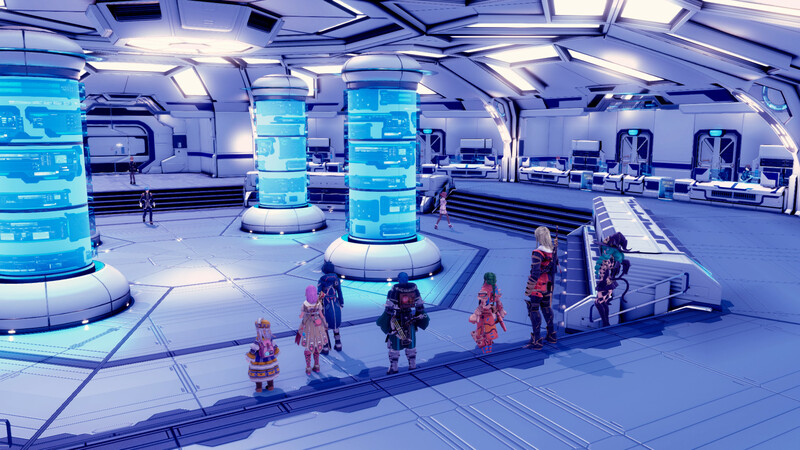 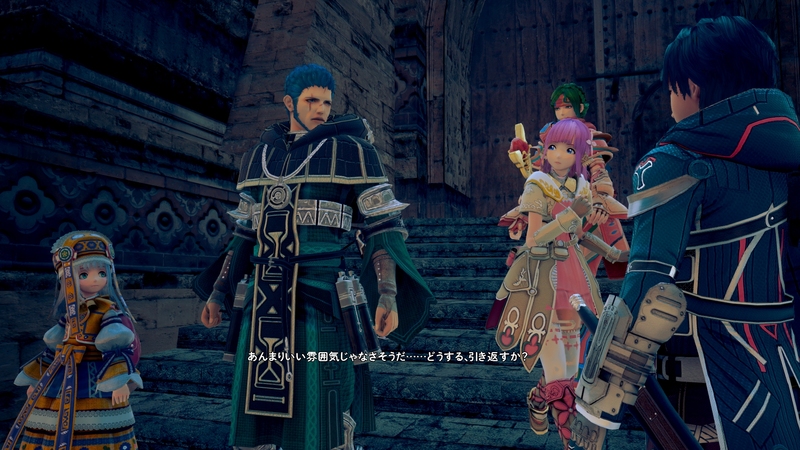 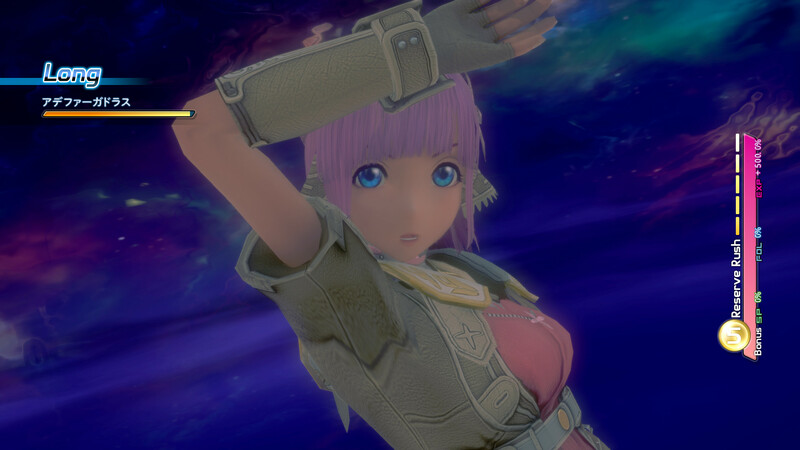 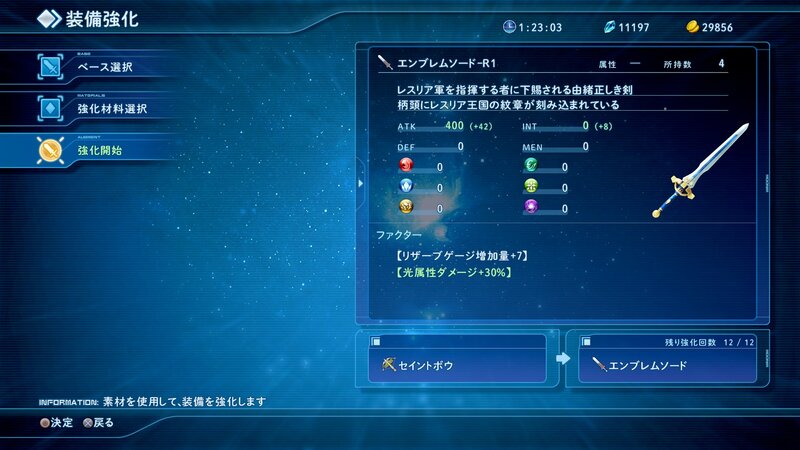 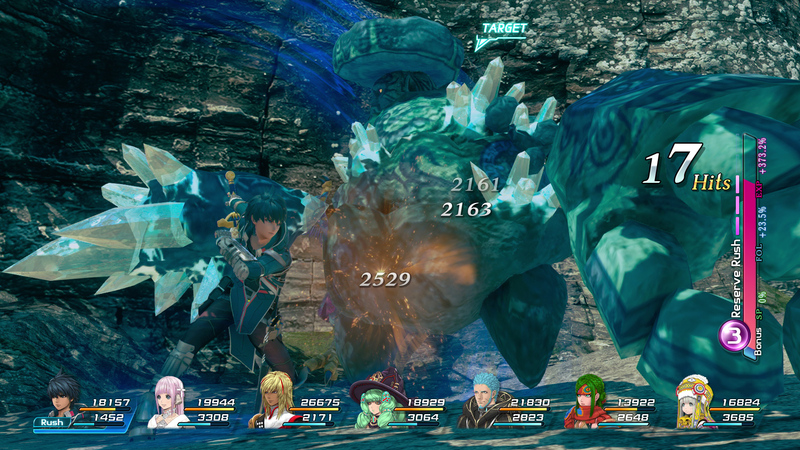 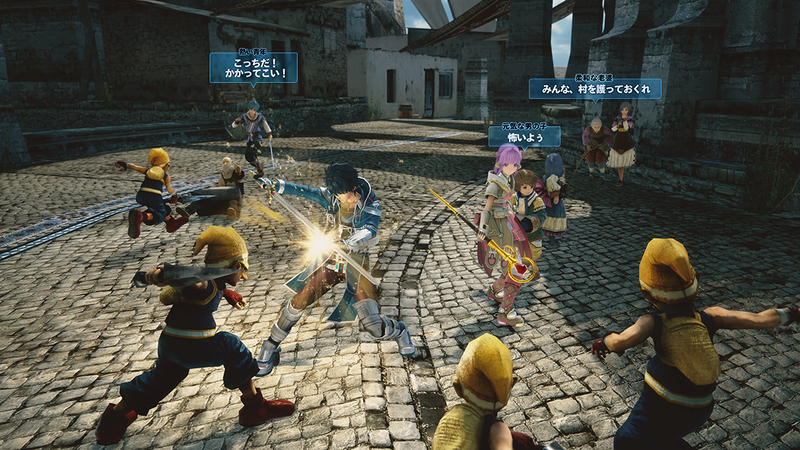 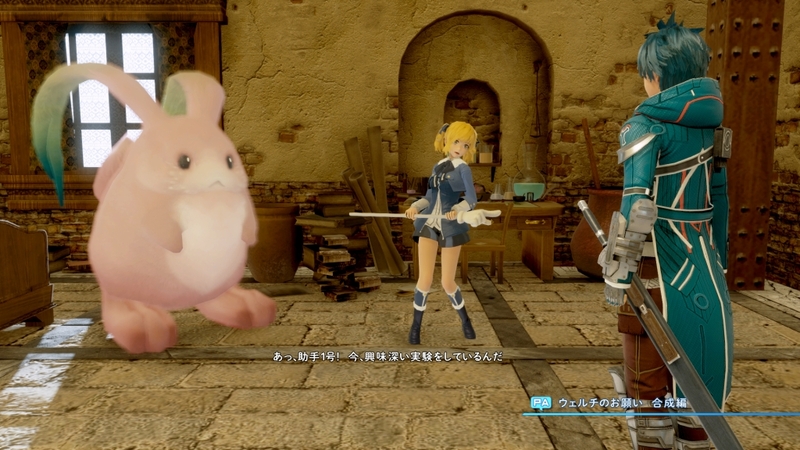 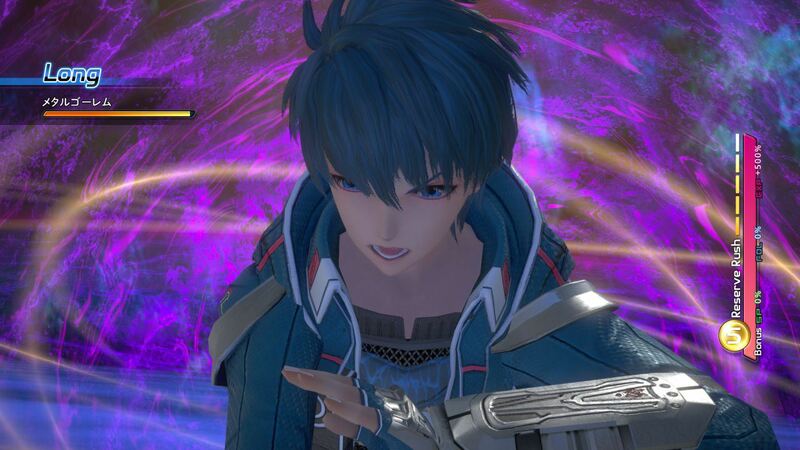 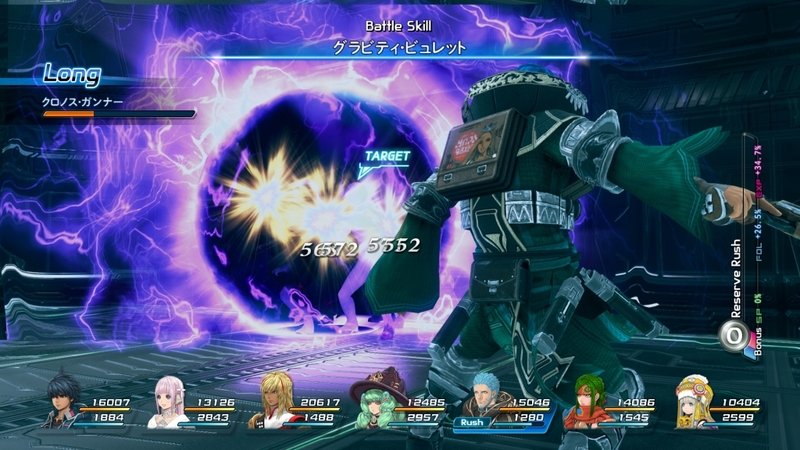 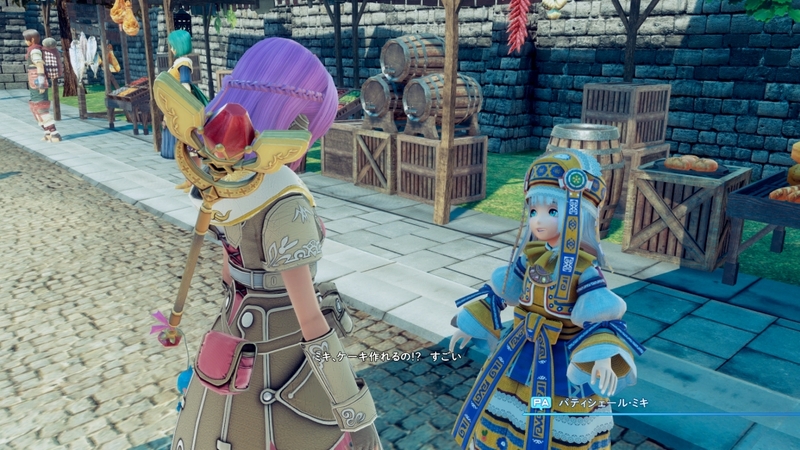 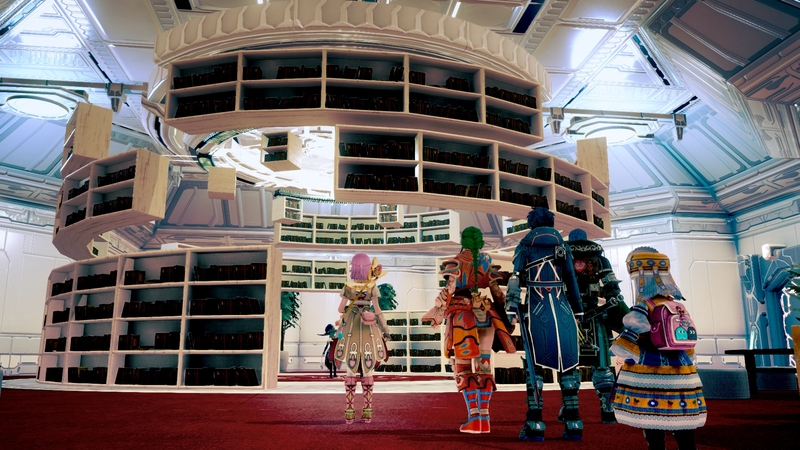 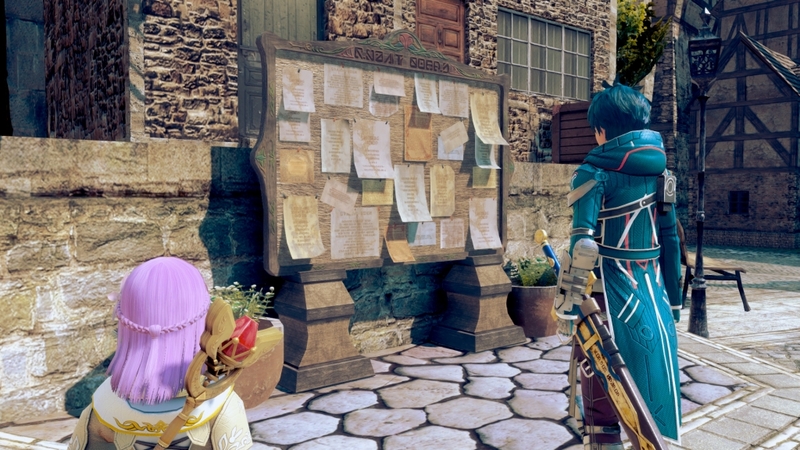 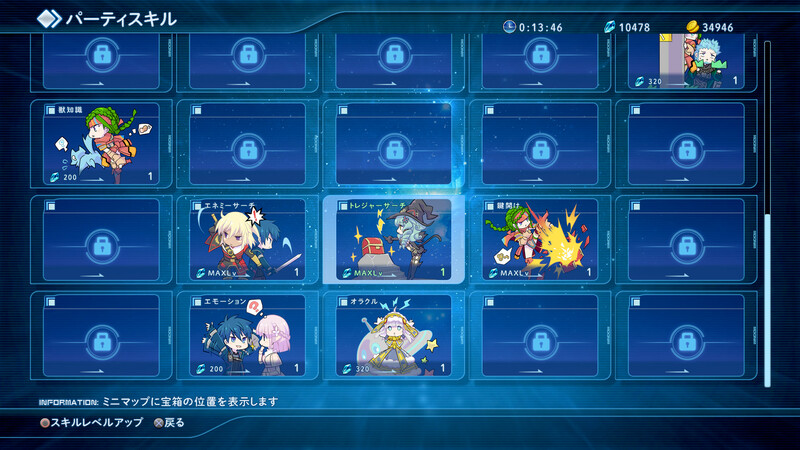 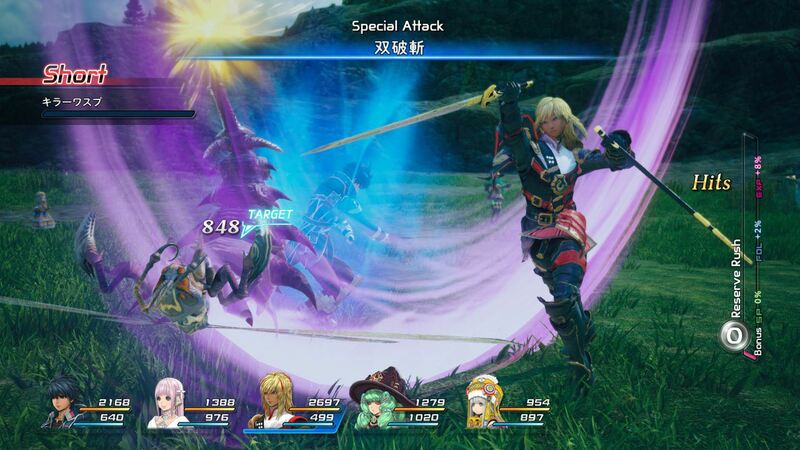 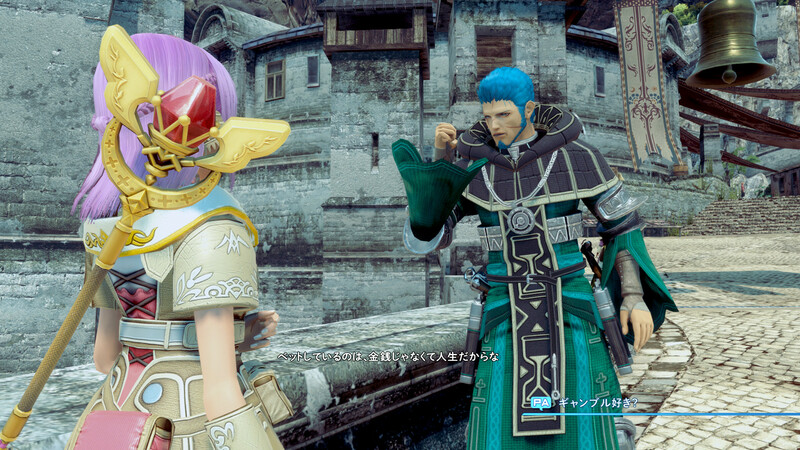 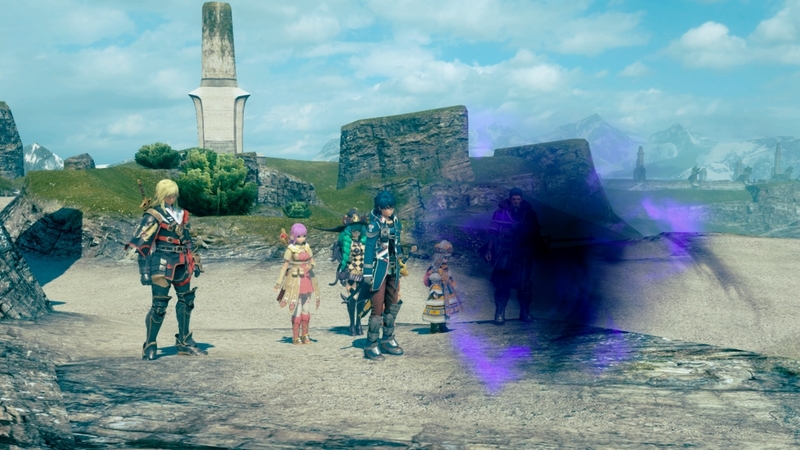 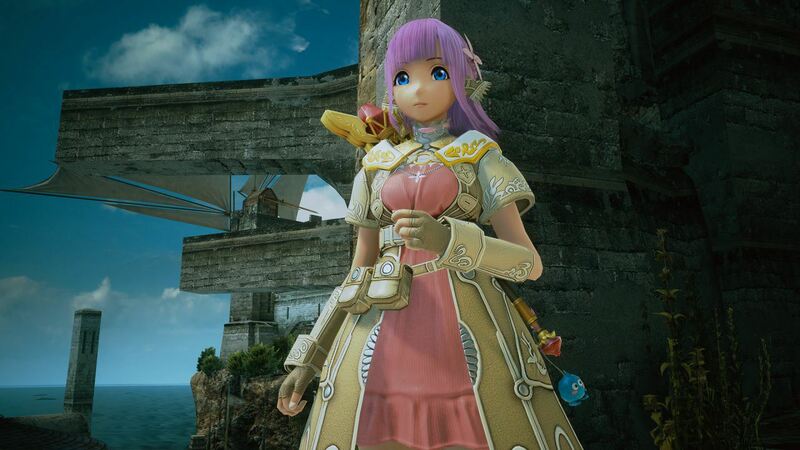 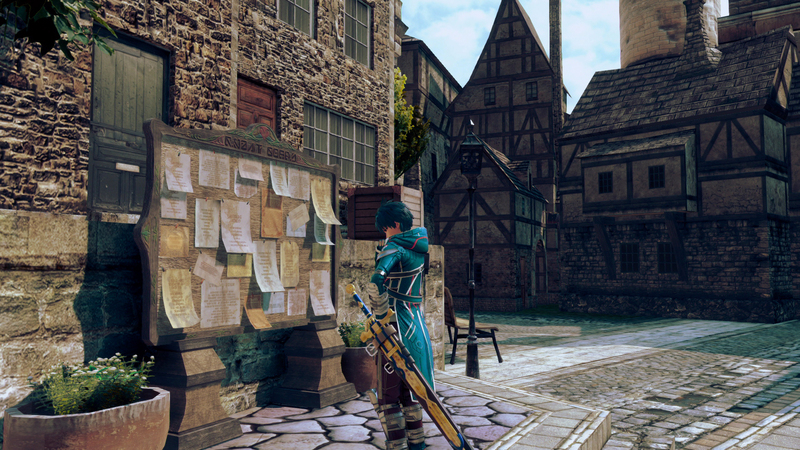 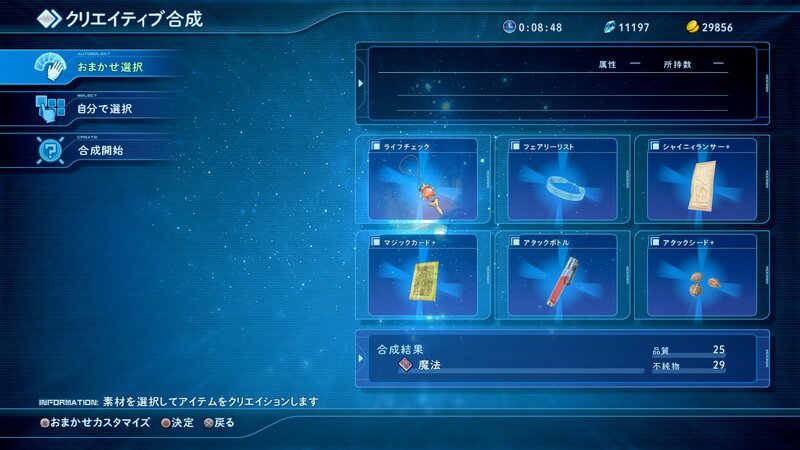 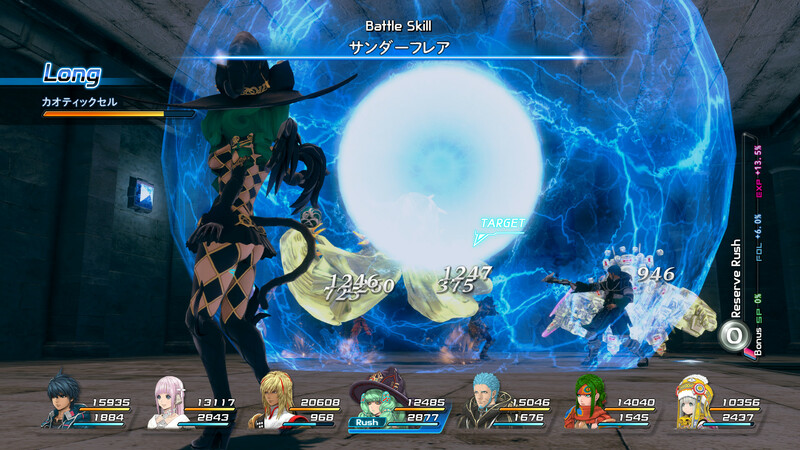 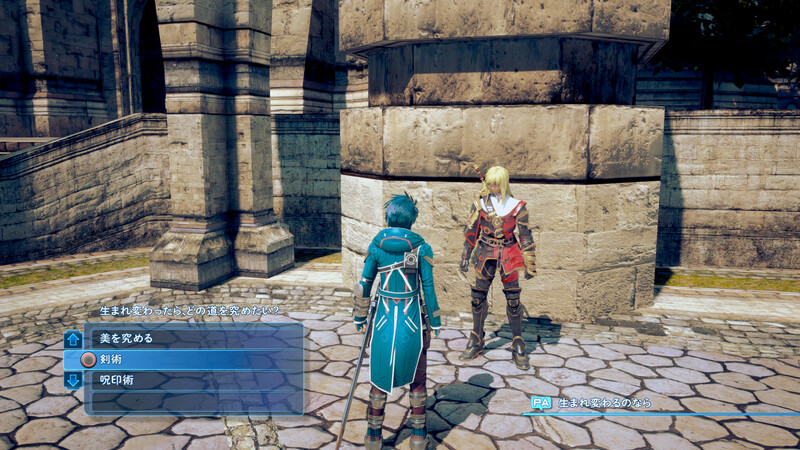 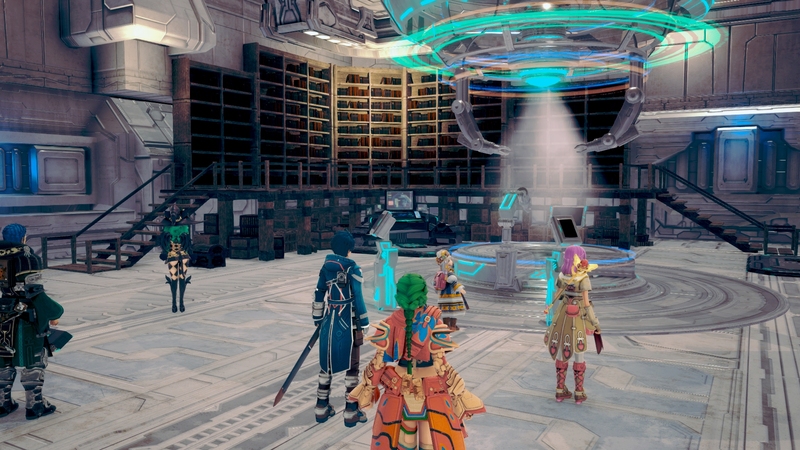 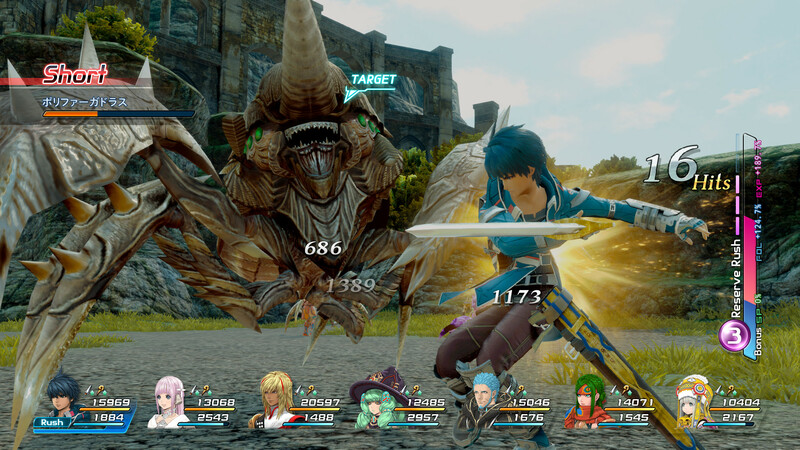 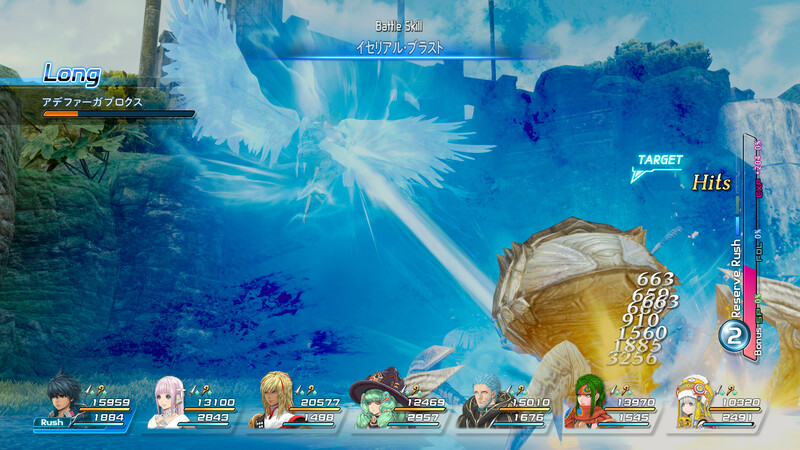 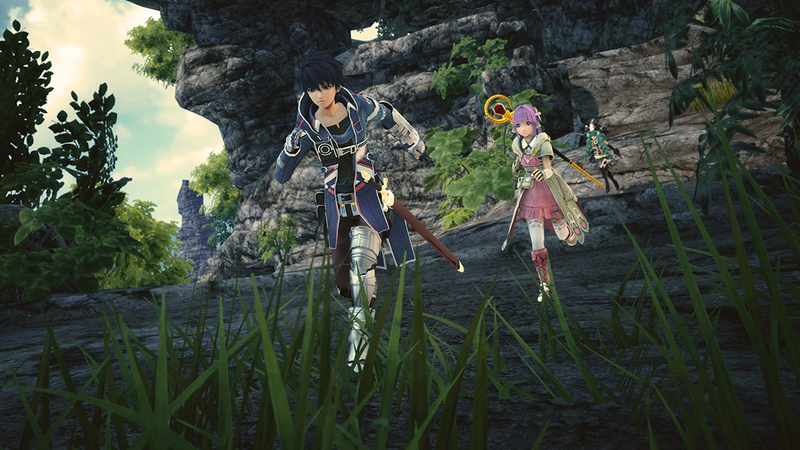 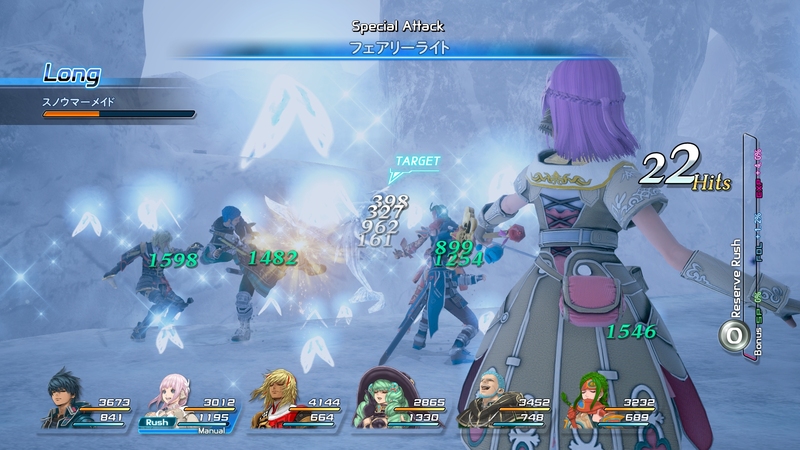 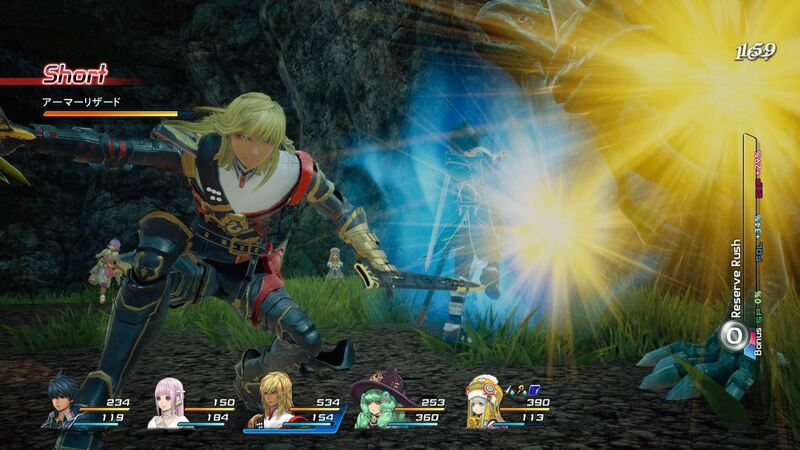 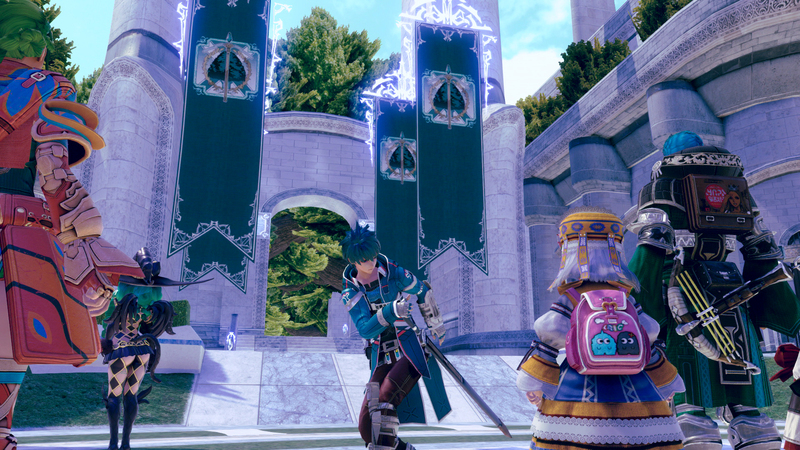 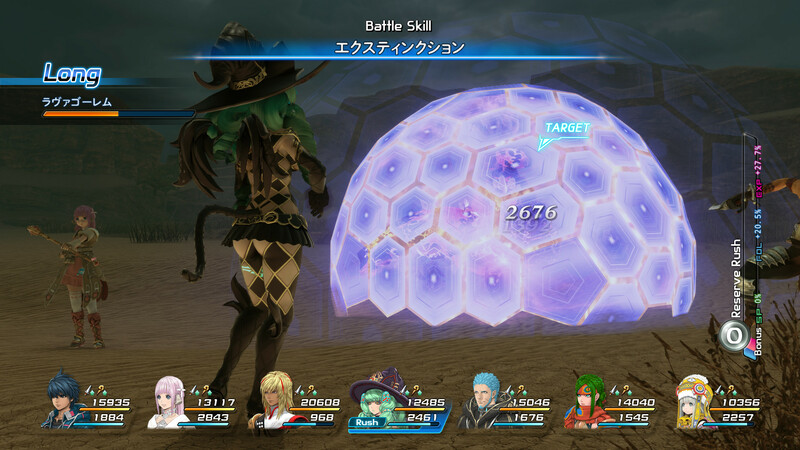 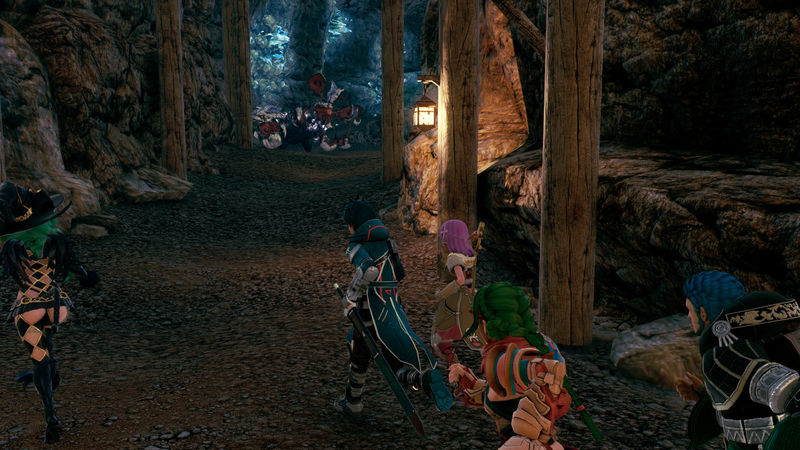 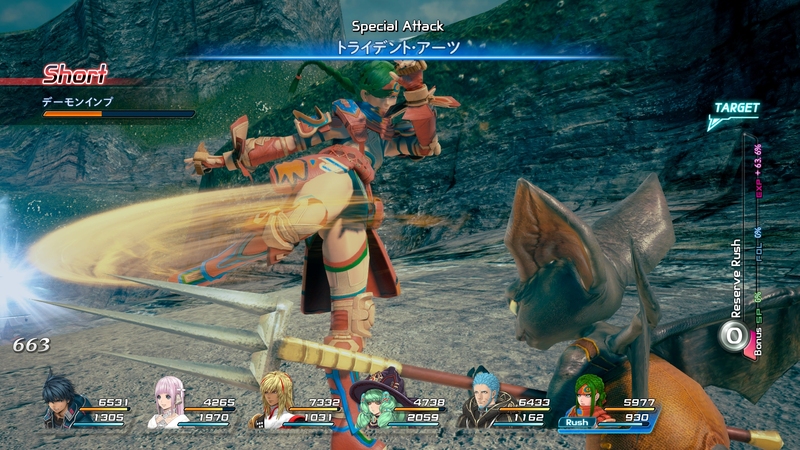 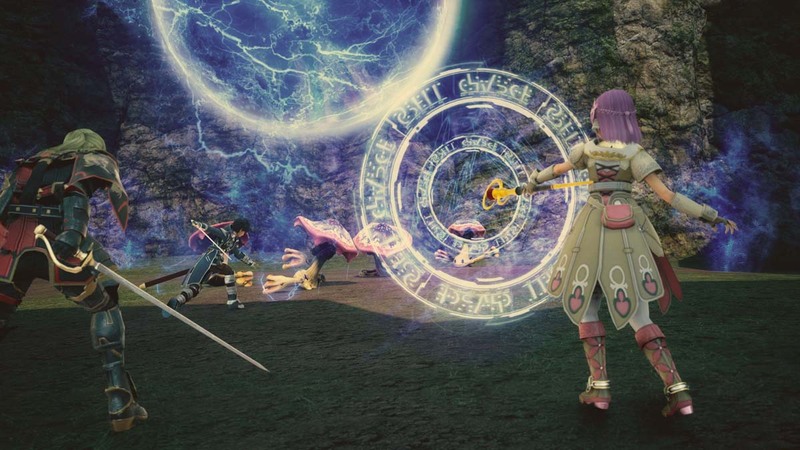 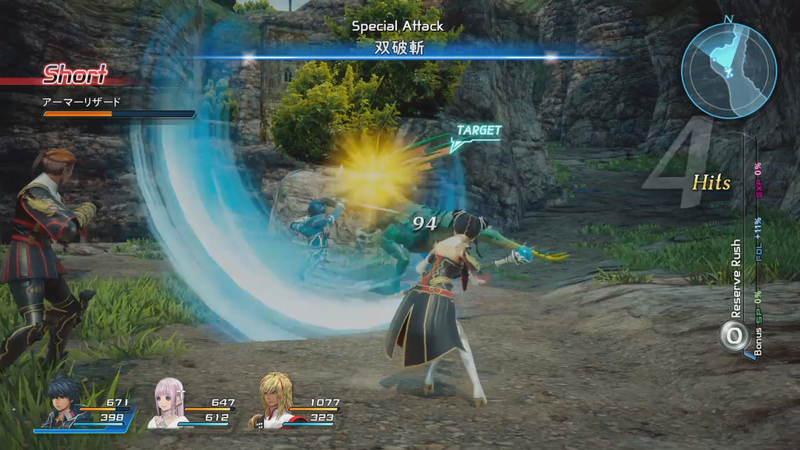 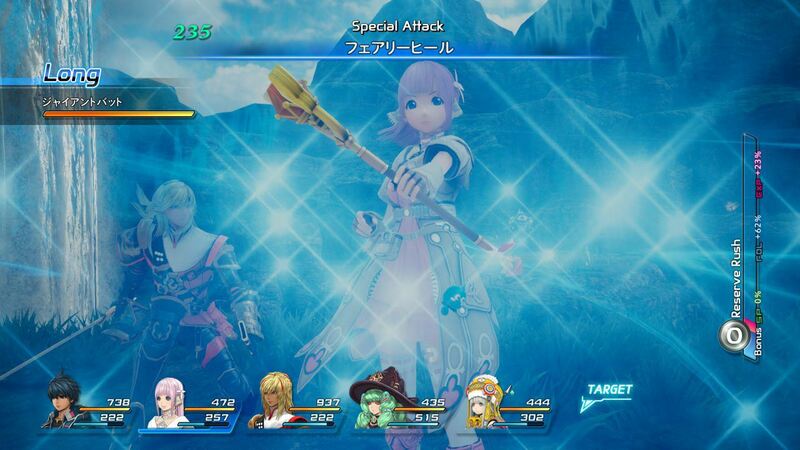 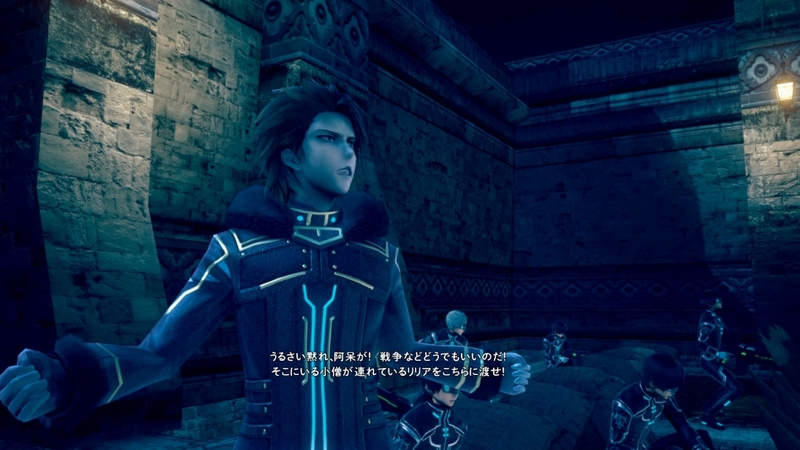 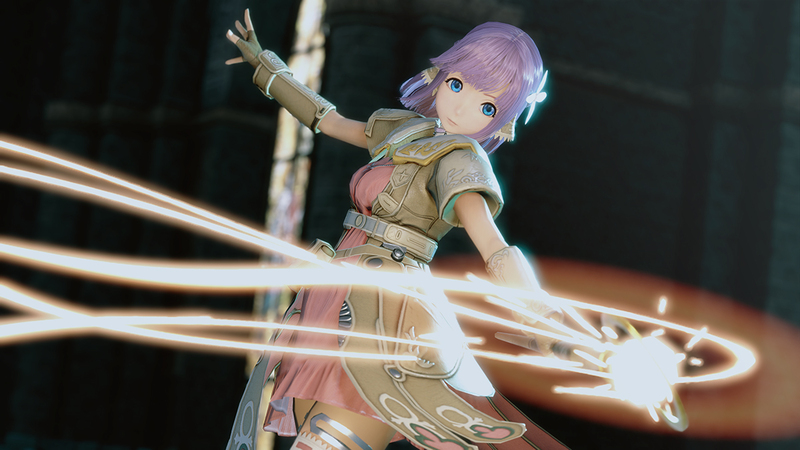 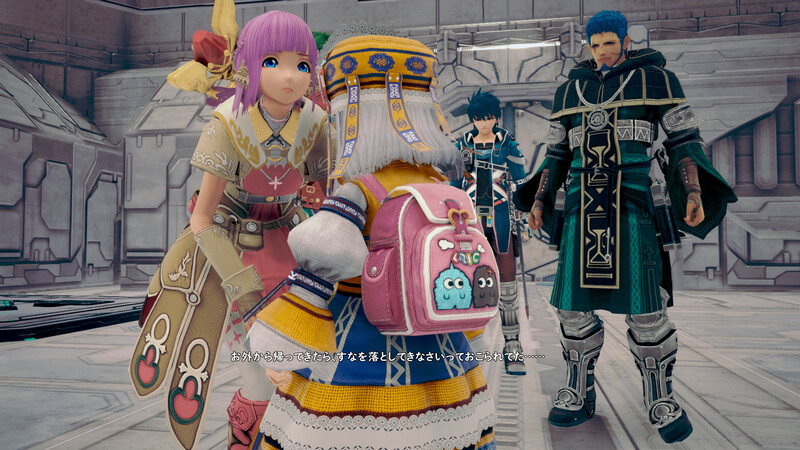 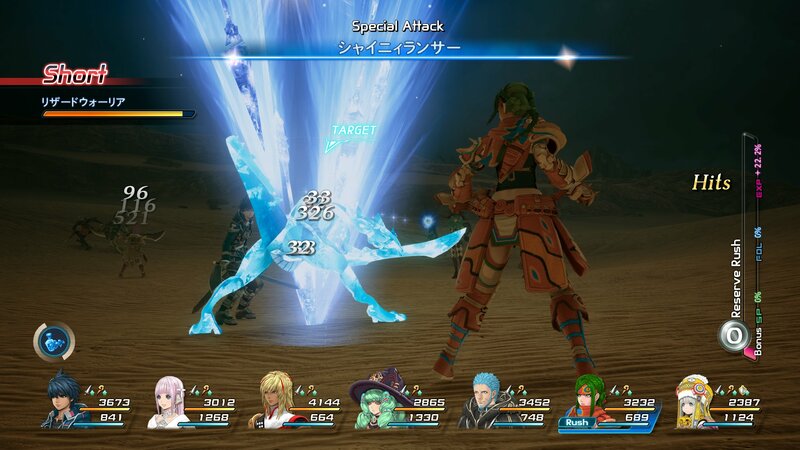 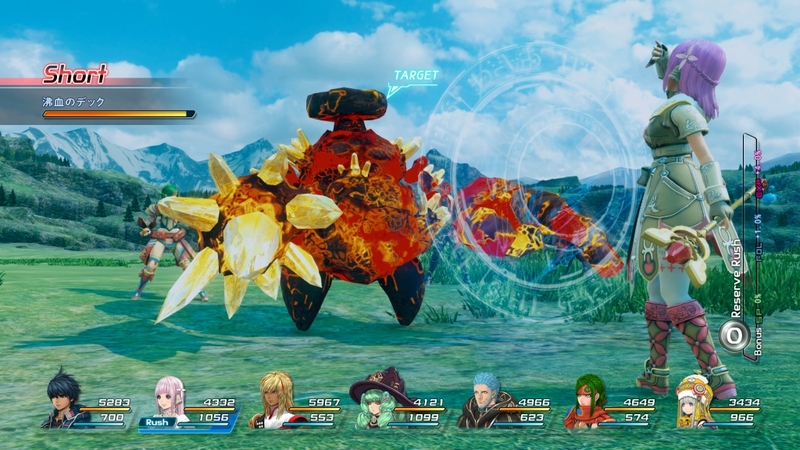 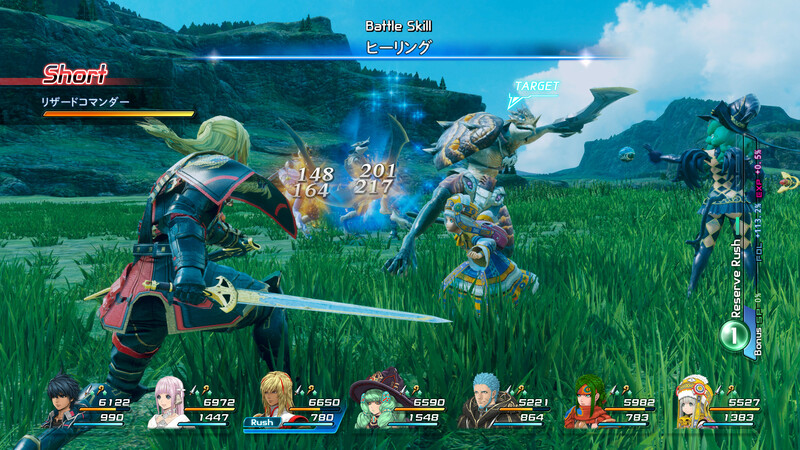 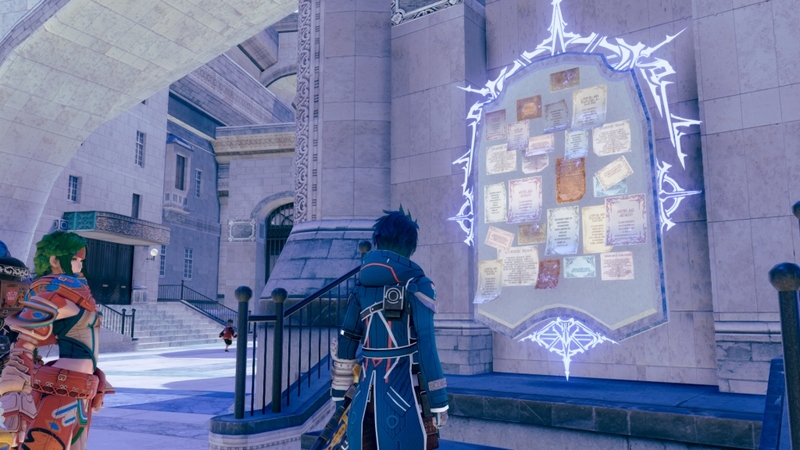 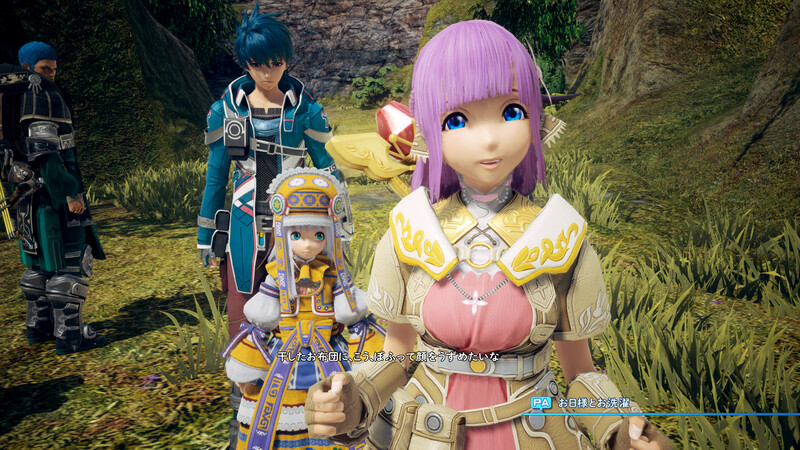 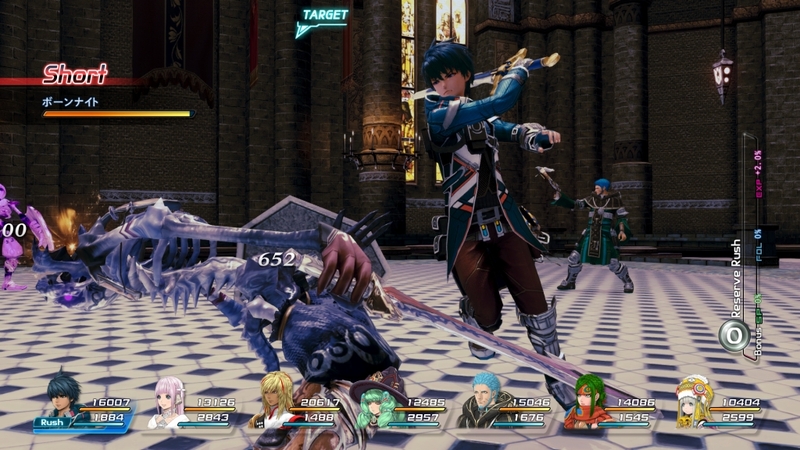 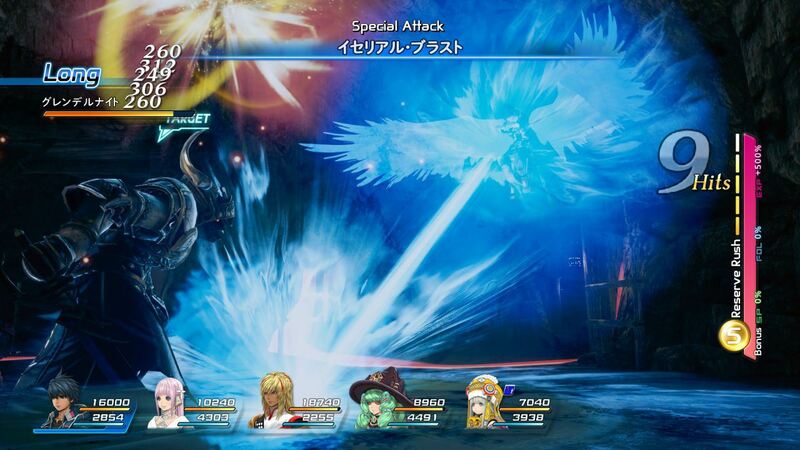 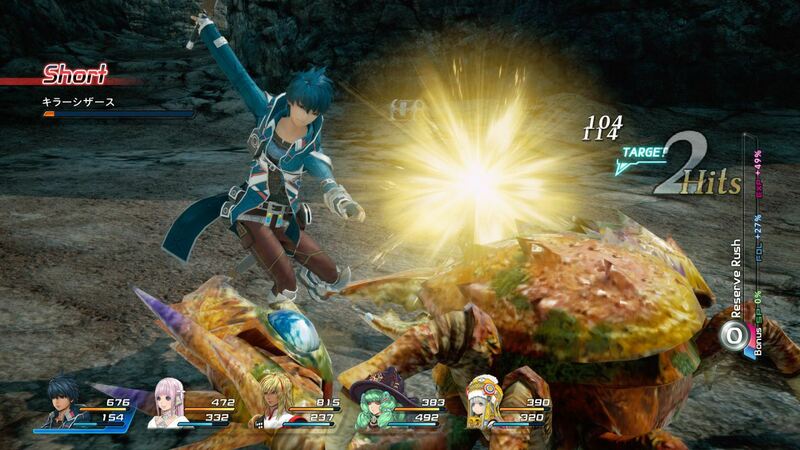 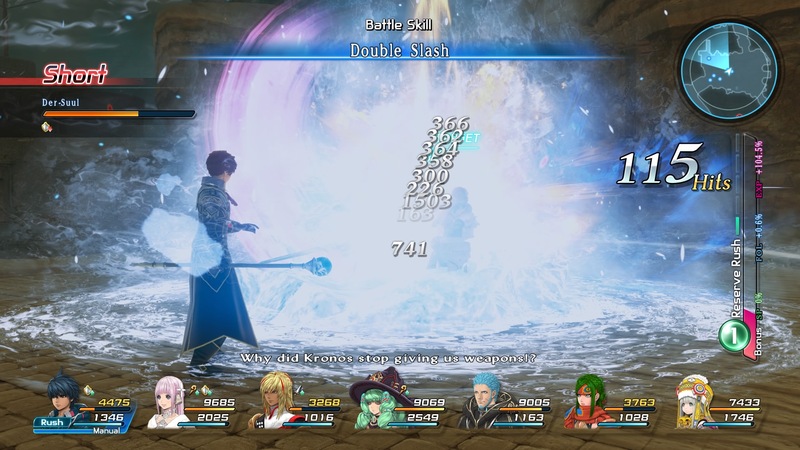 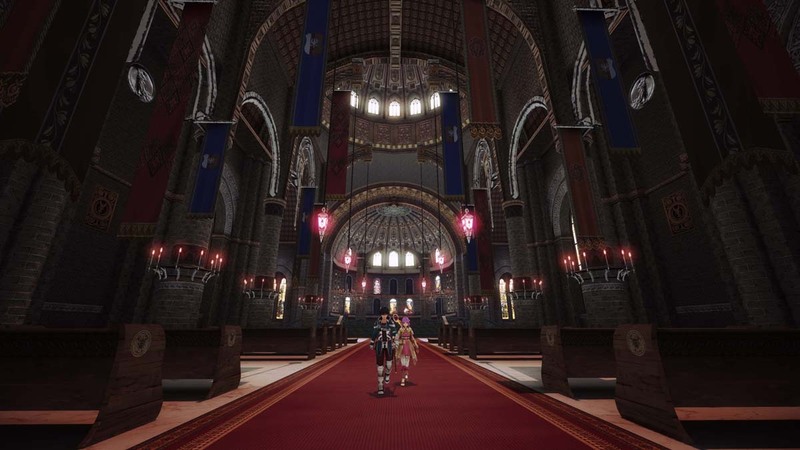 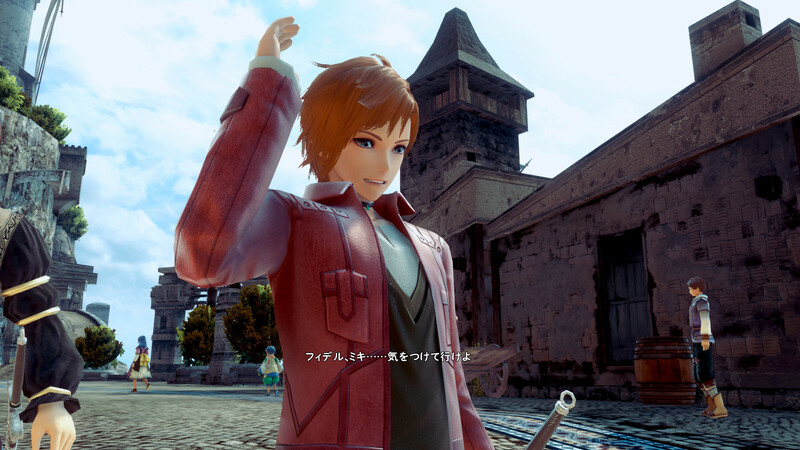 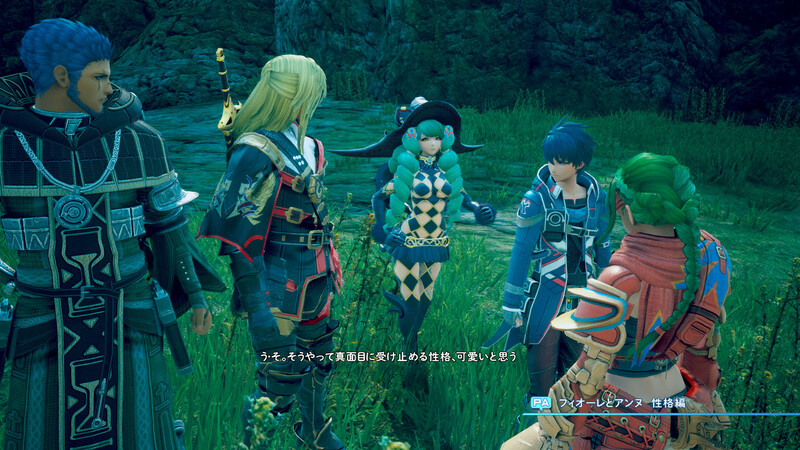 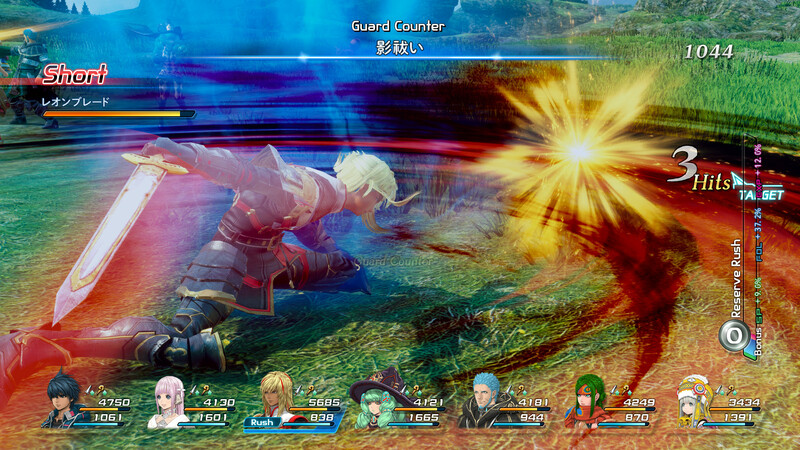 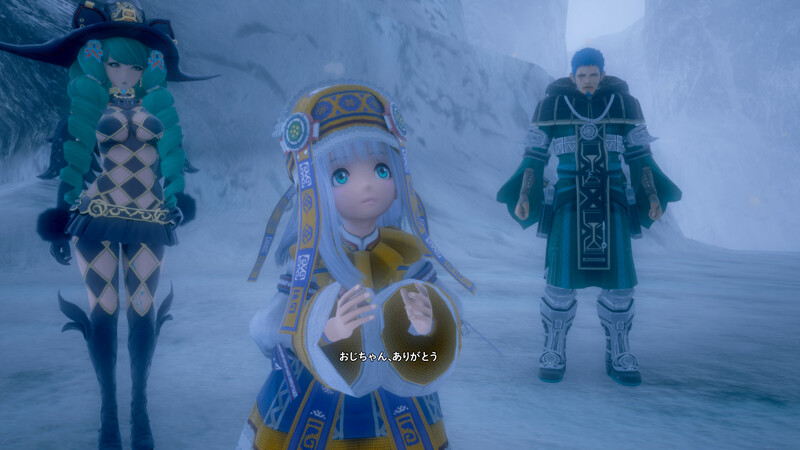 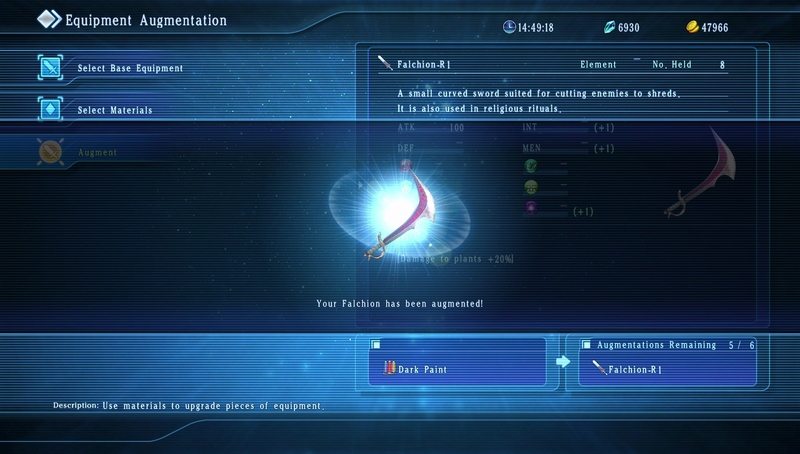 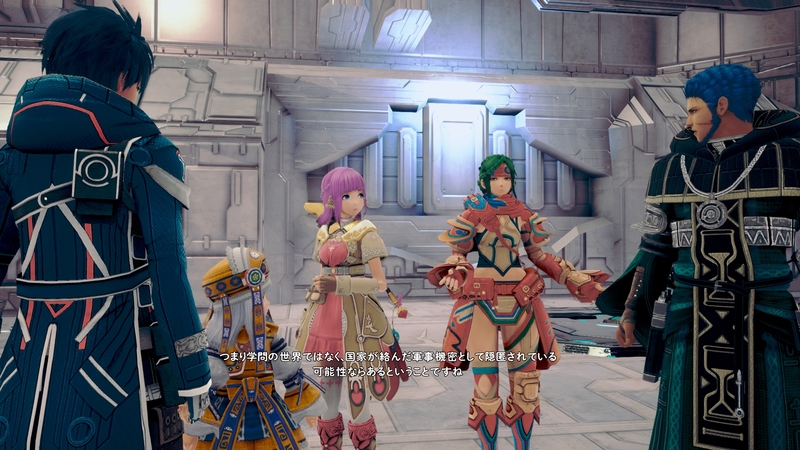 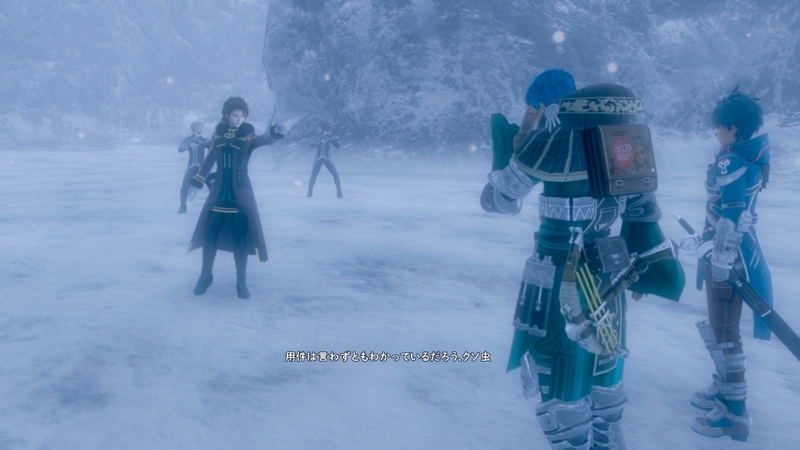 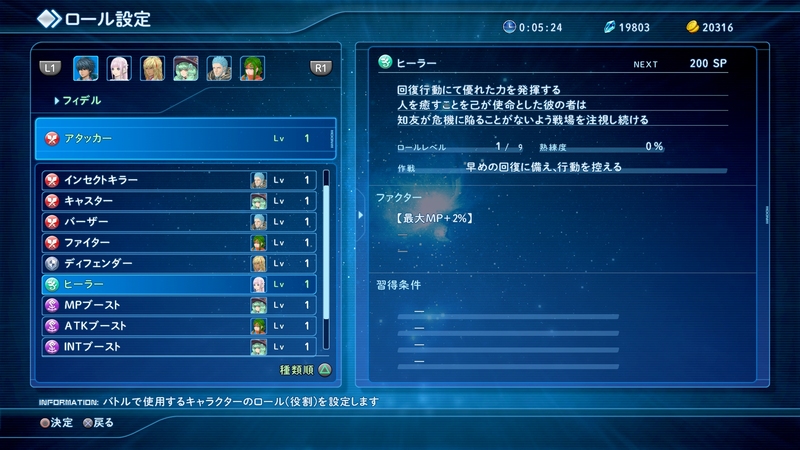 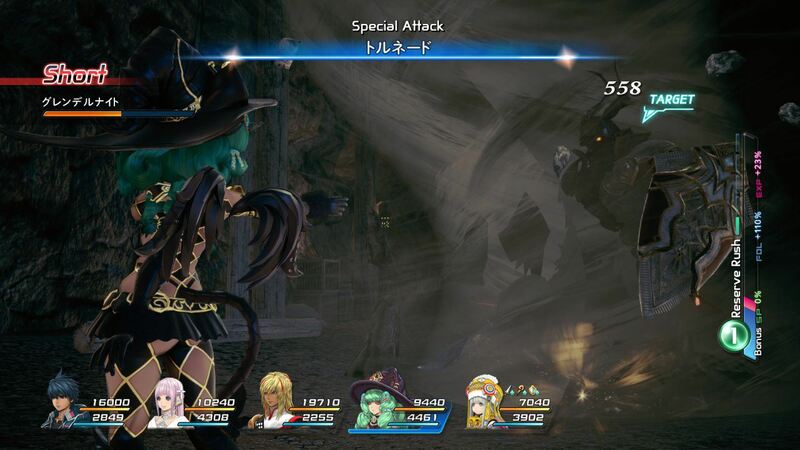 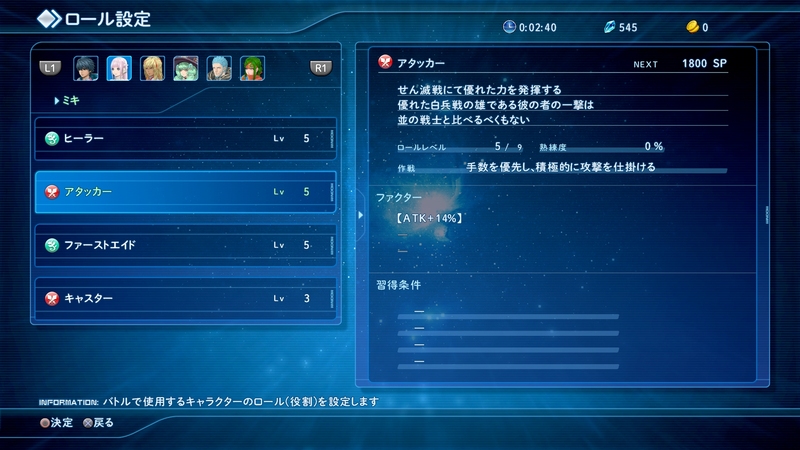 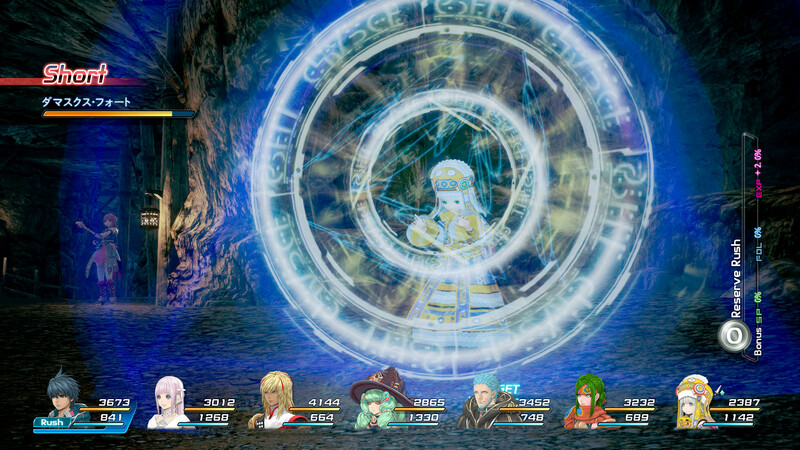 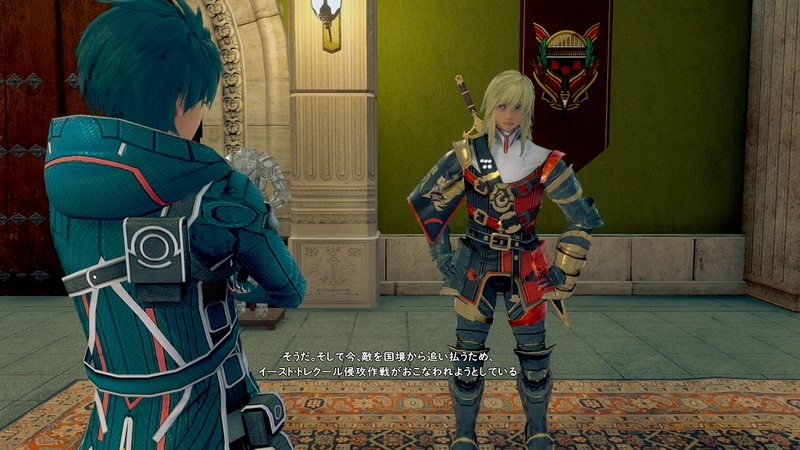 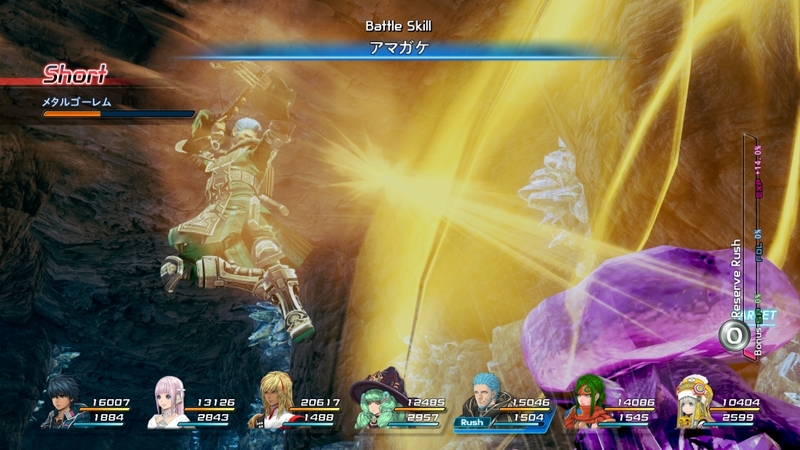 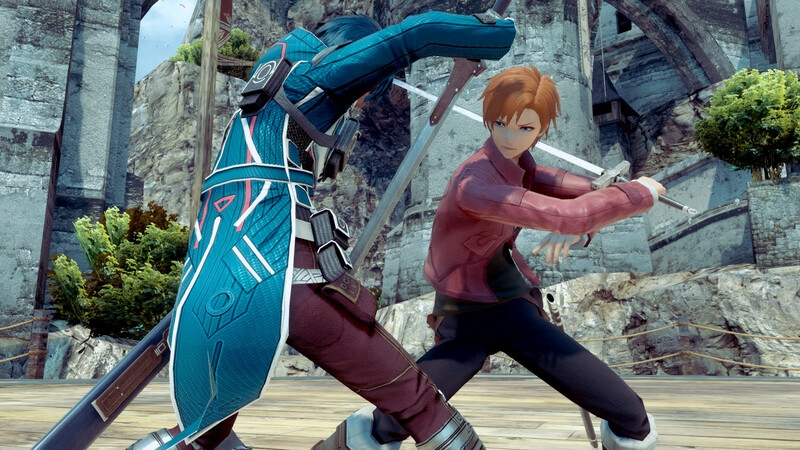 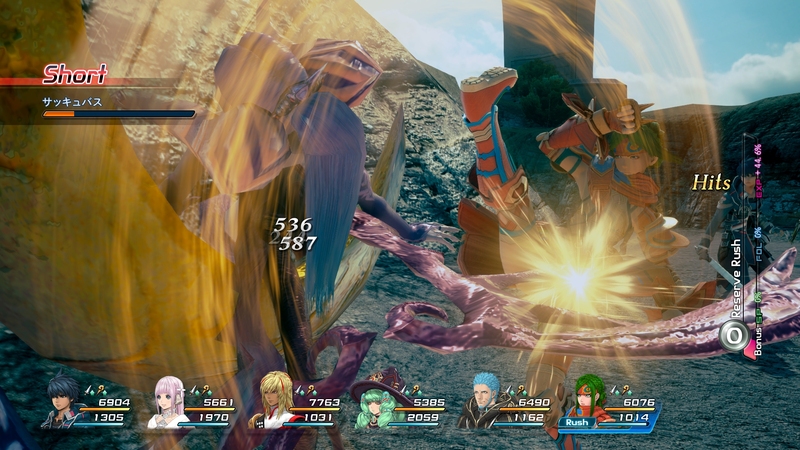 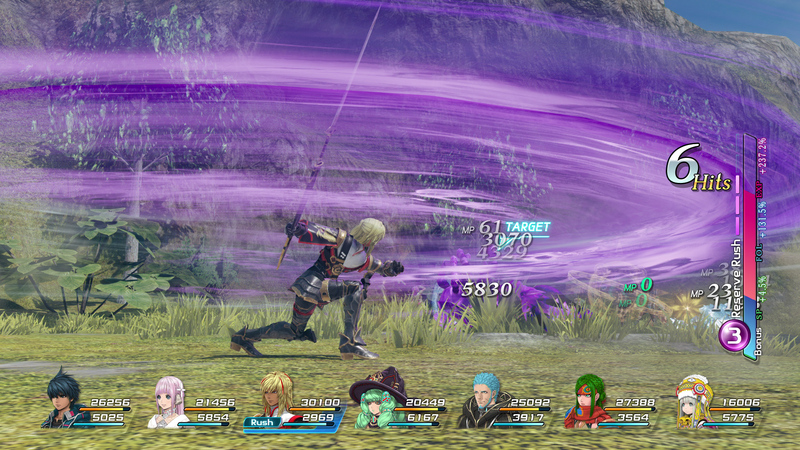 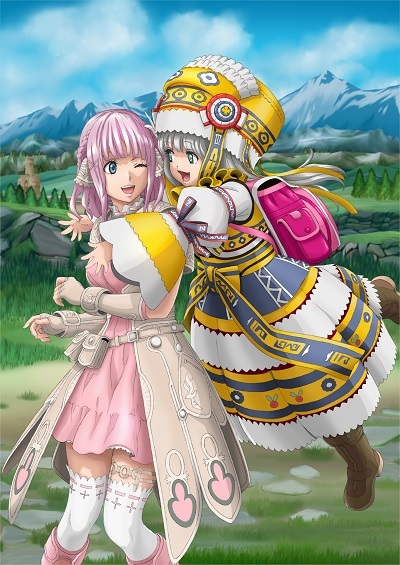 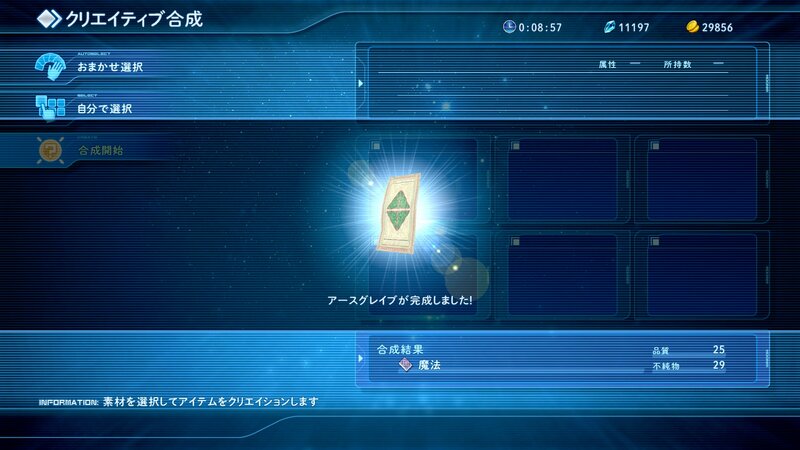 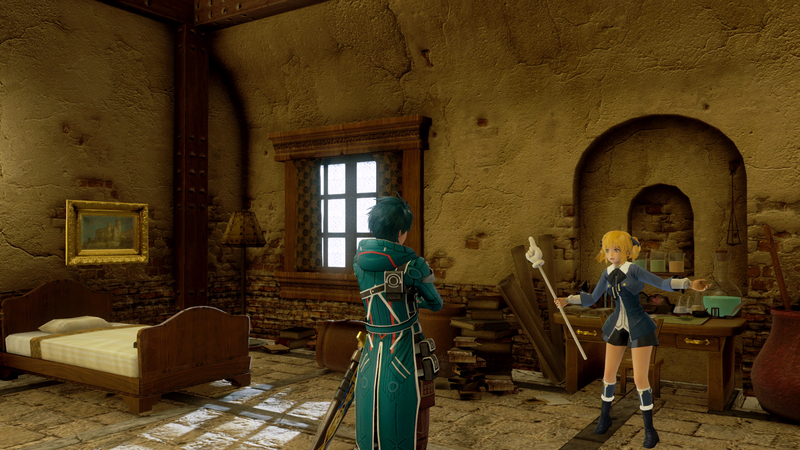 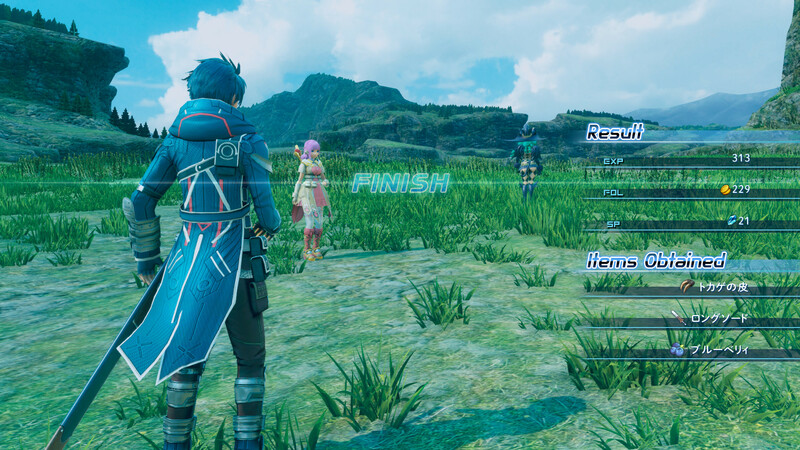 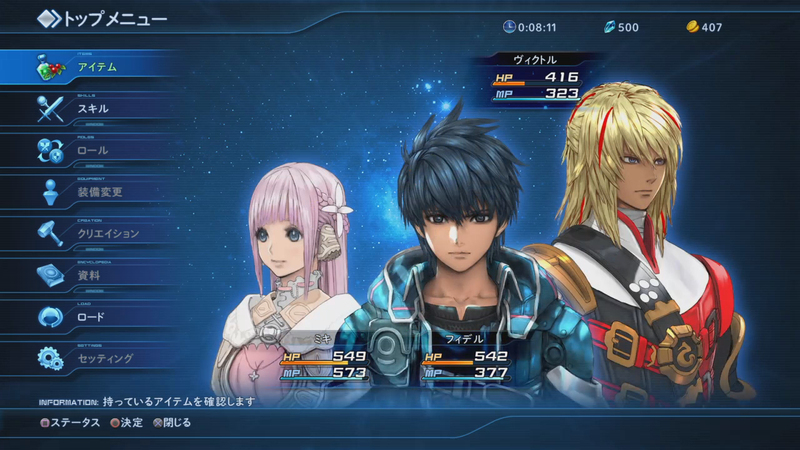 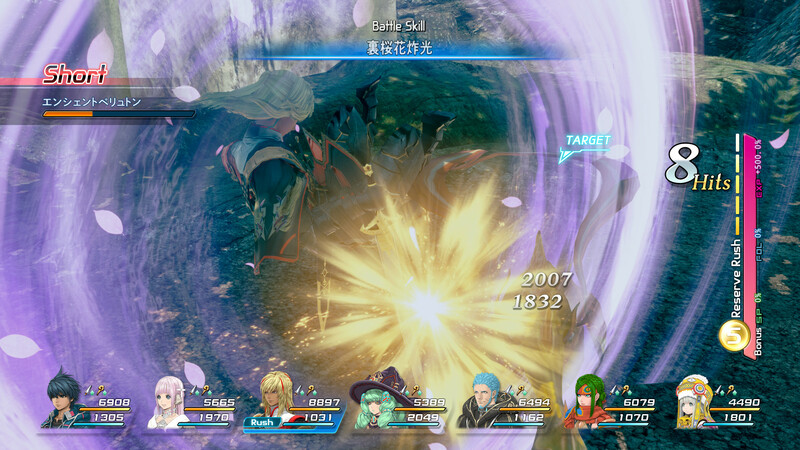 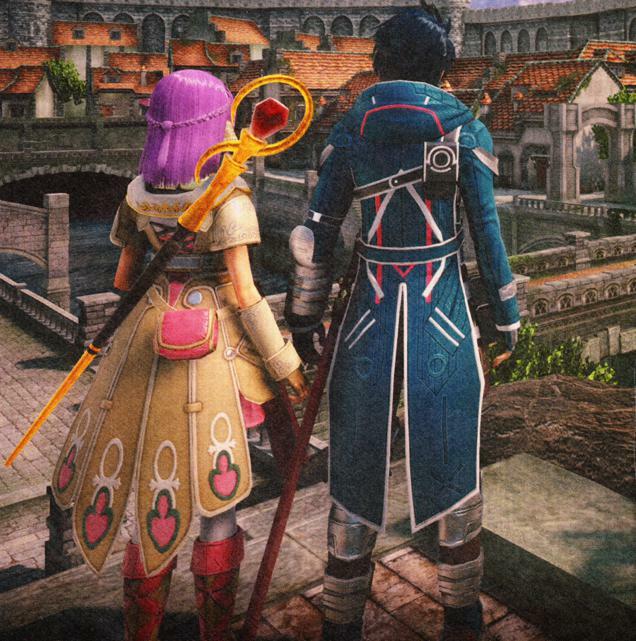 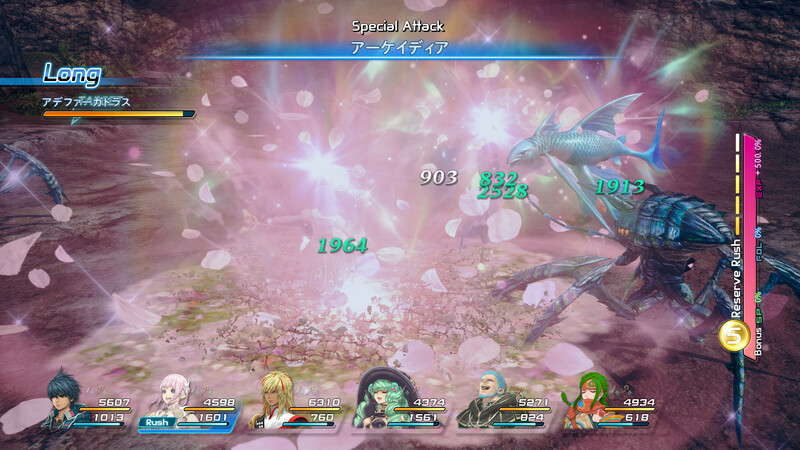 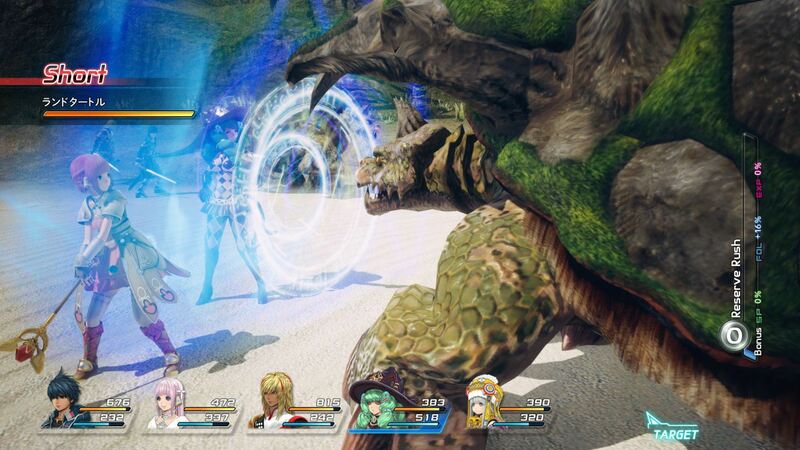 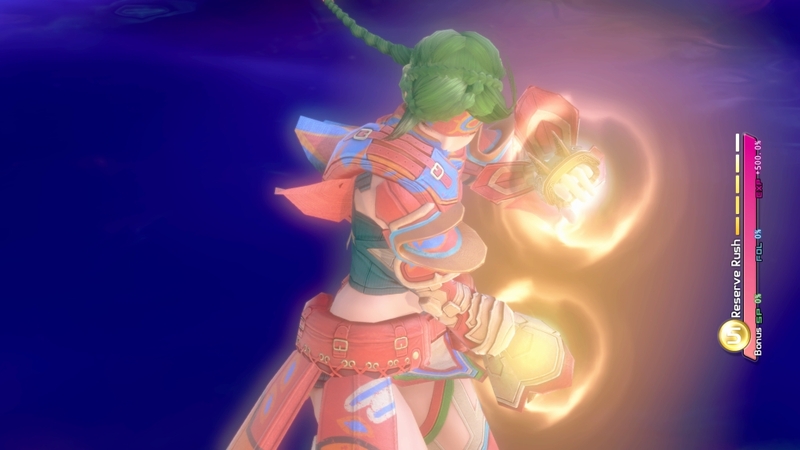 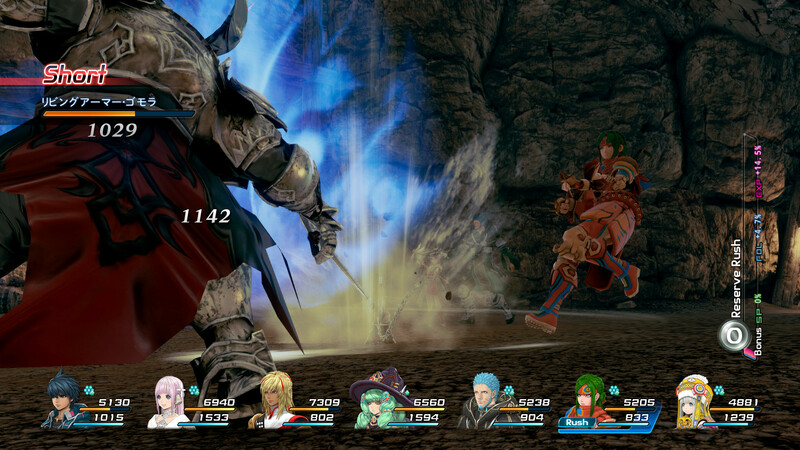 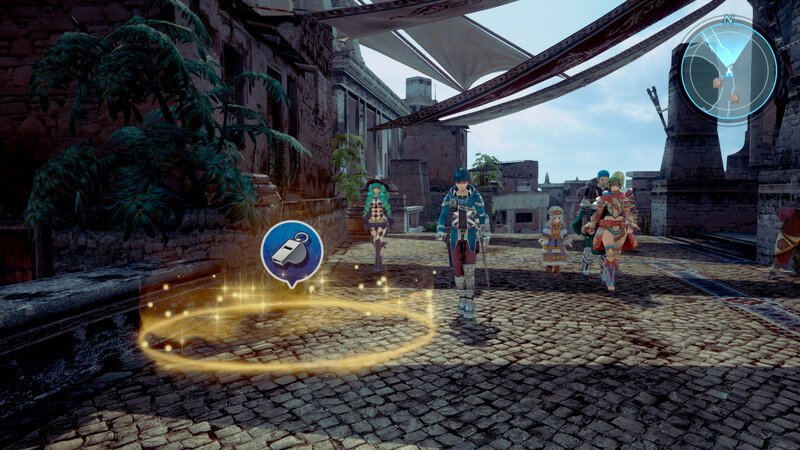 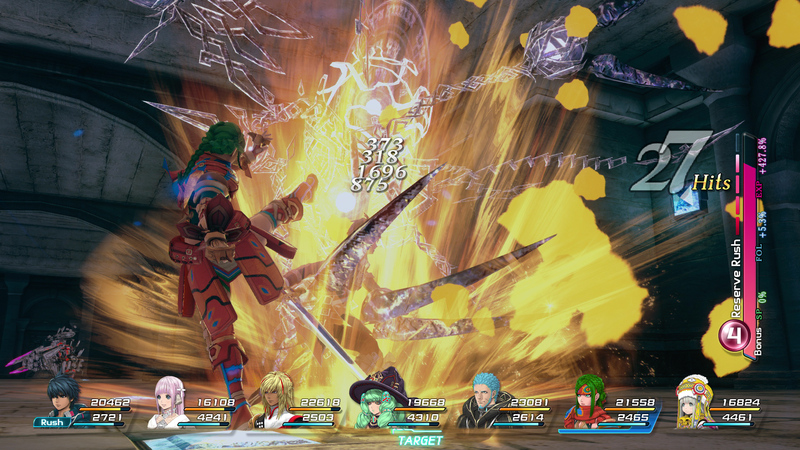 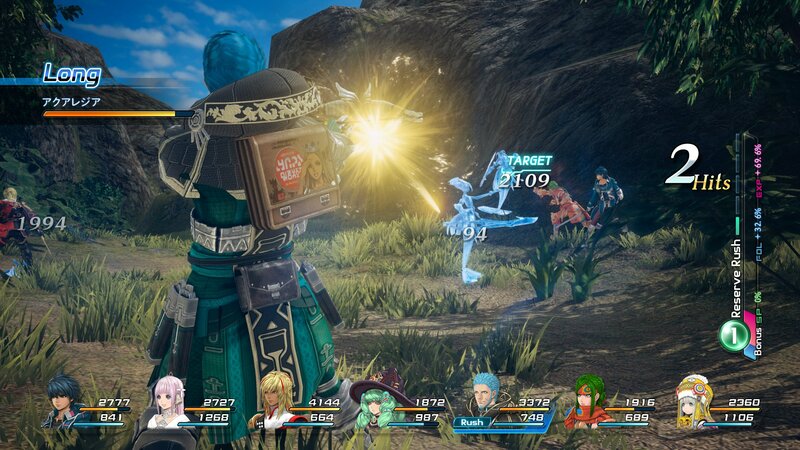 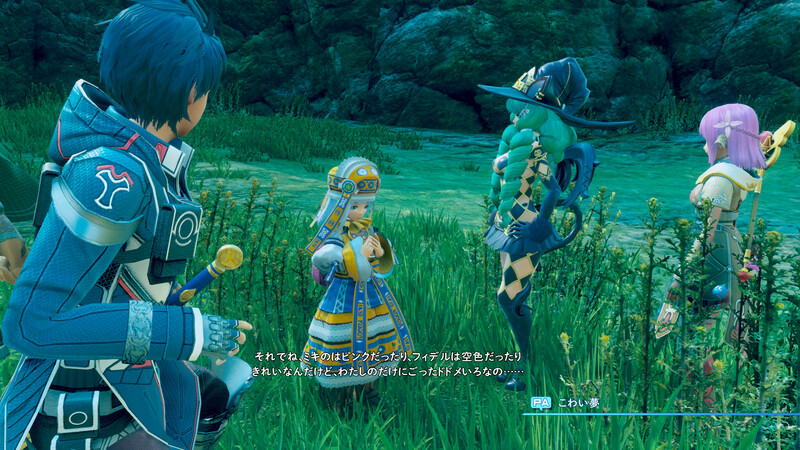 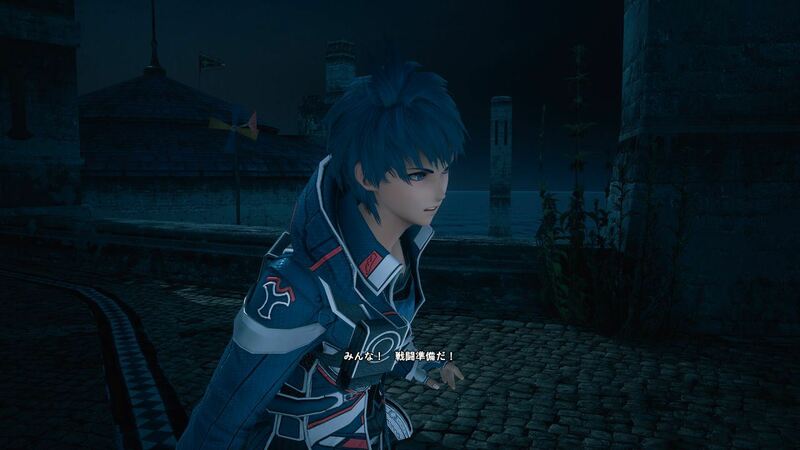 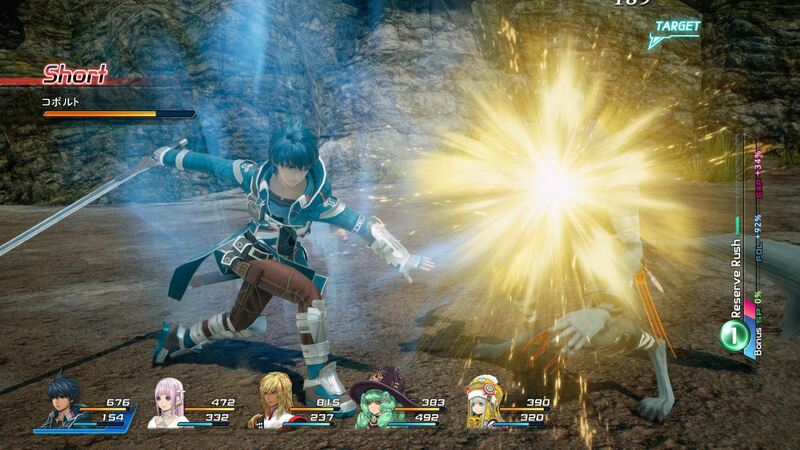 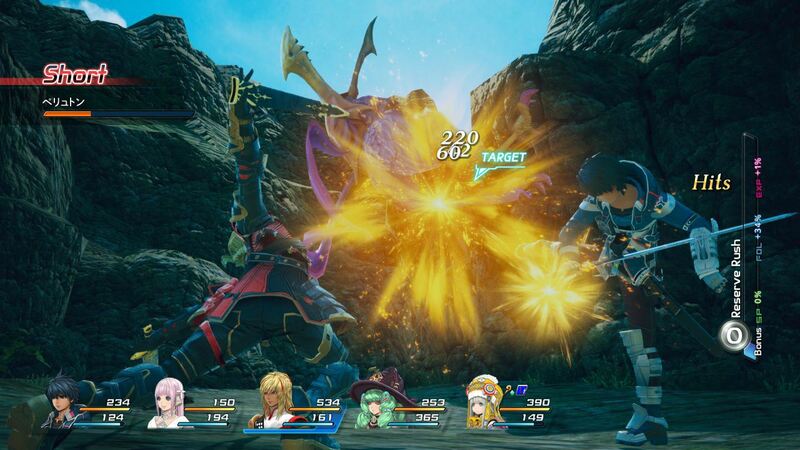 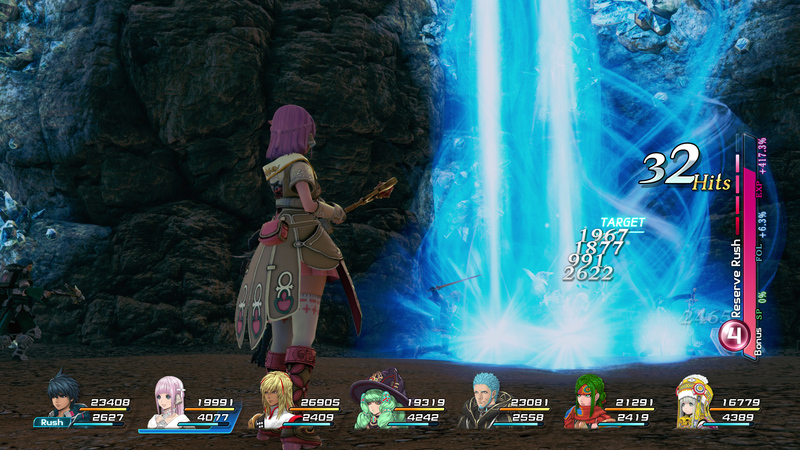 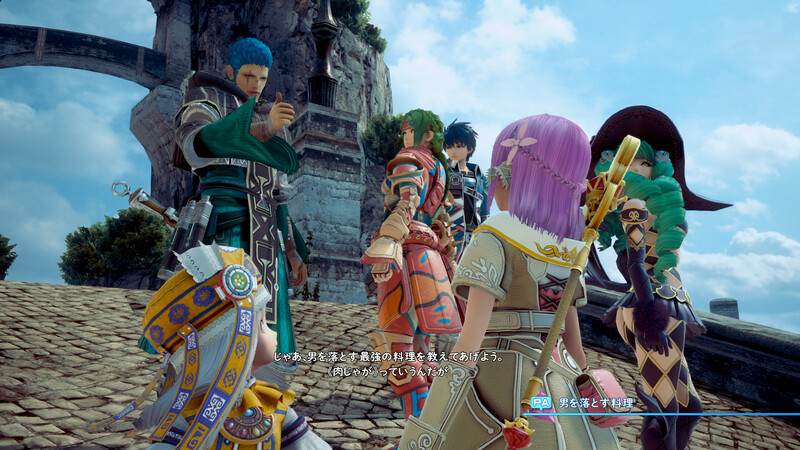 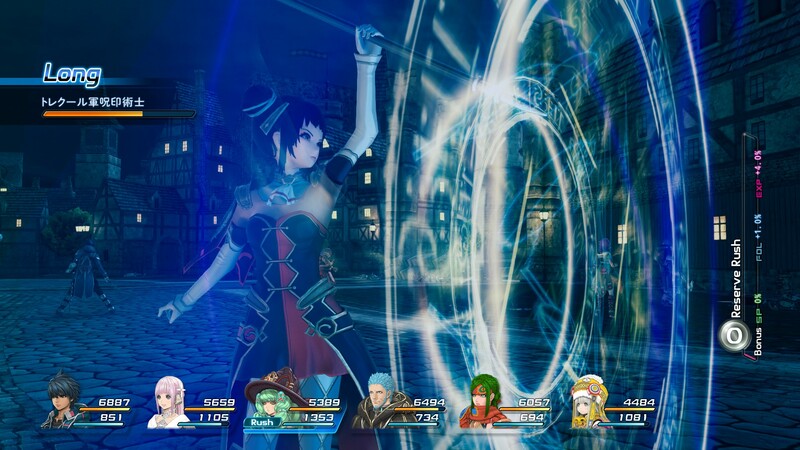 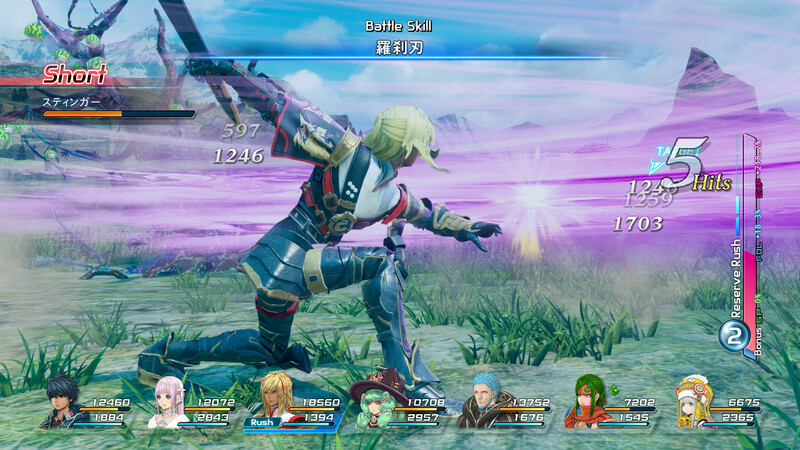 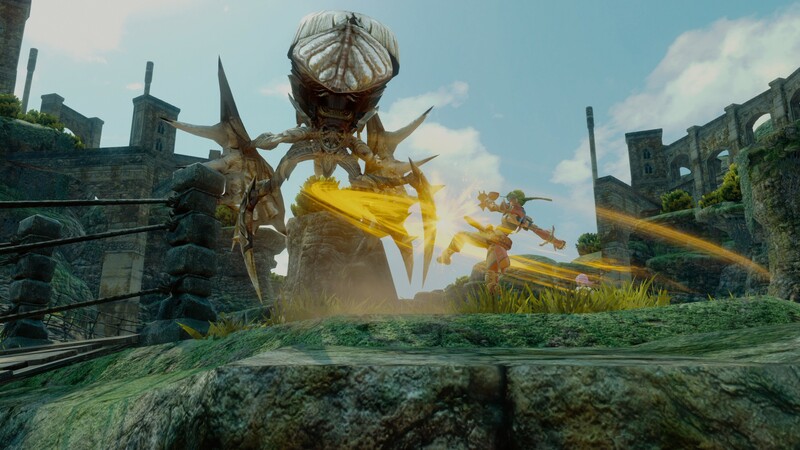 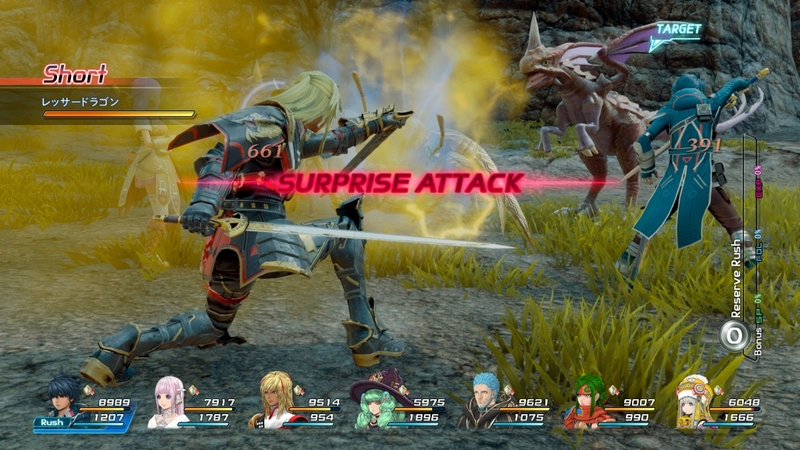 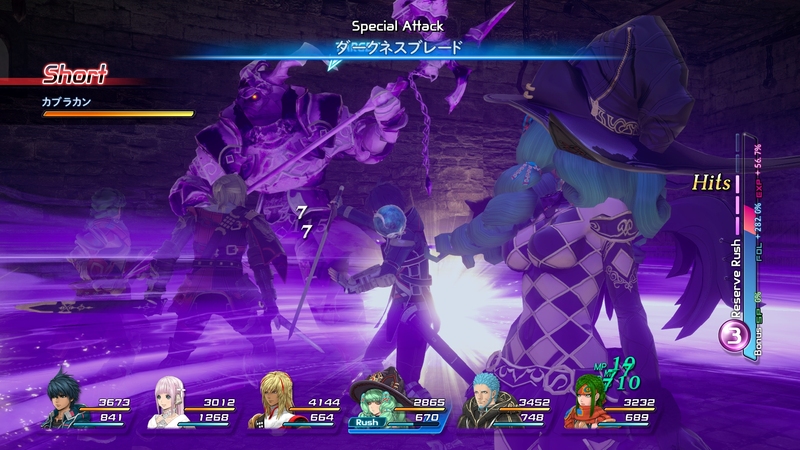 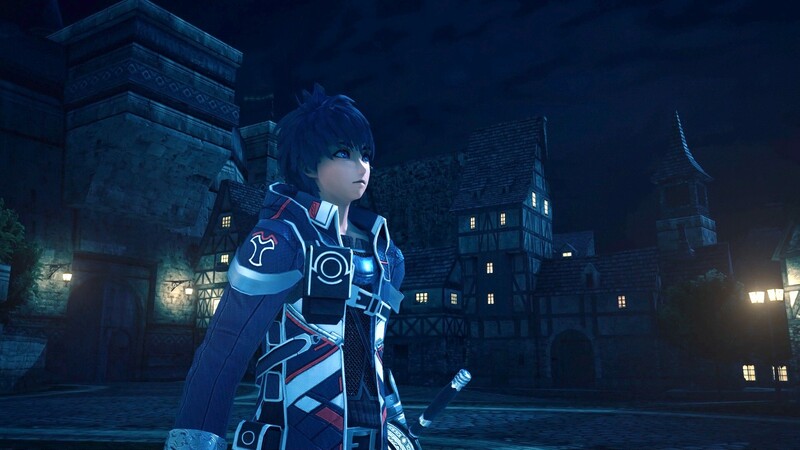 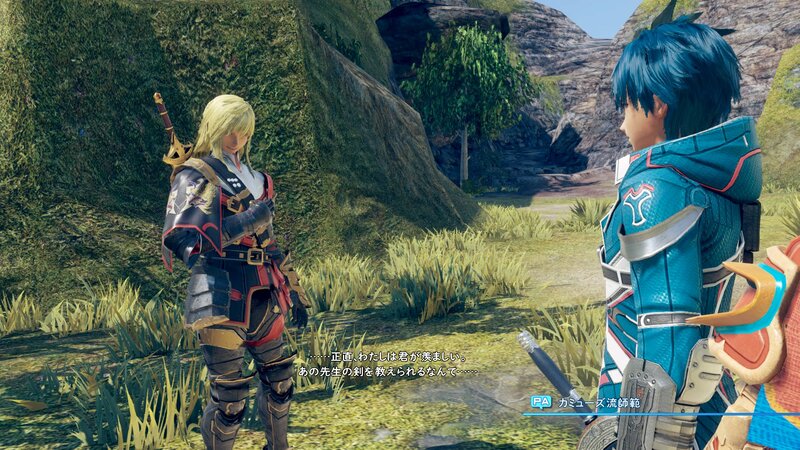 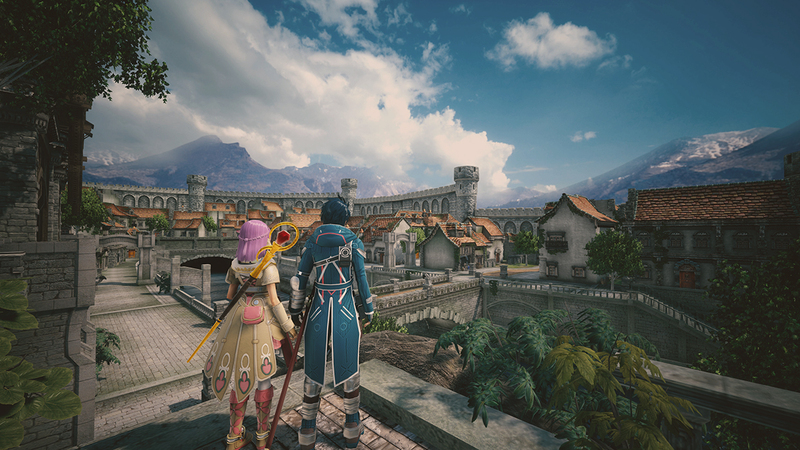 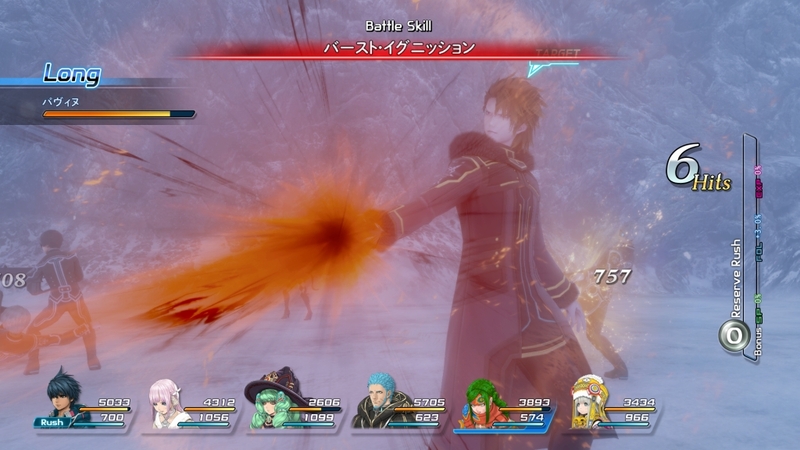 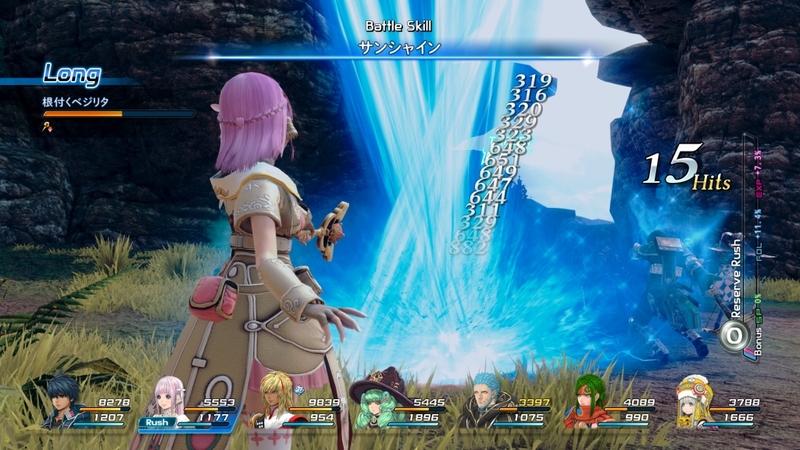 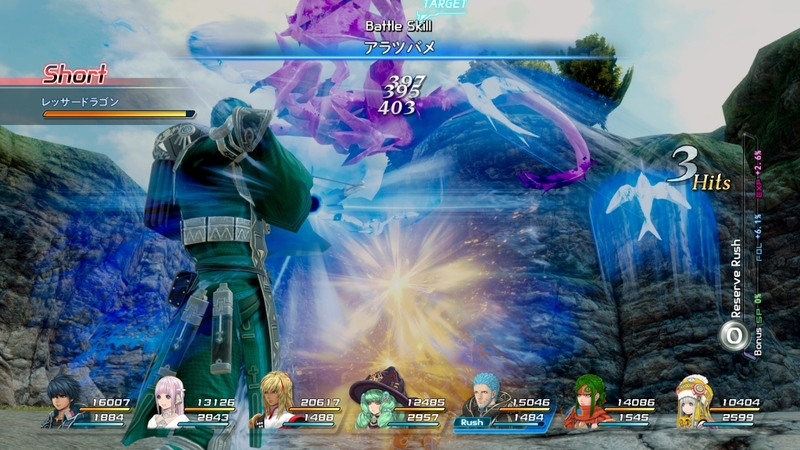 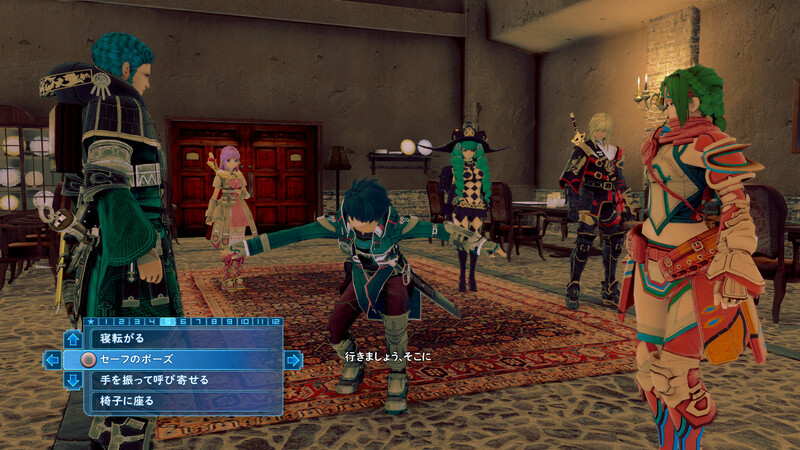 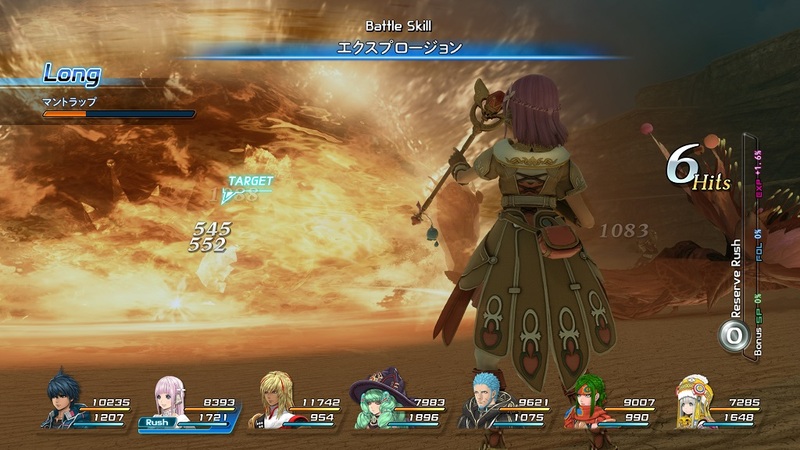 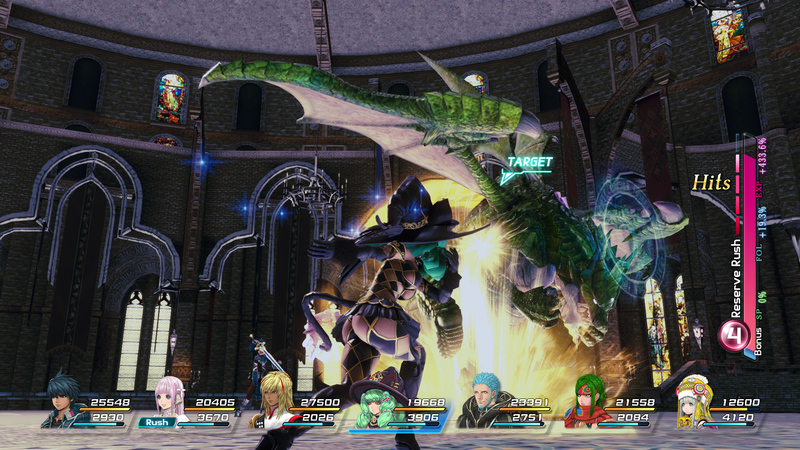 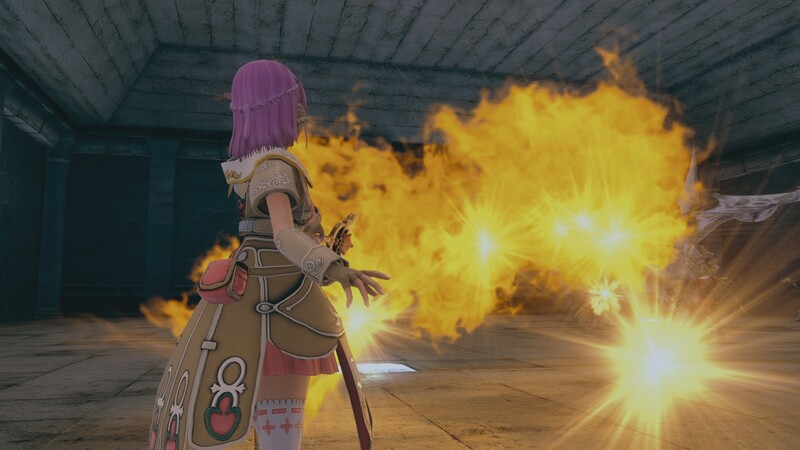 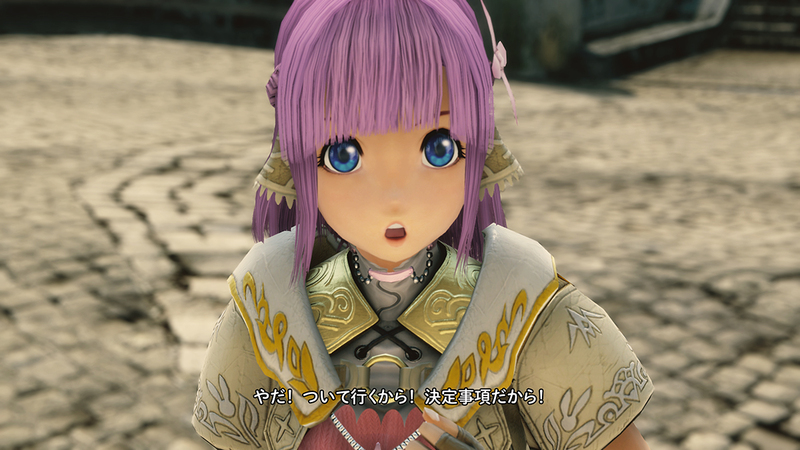 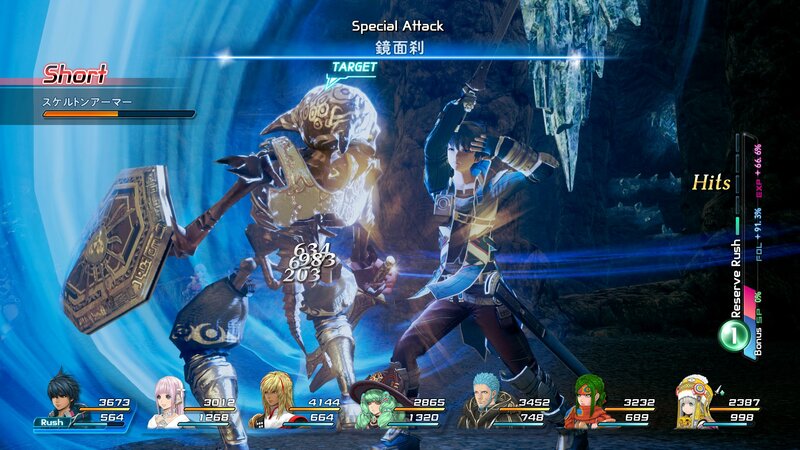 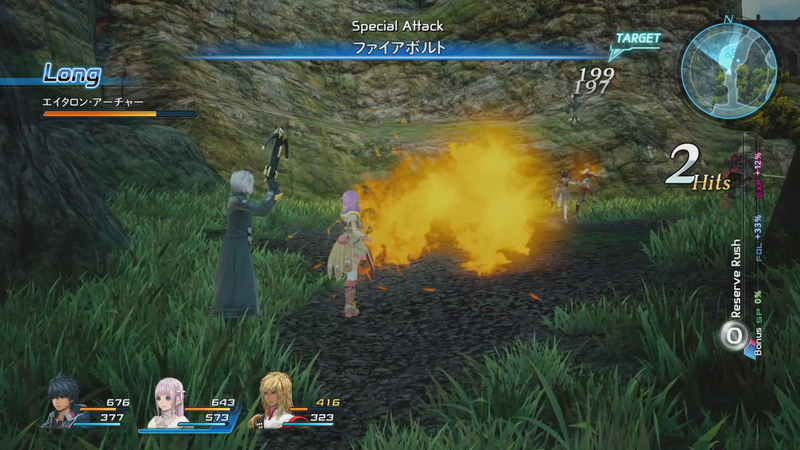 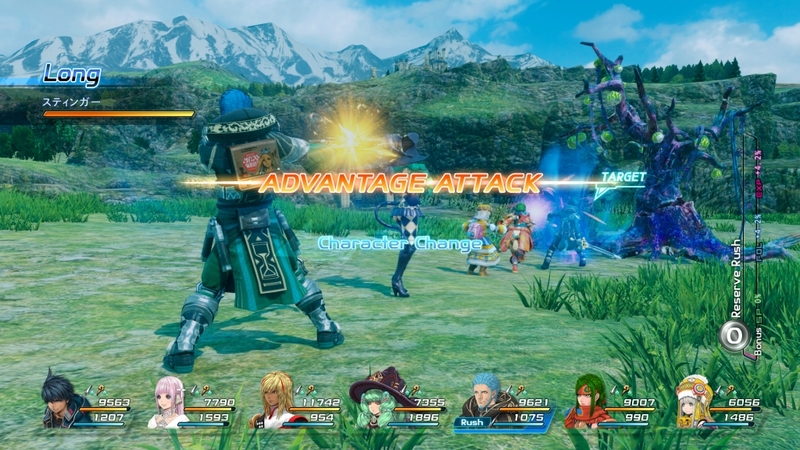 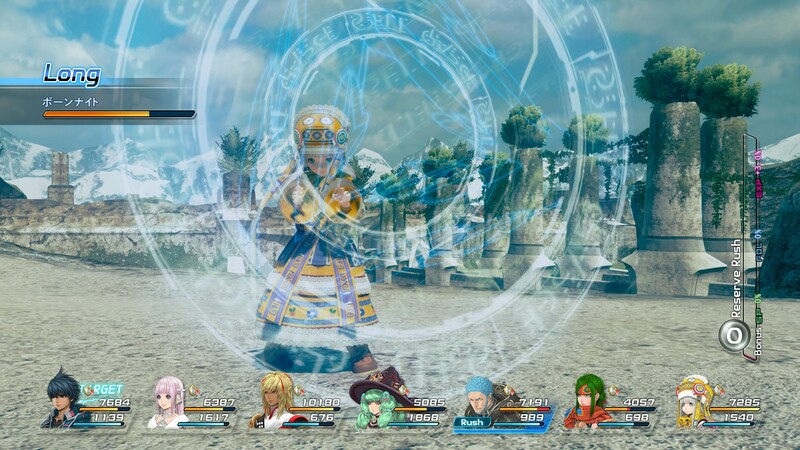 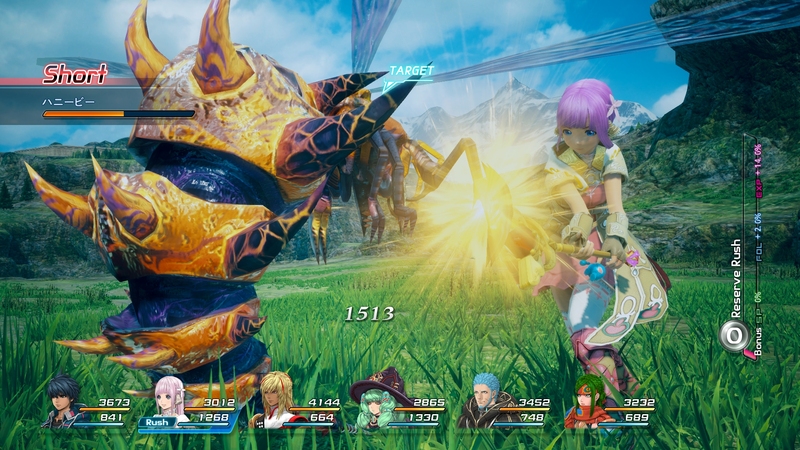 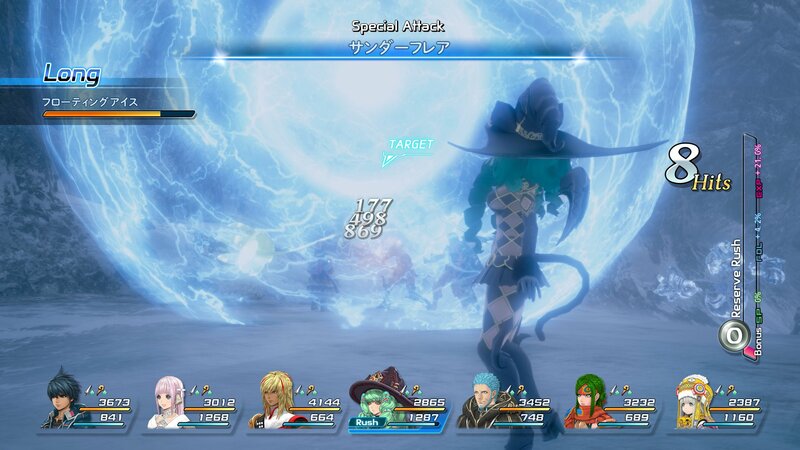 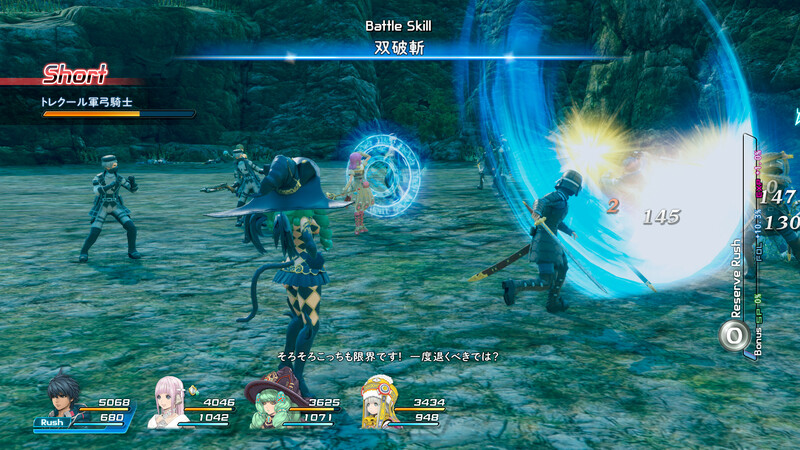 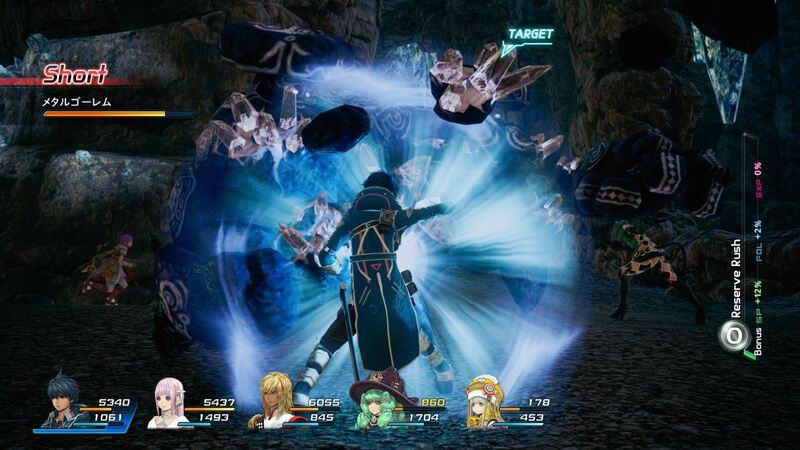 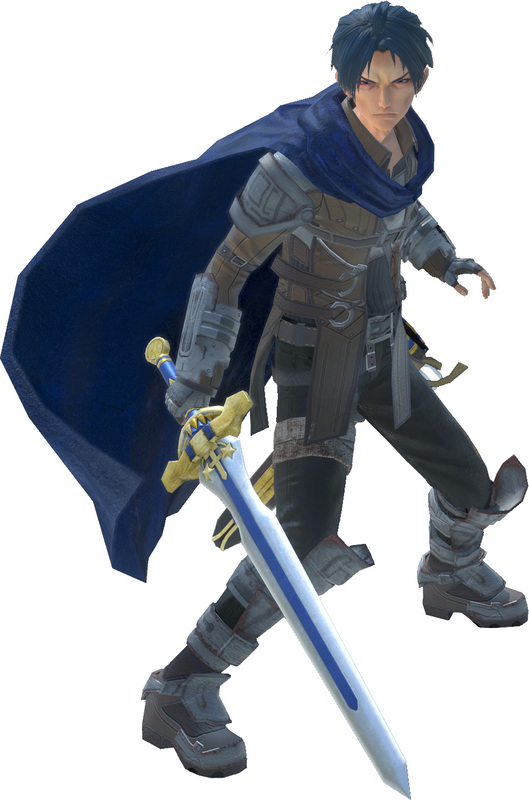 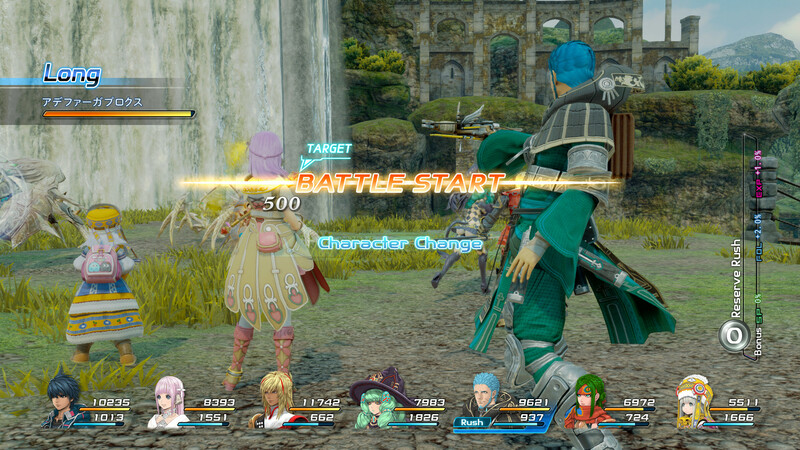 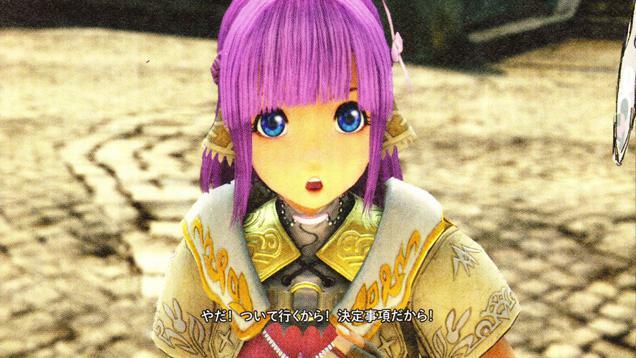 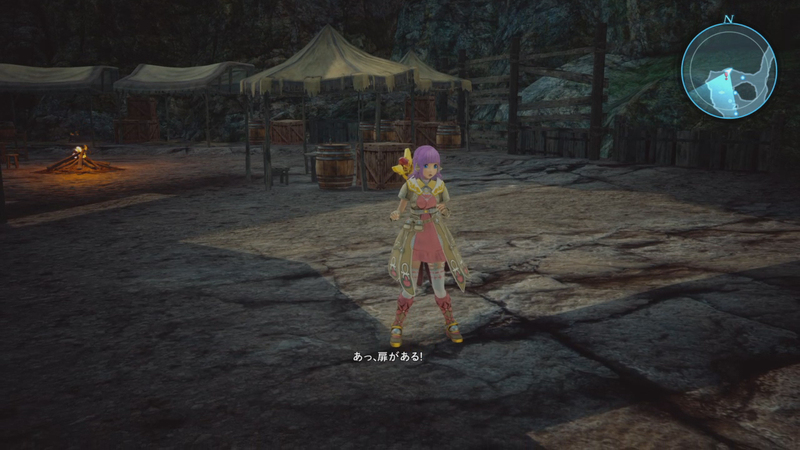 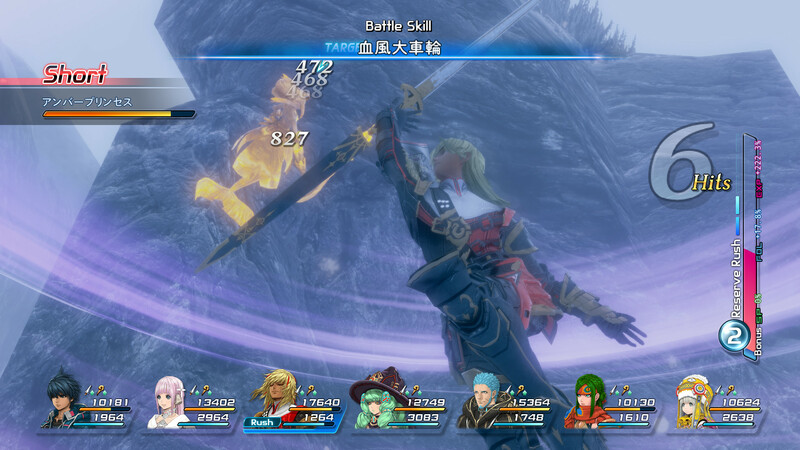 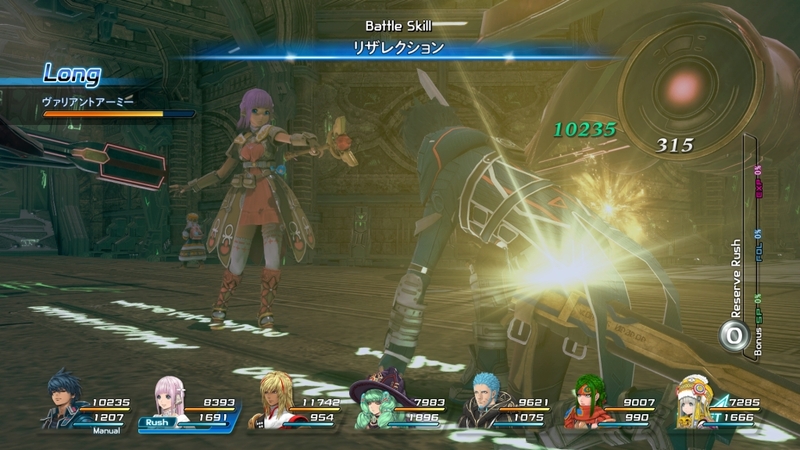 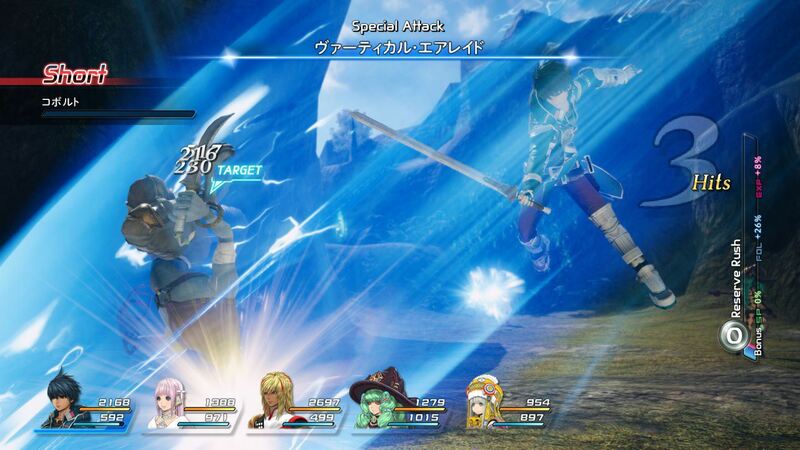 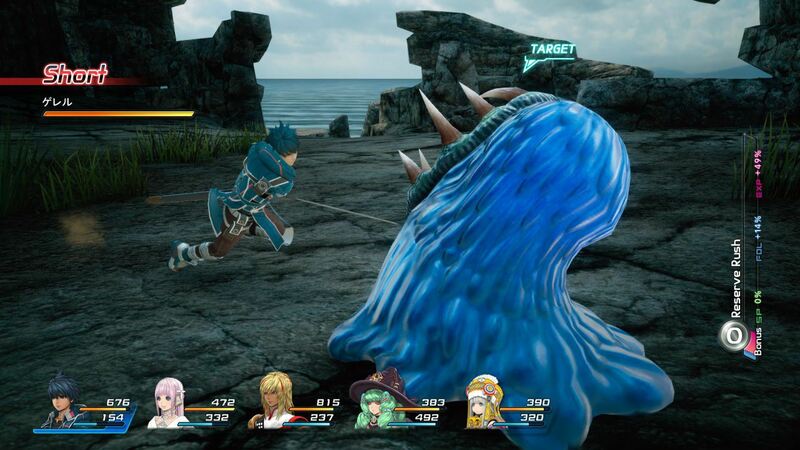 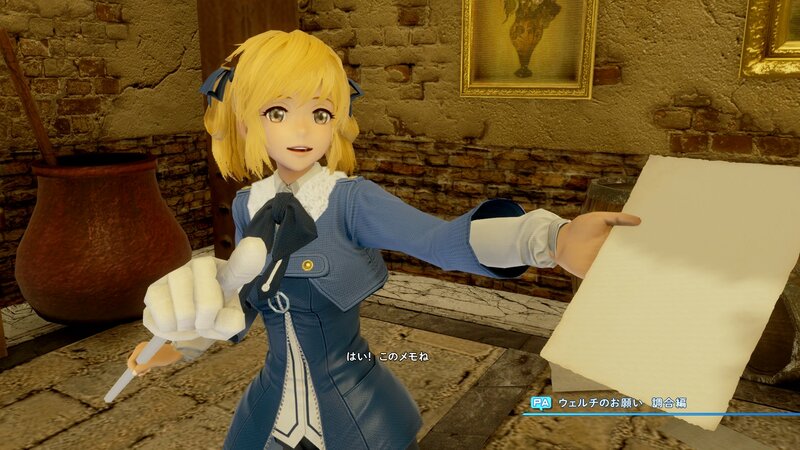 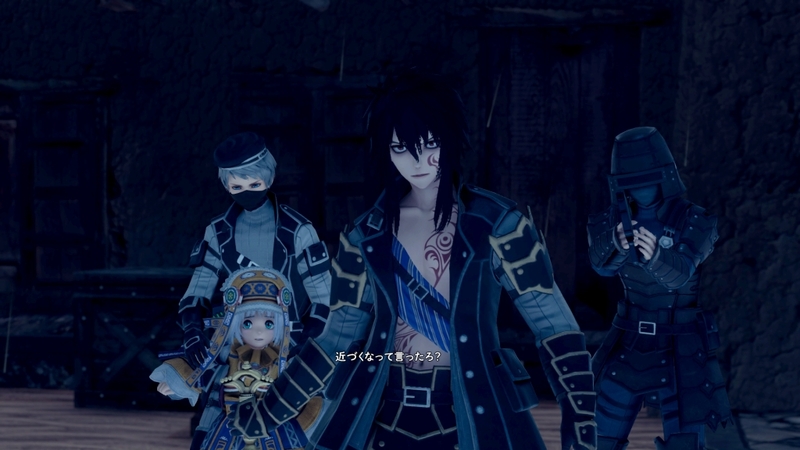 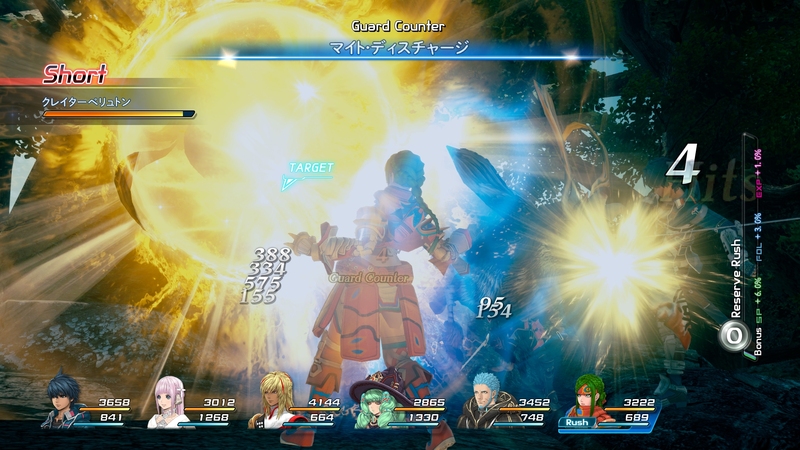 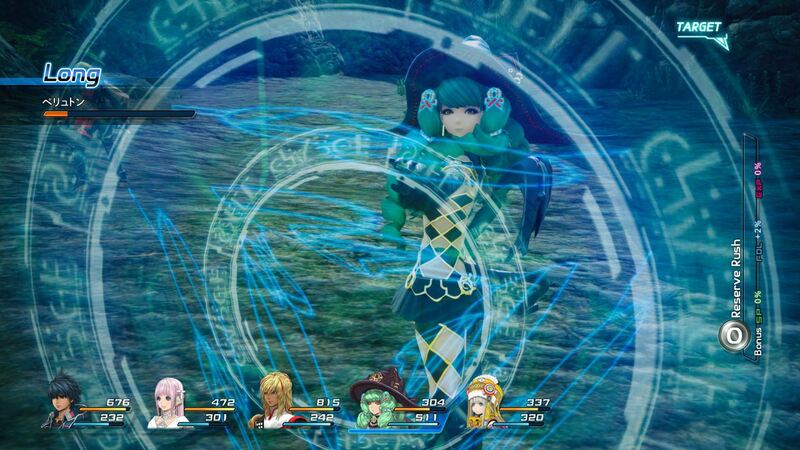 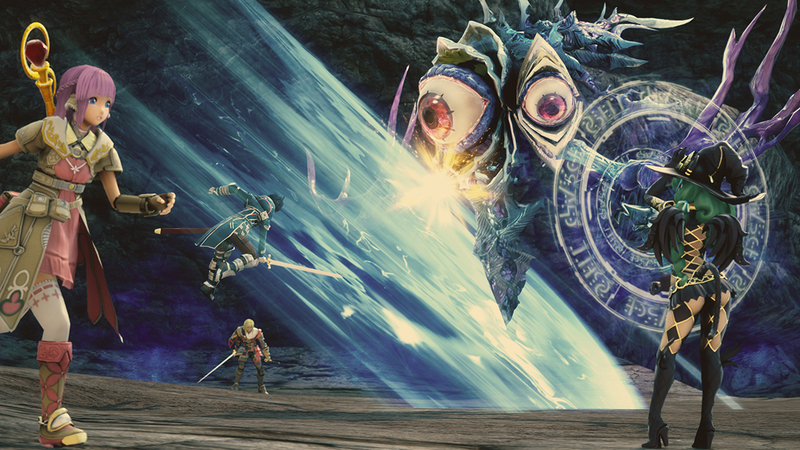 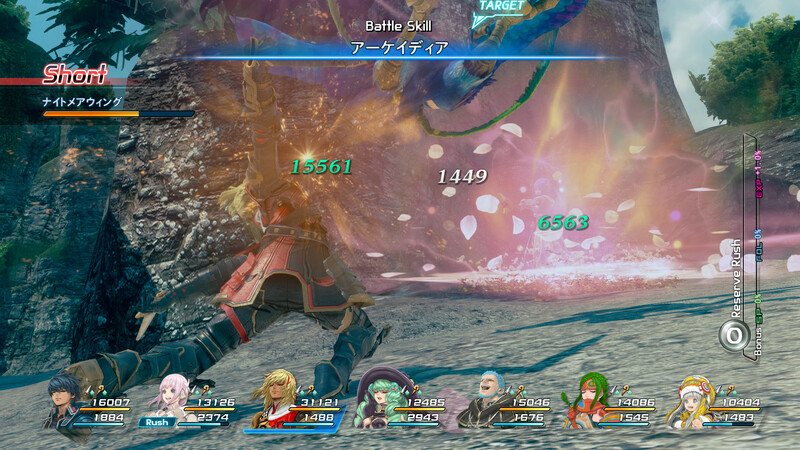 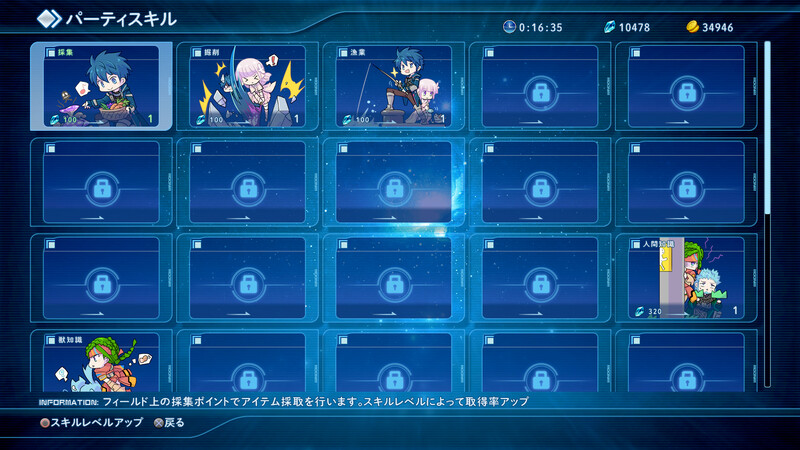 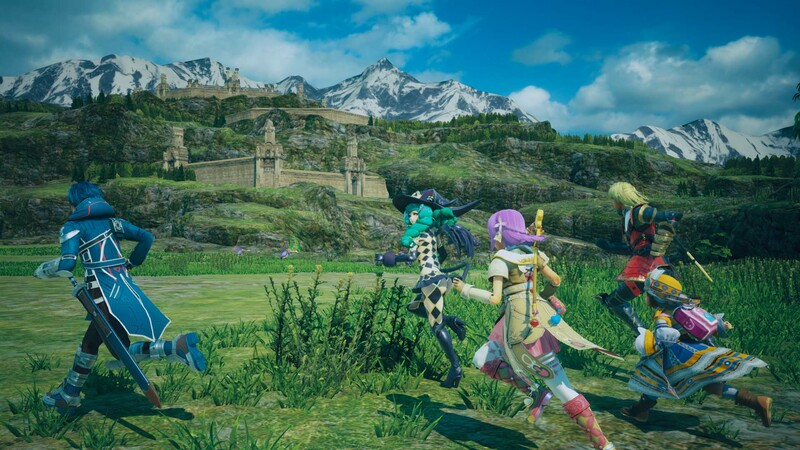 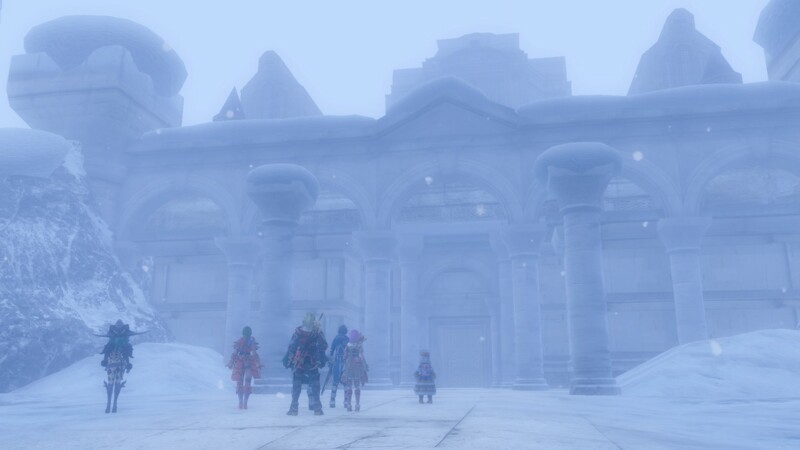 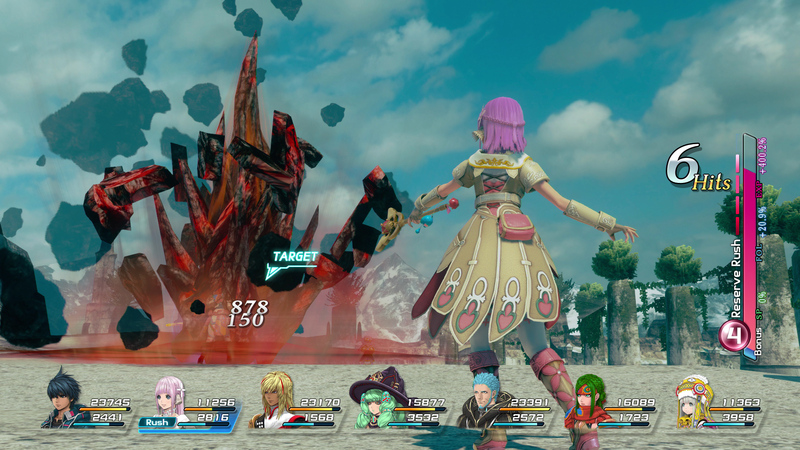 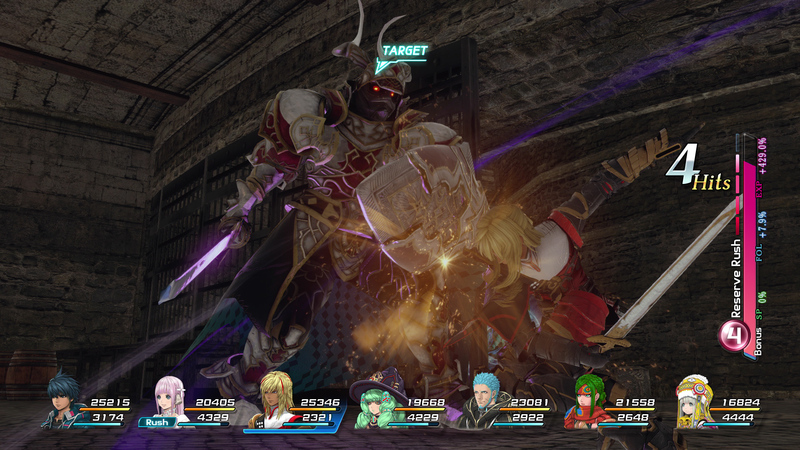 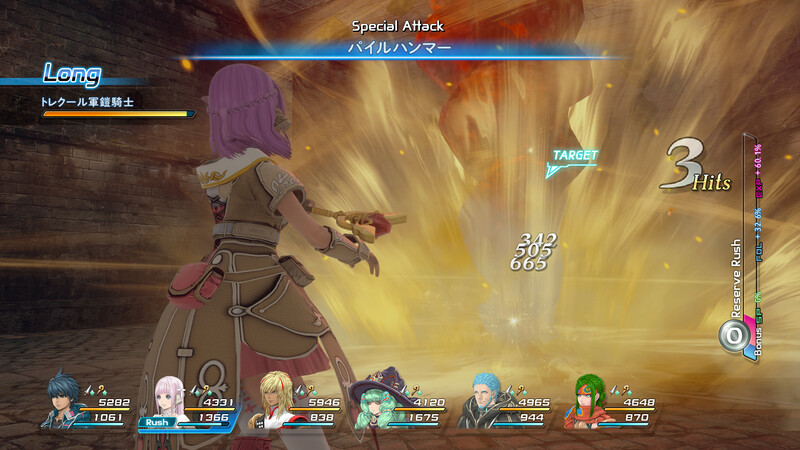 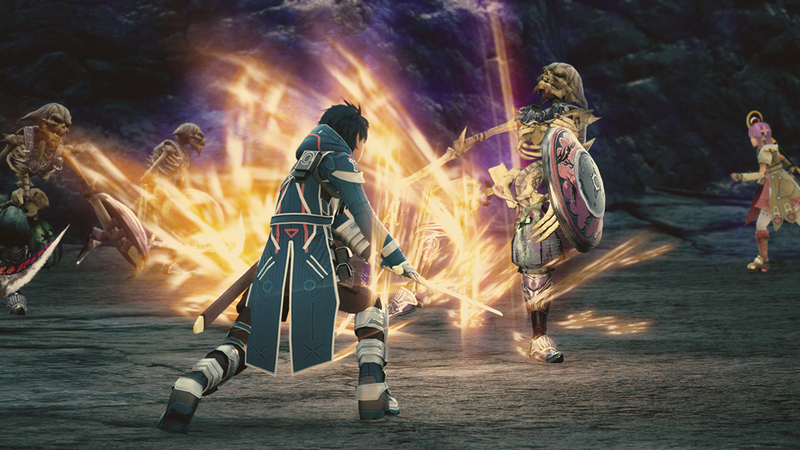 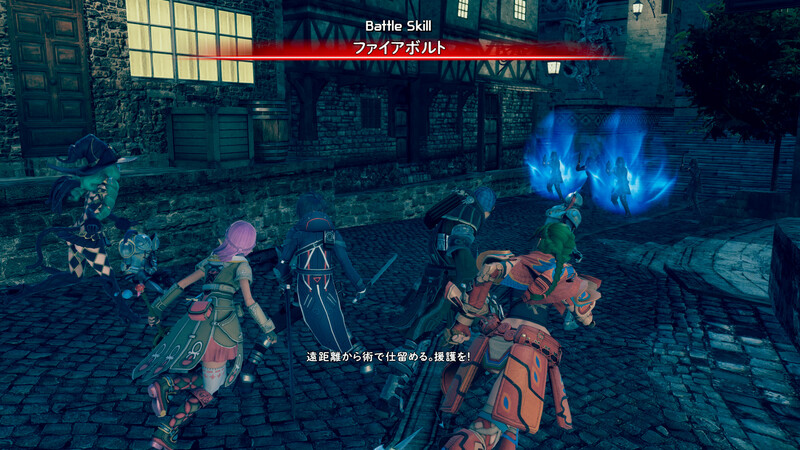 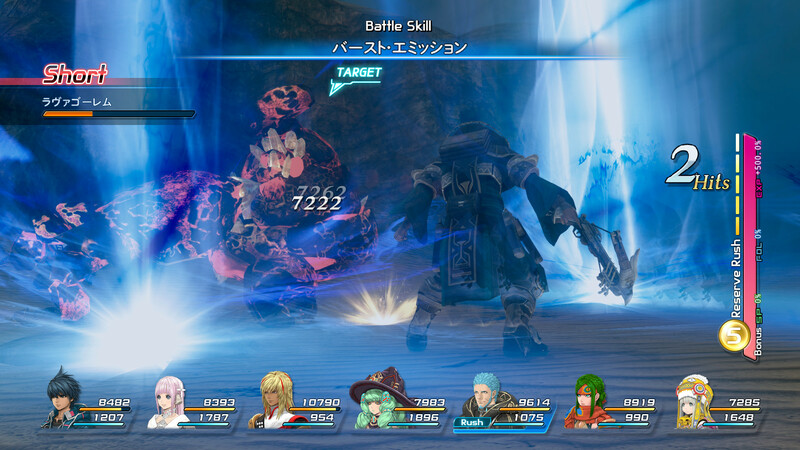 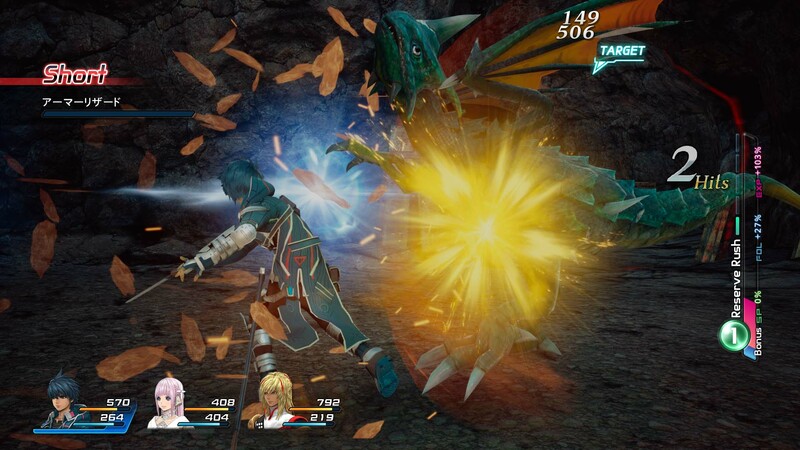 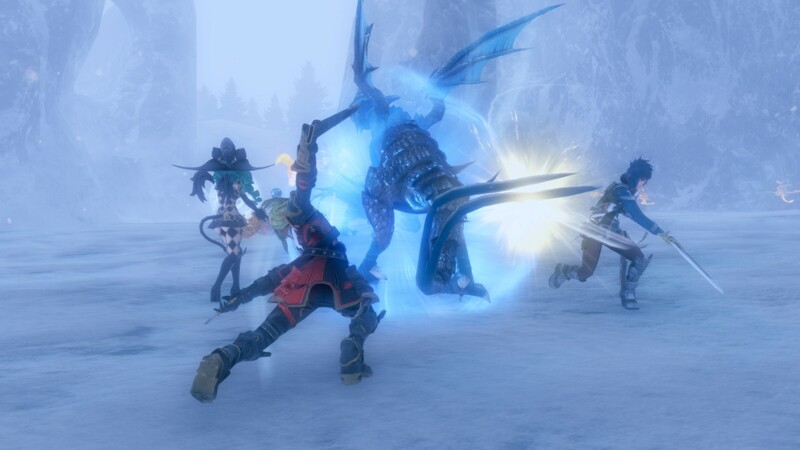 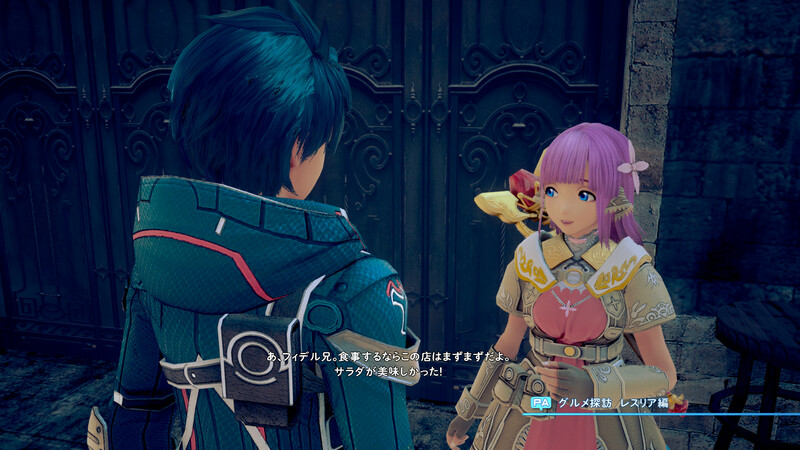 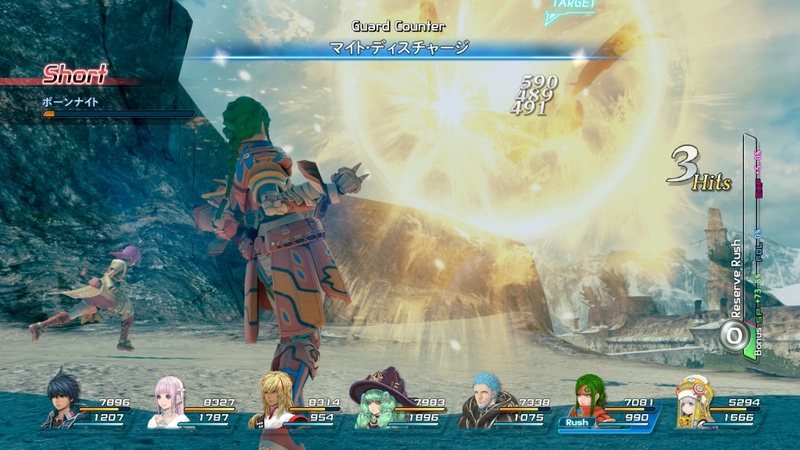 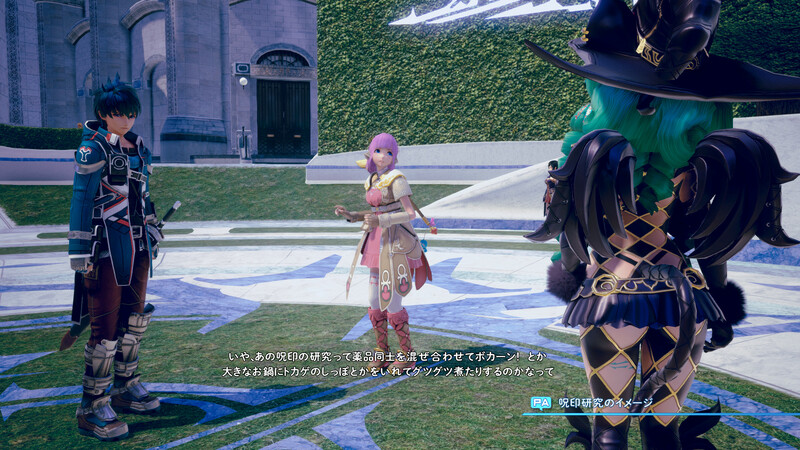 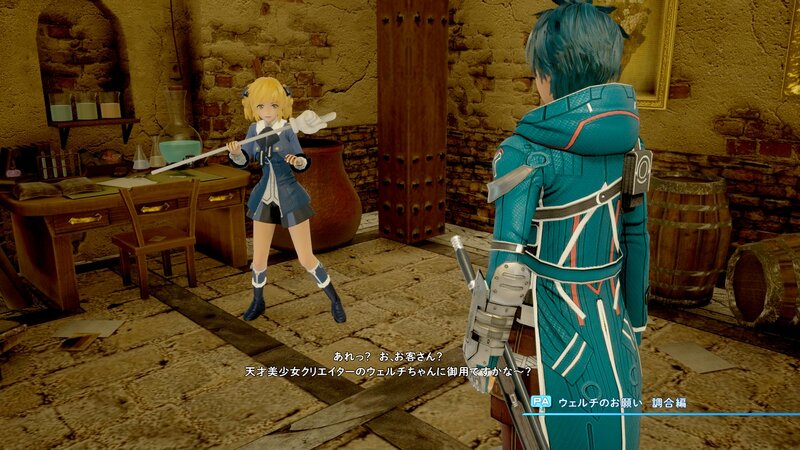 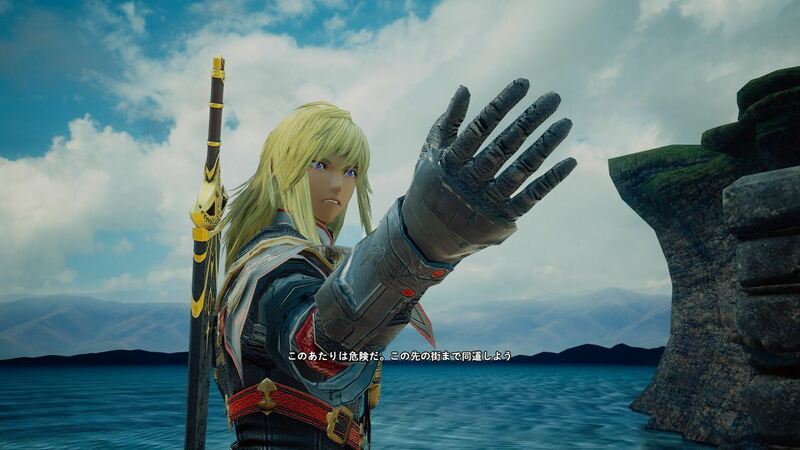 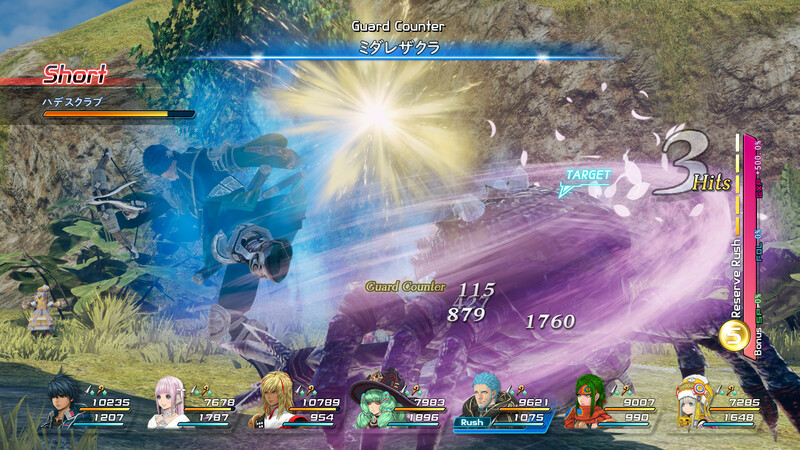 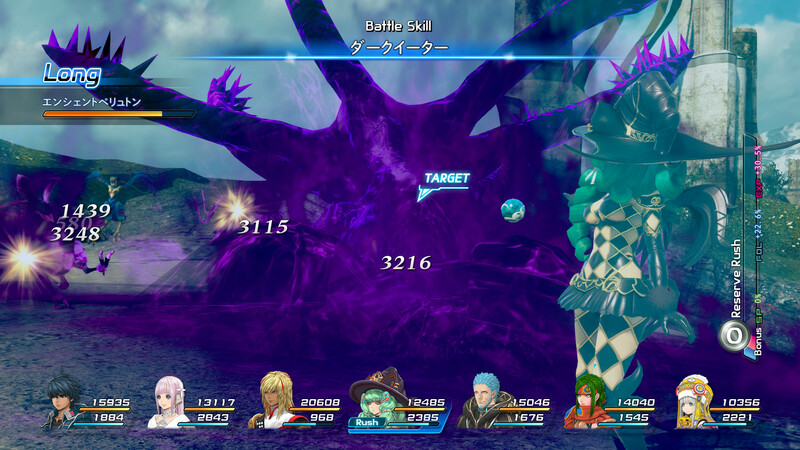 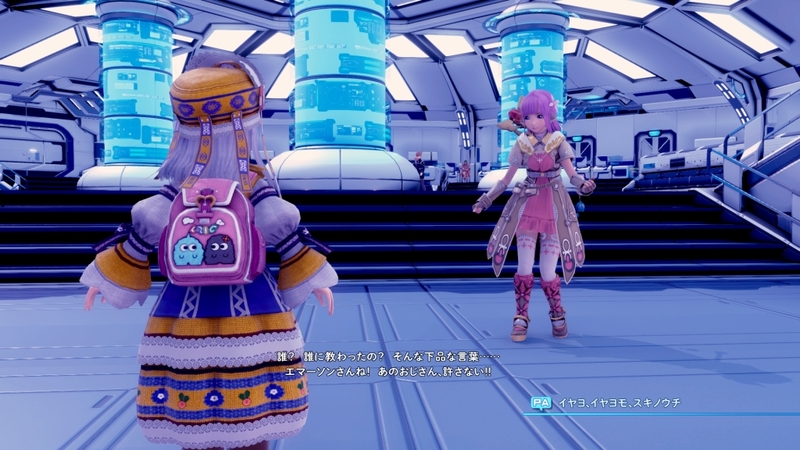 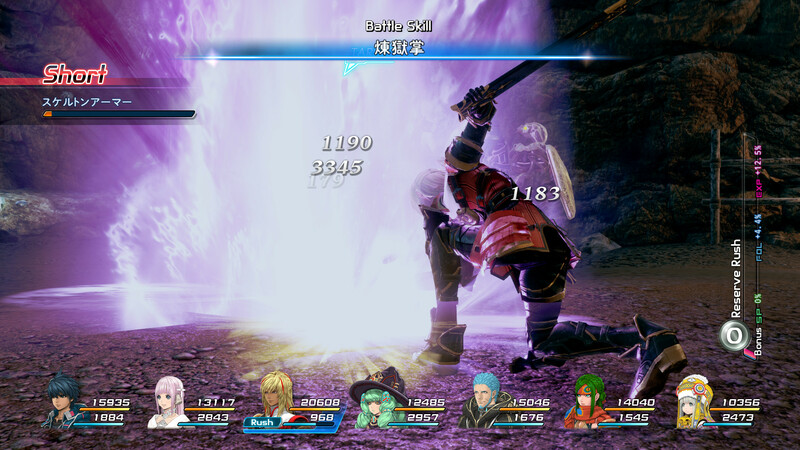 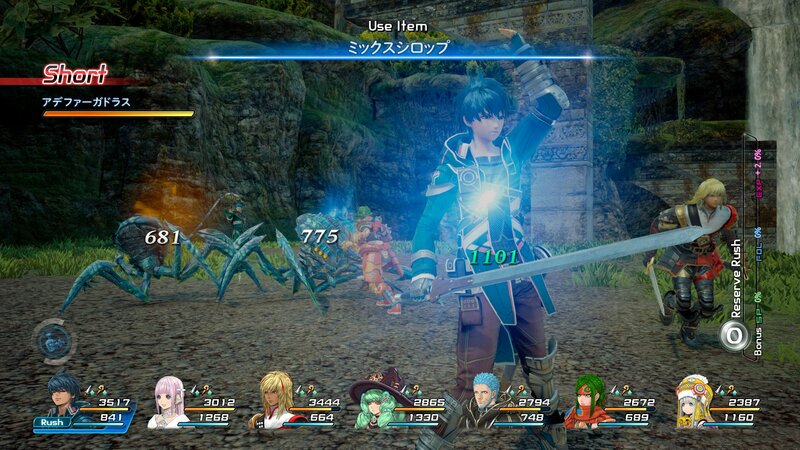 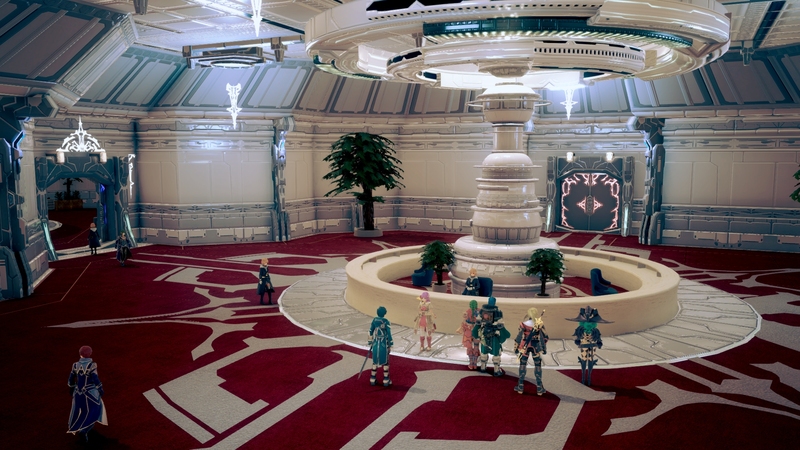 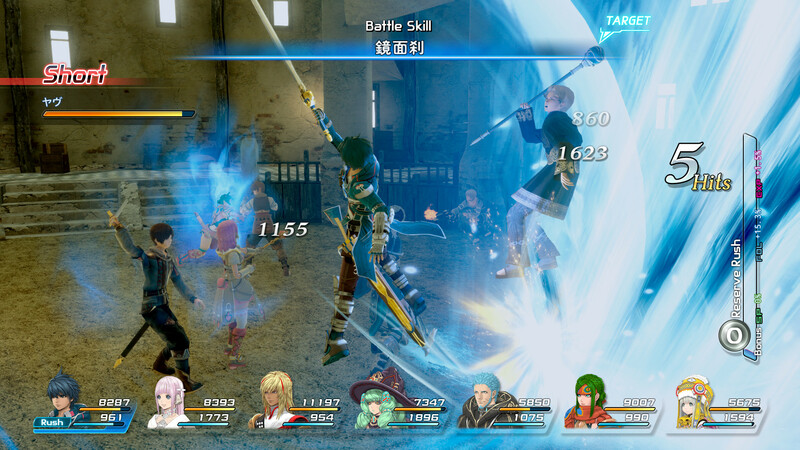 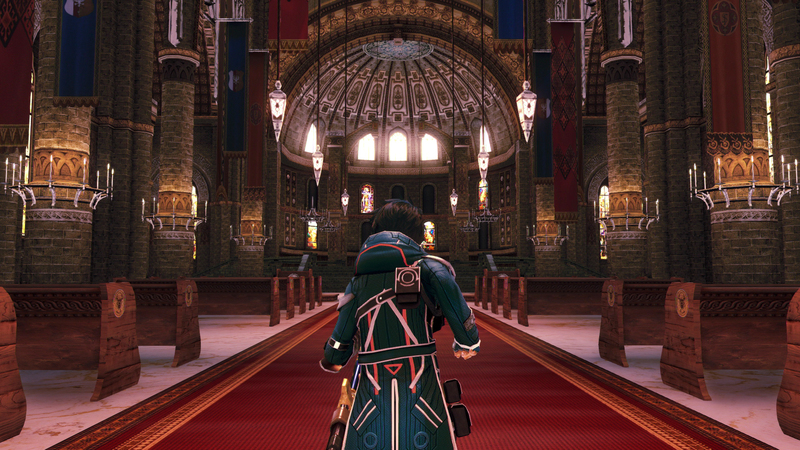 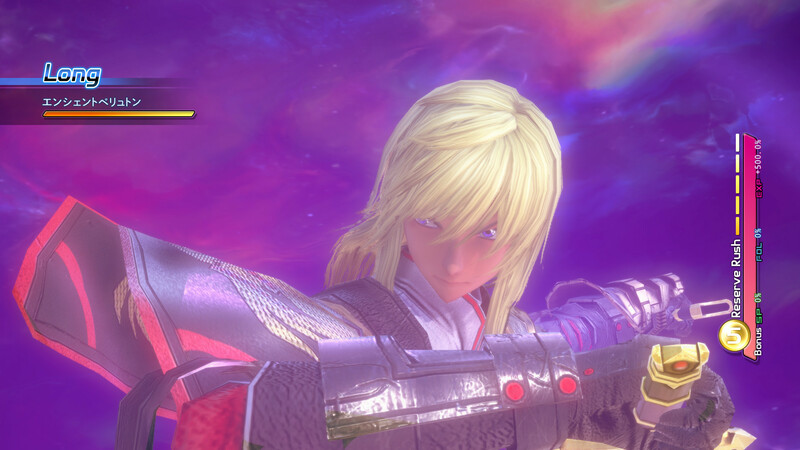 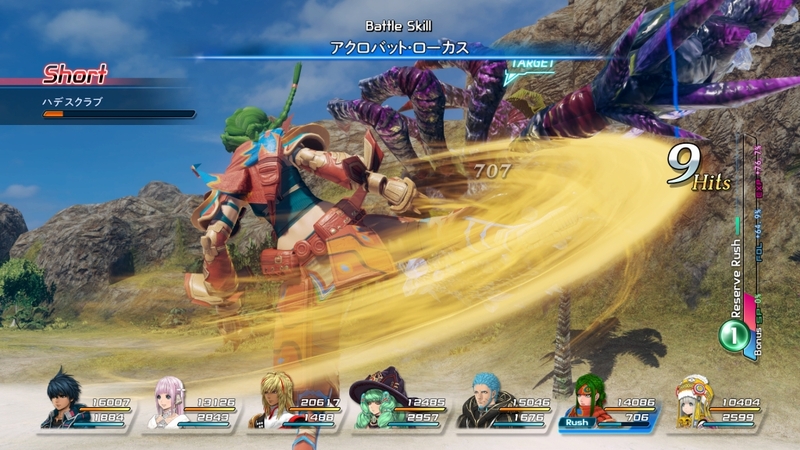 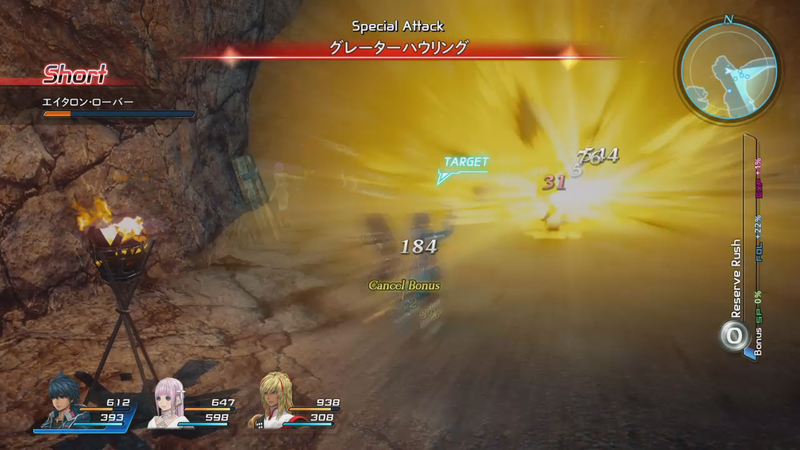 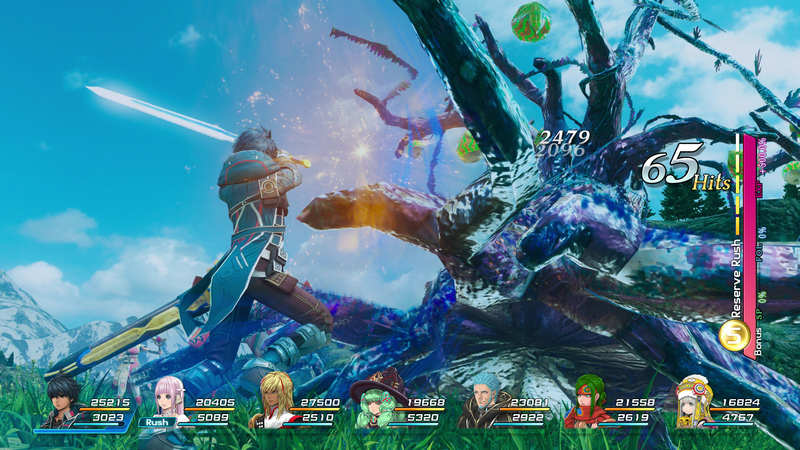 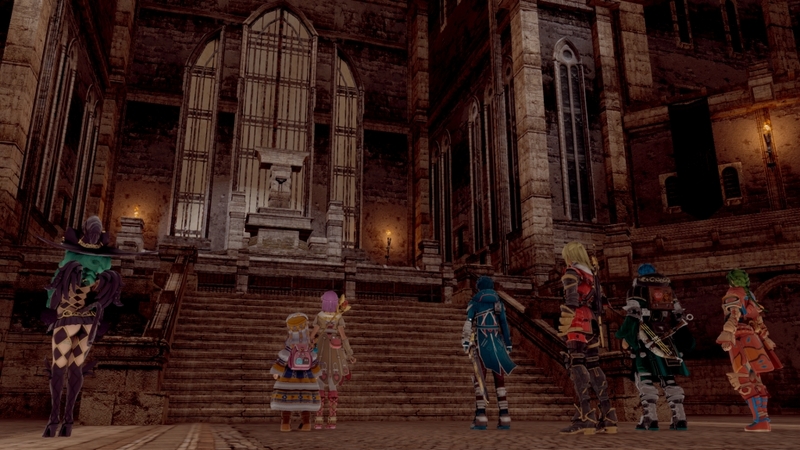 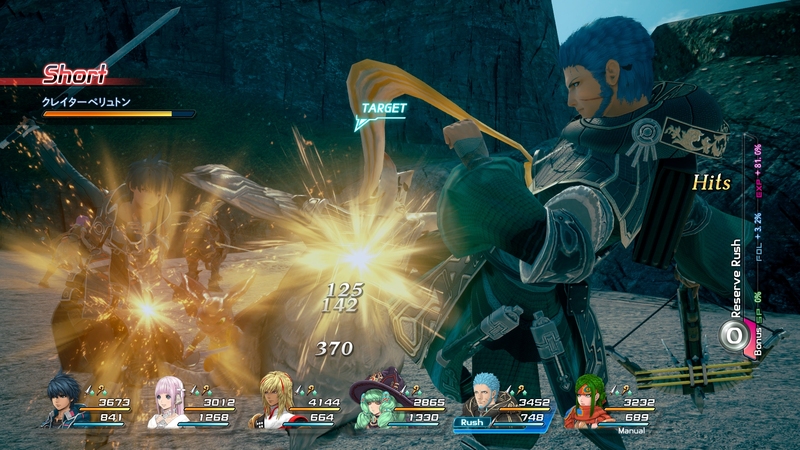 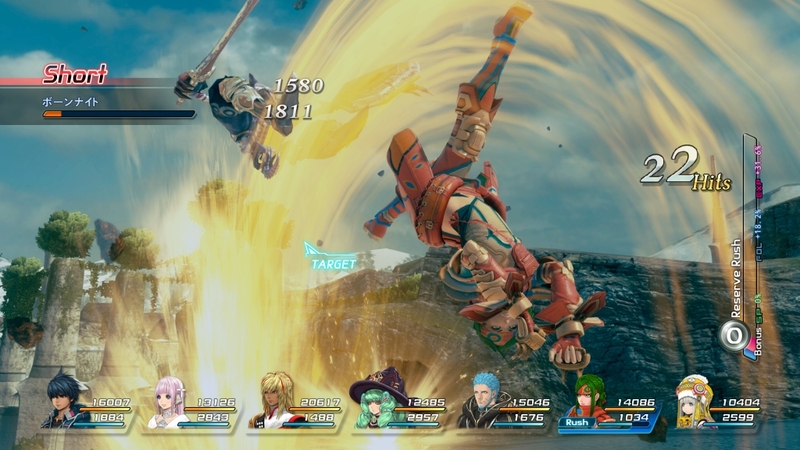 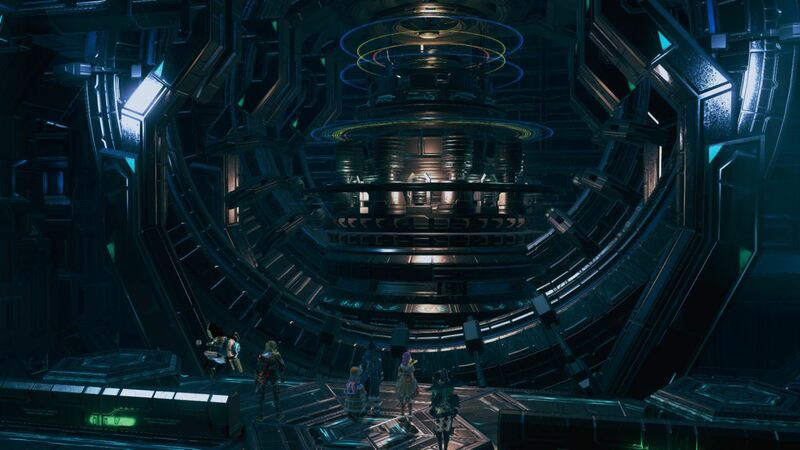 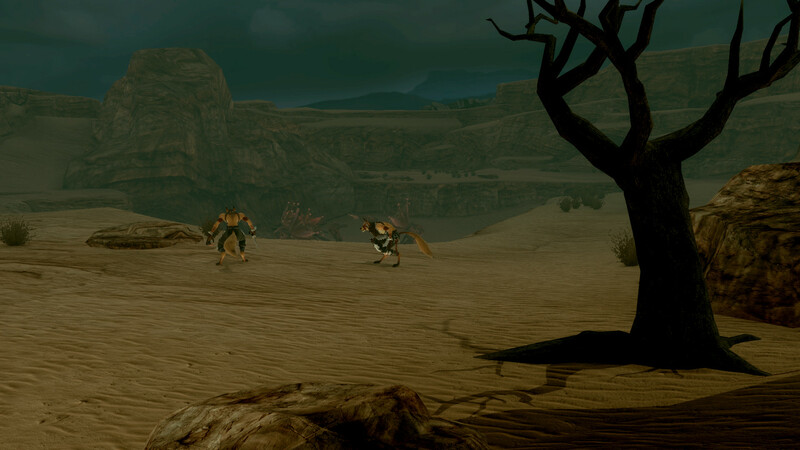 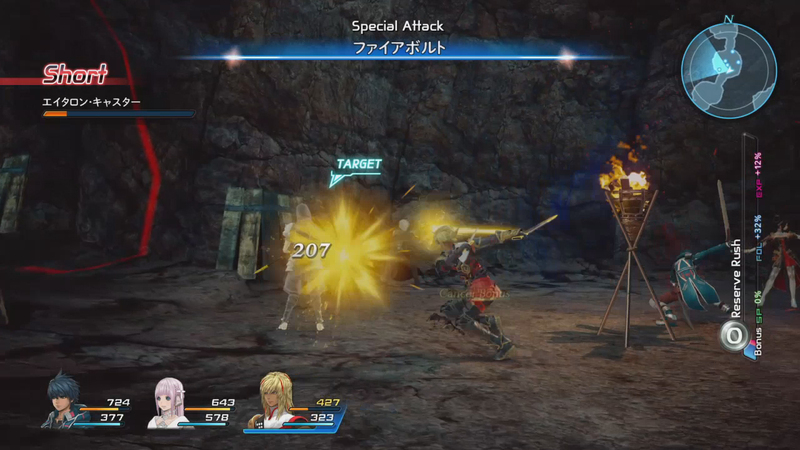 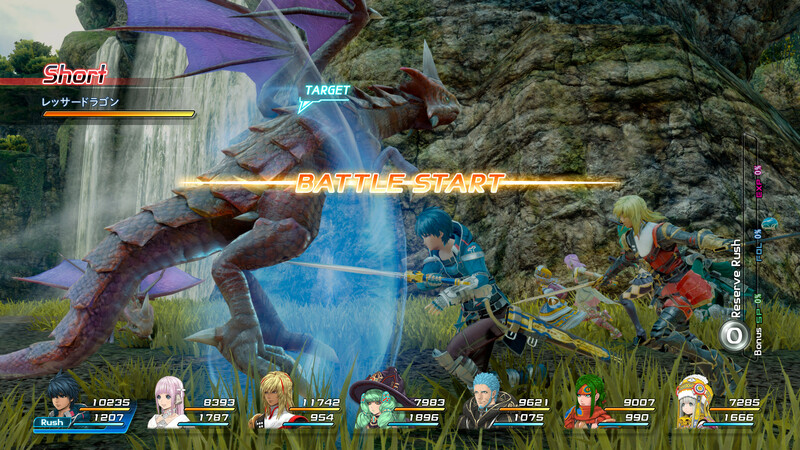 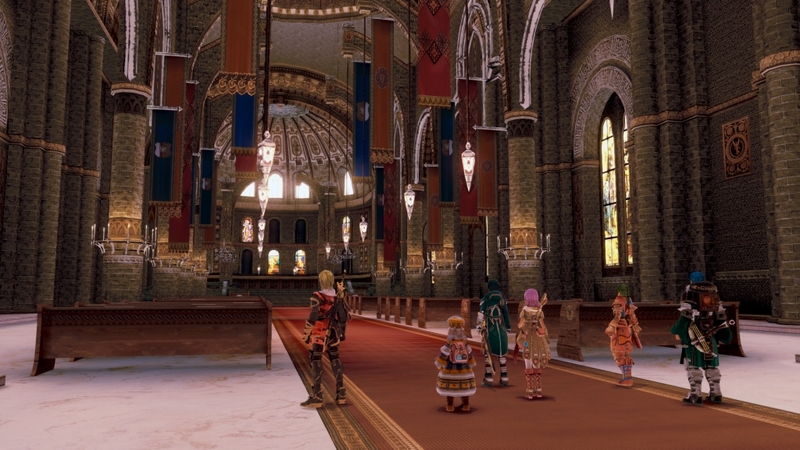 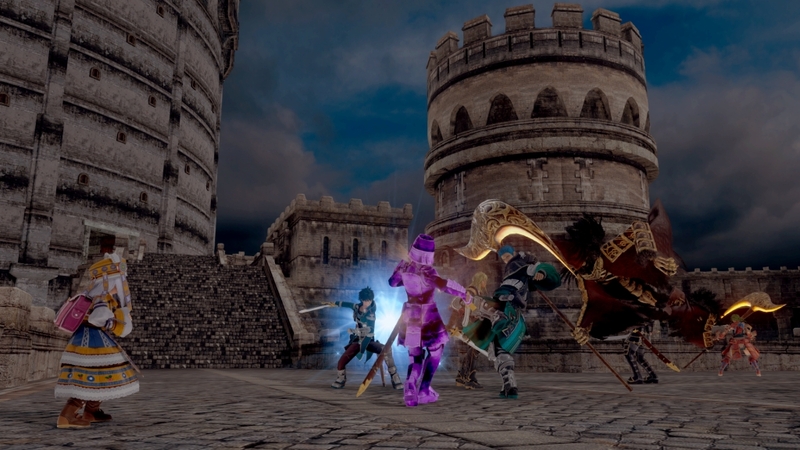 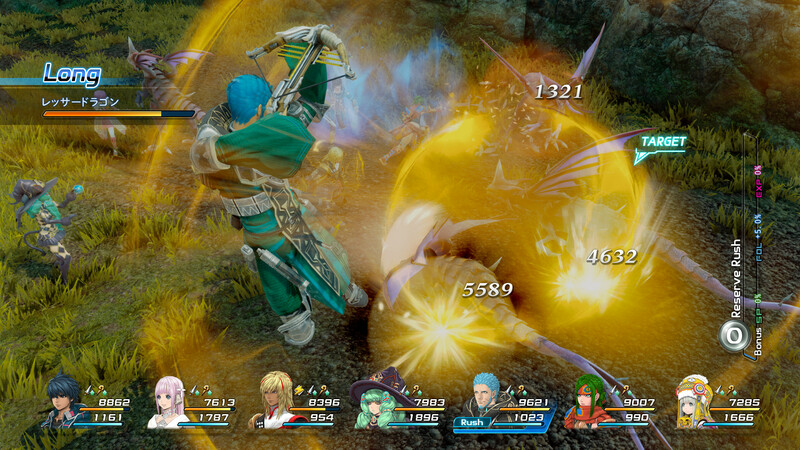 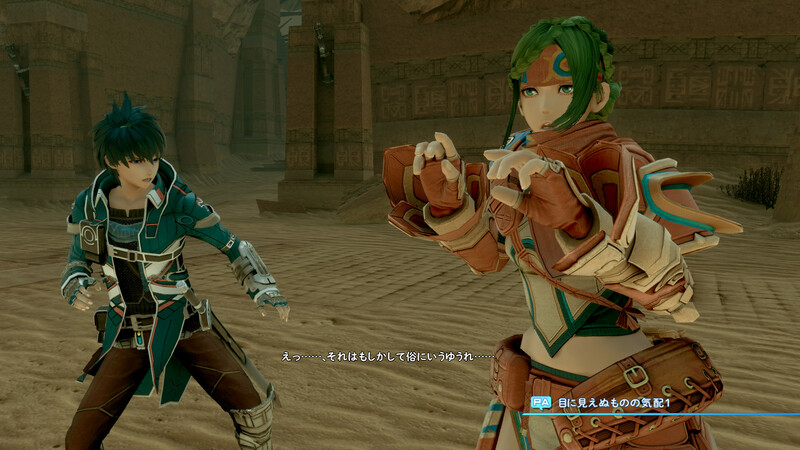 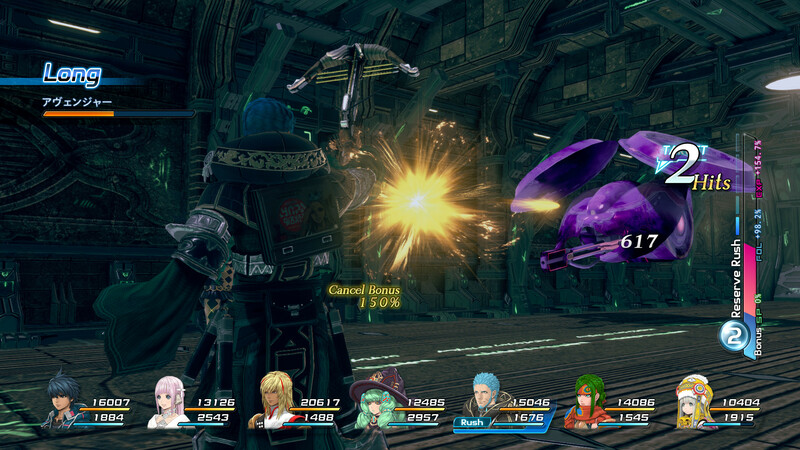 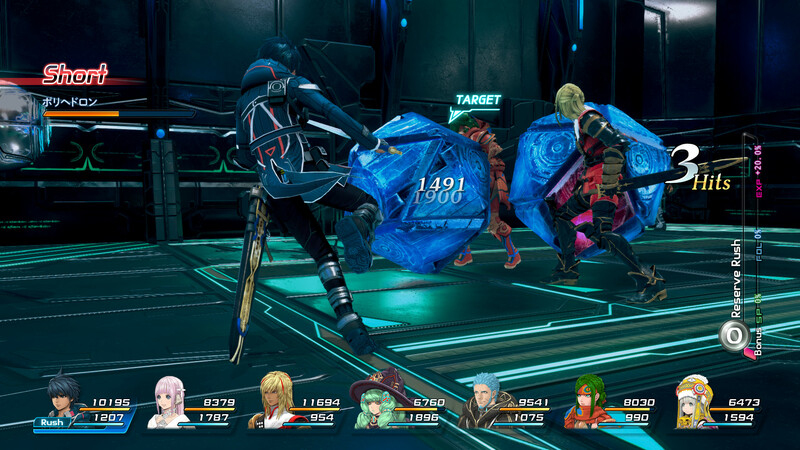 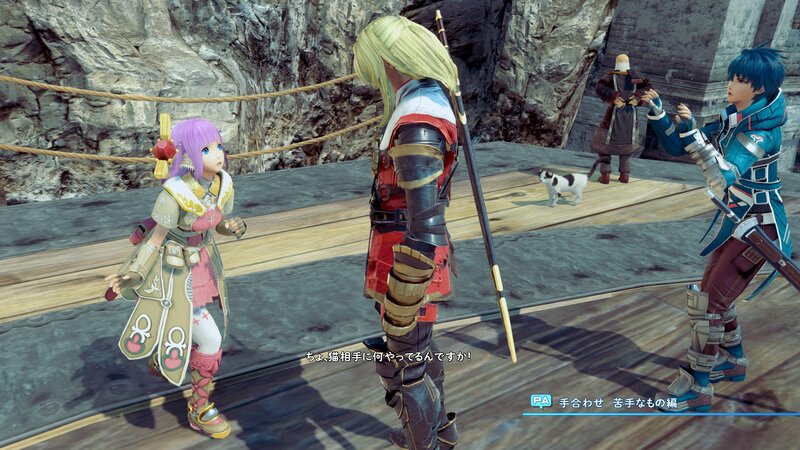 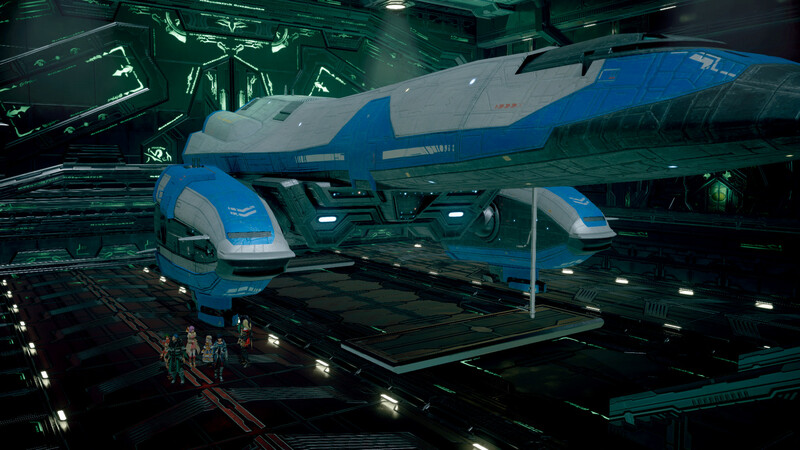 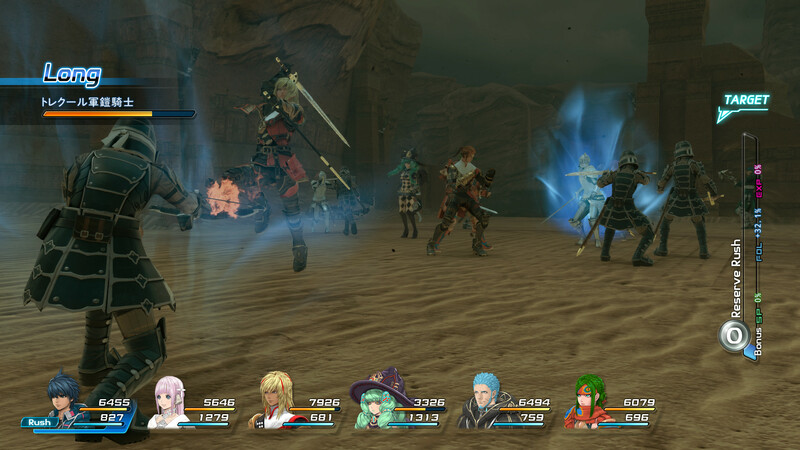 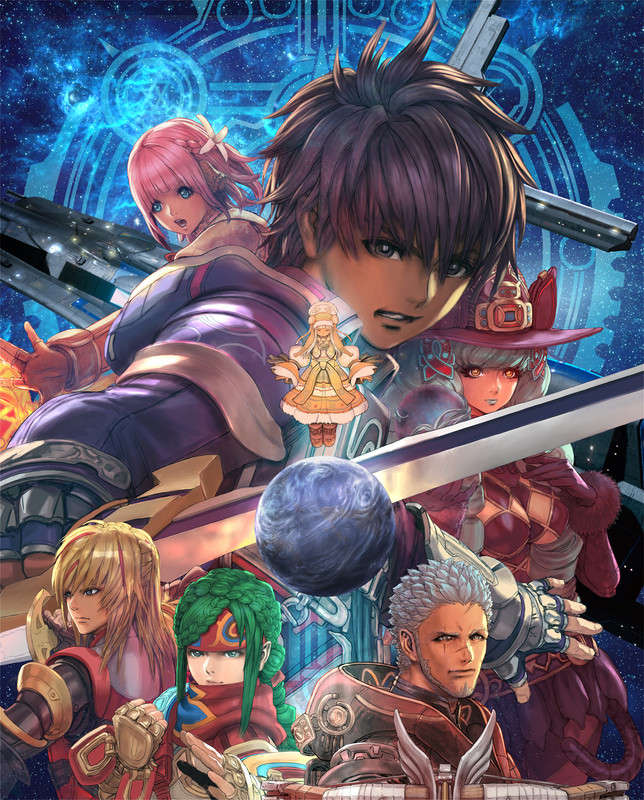 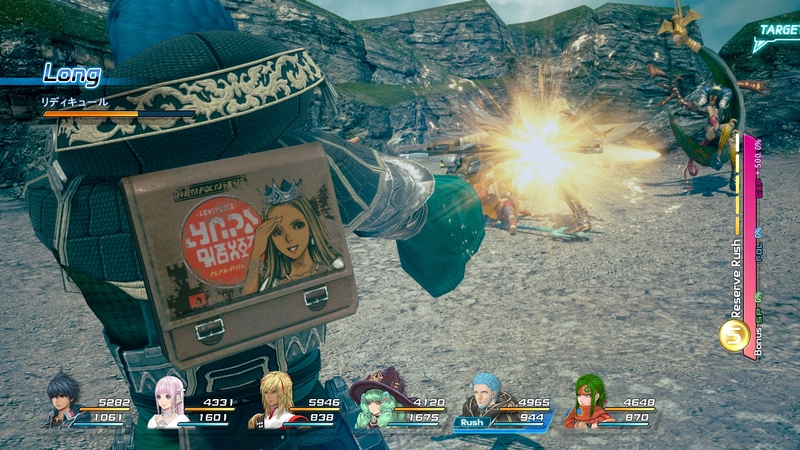 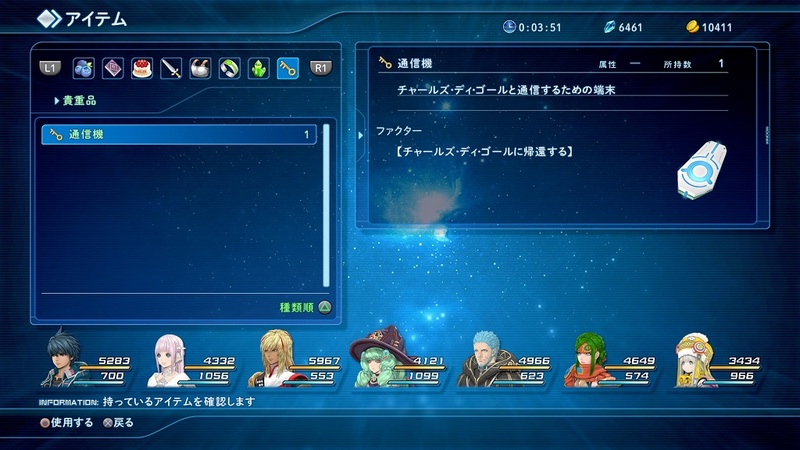 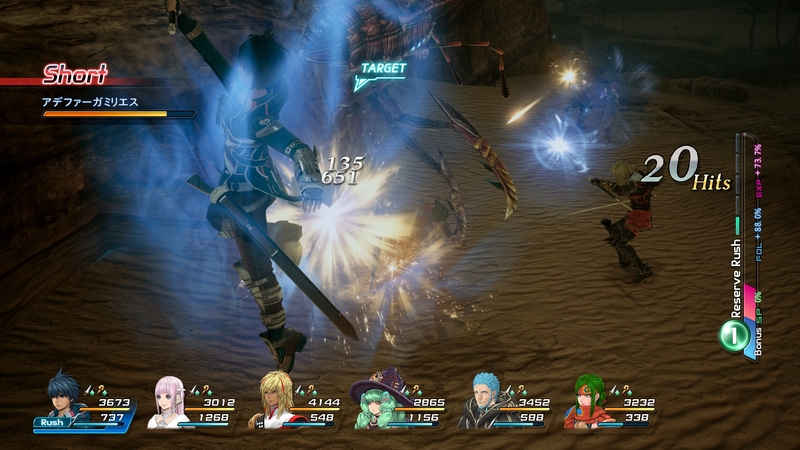 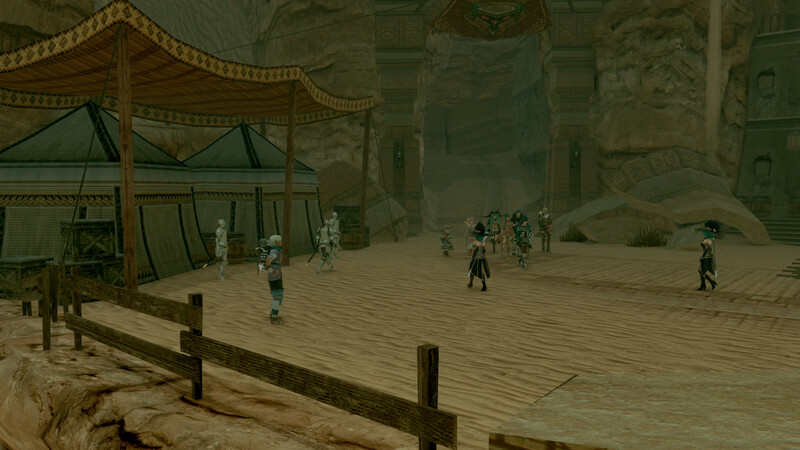 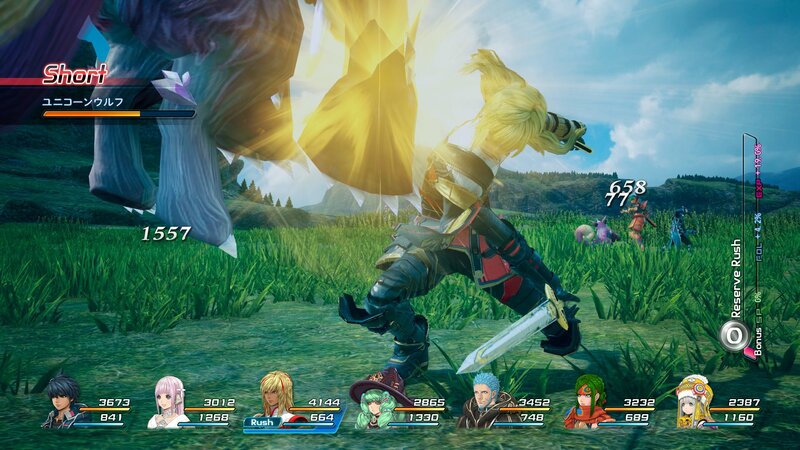 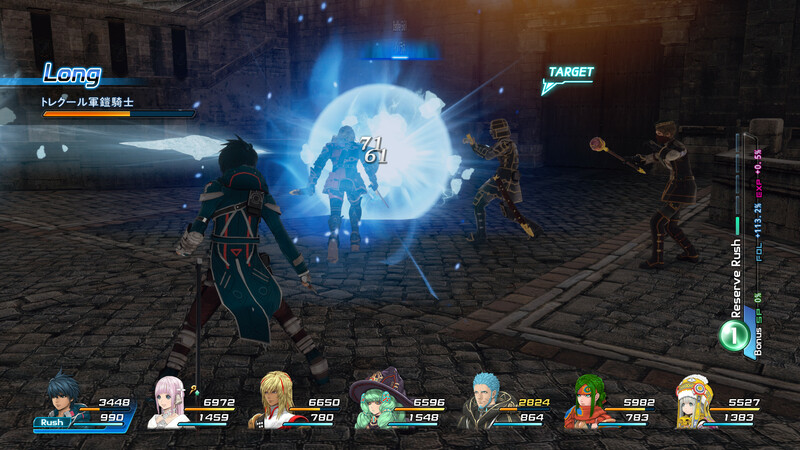 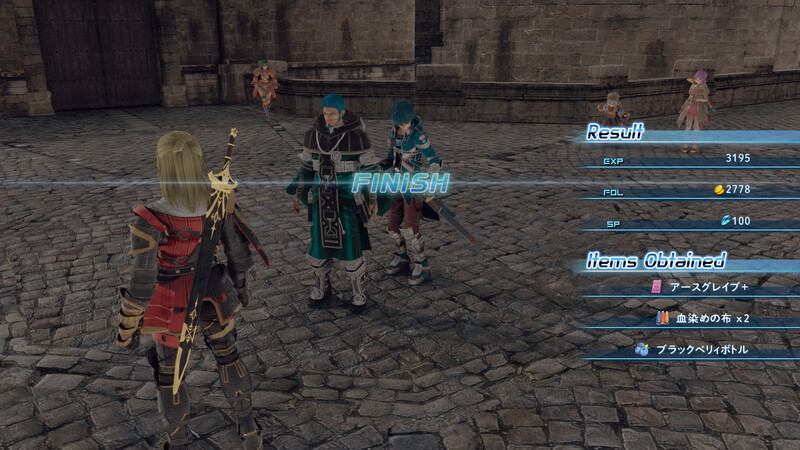 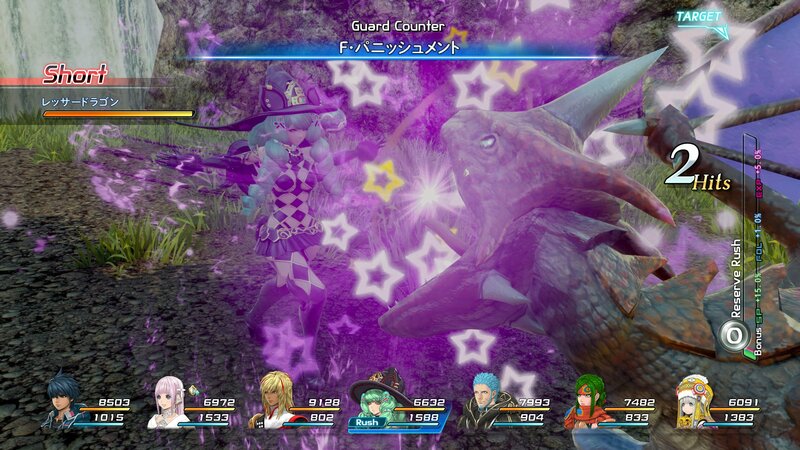 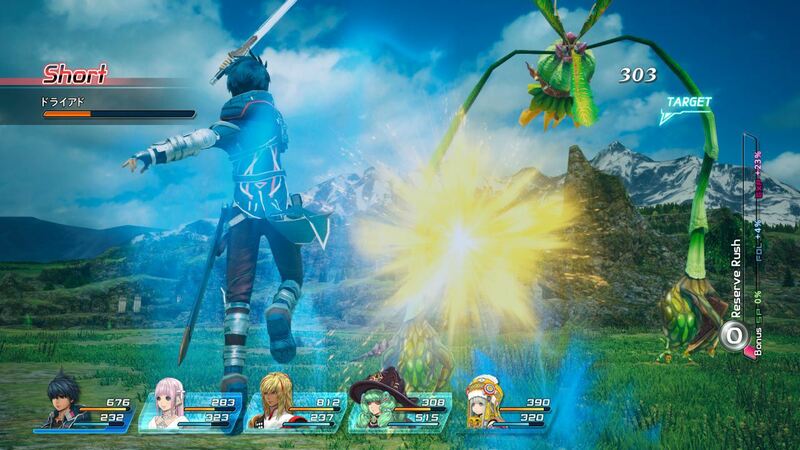 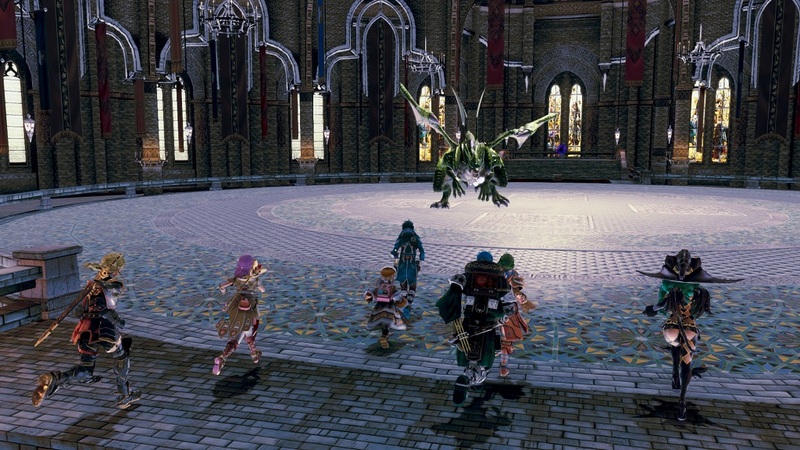 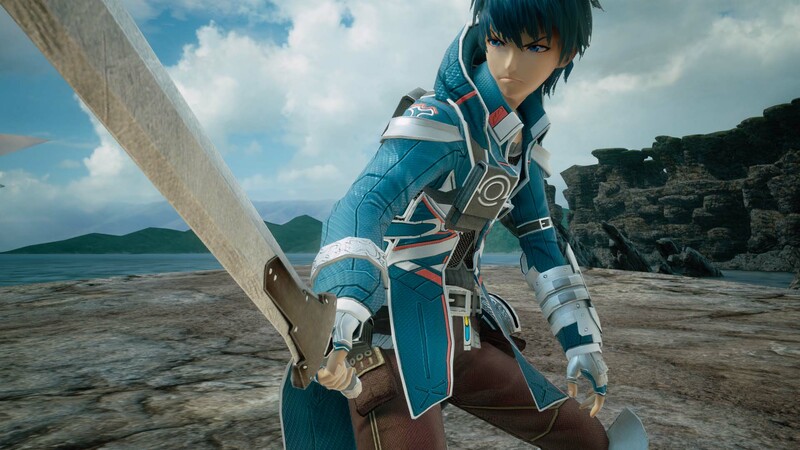 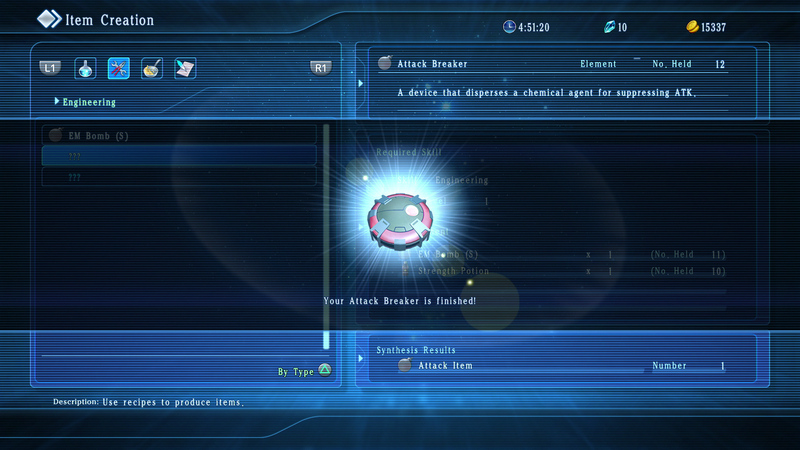 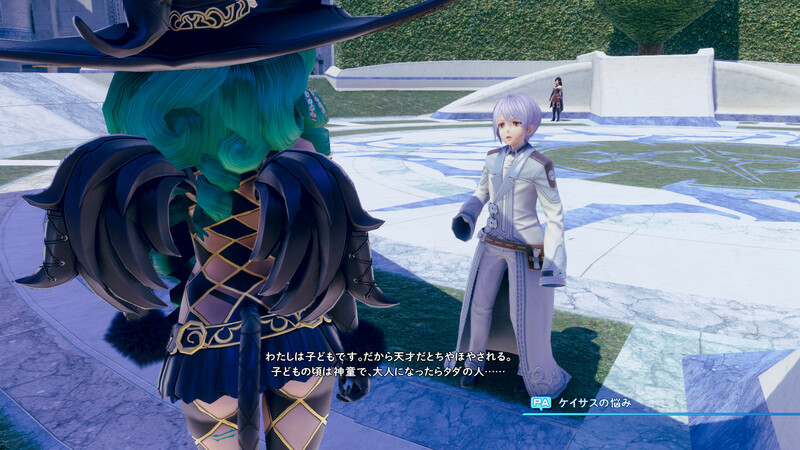 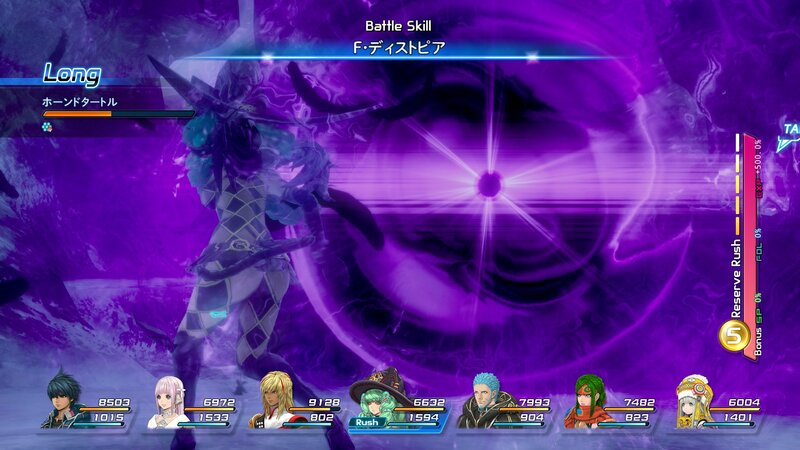 Star Ocean's 5th main-line entry arrives after an eight-year hiatus for the series. 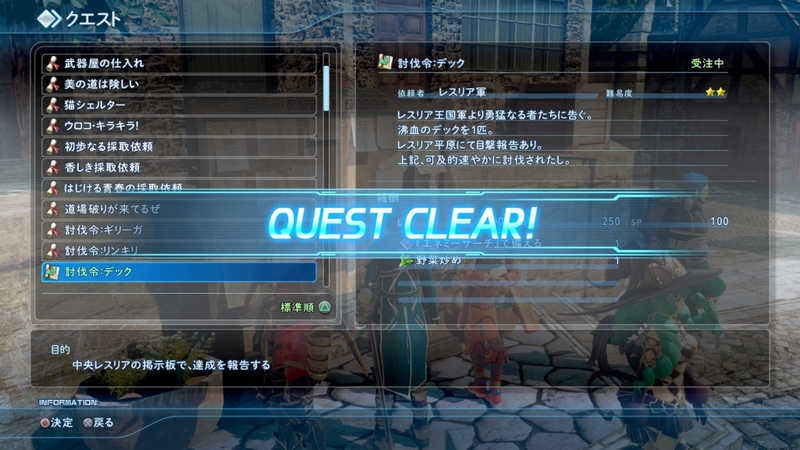 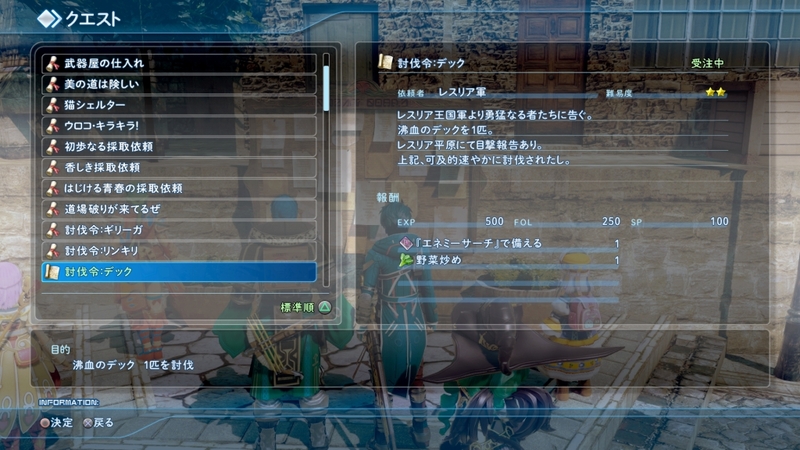 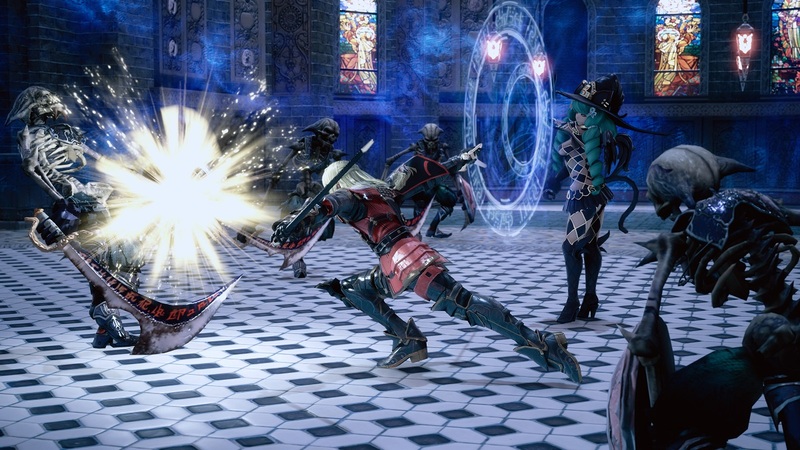 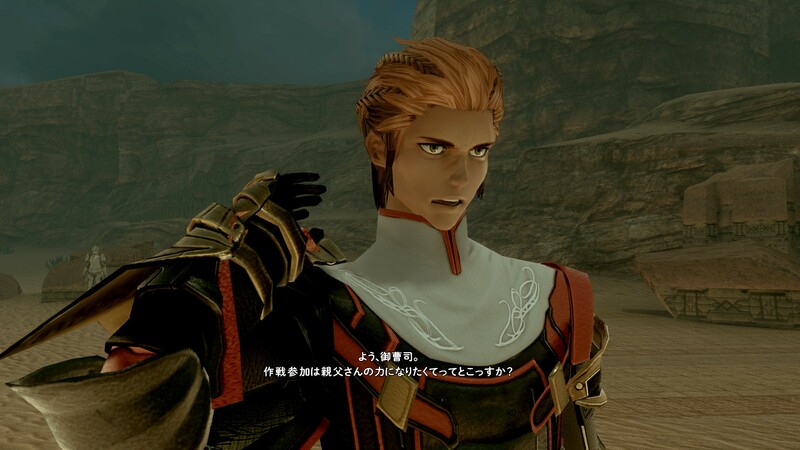 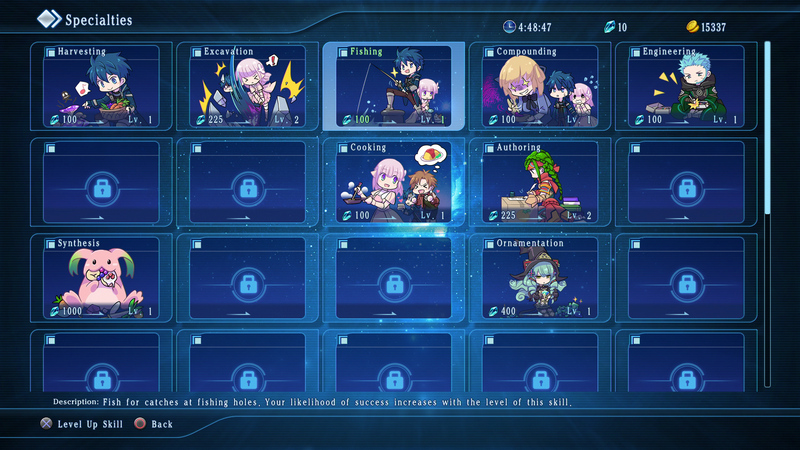 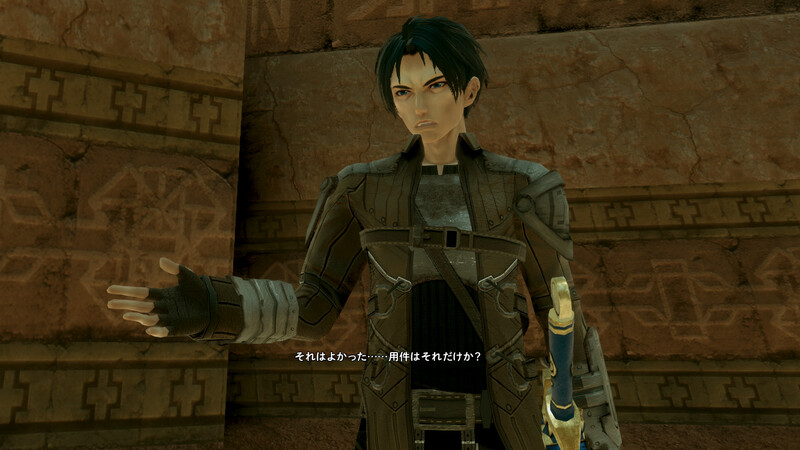 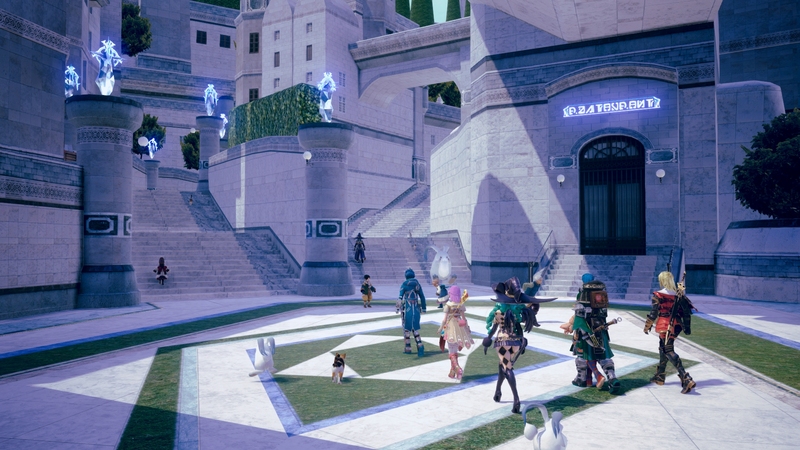 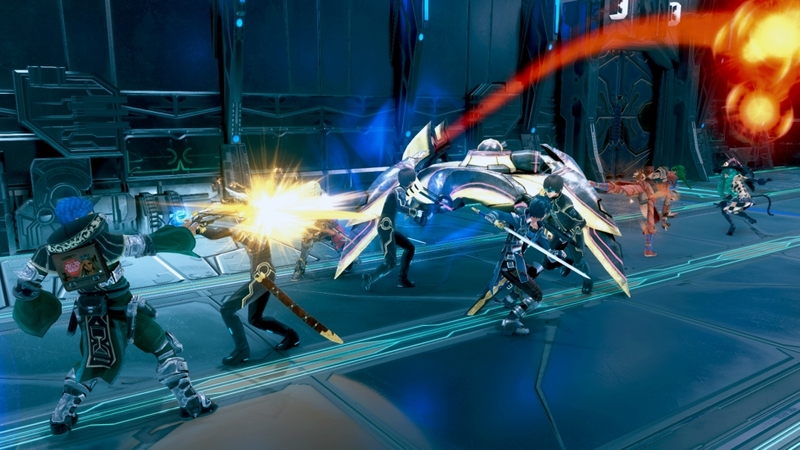 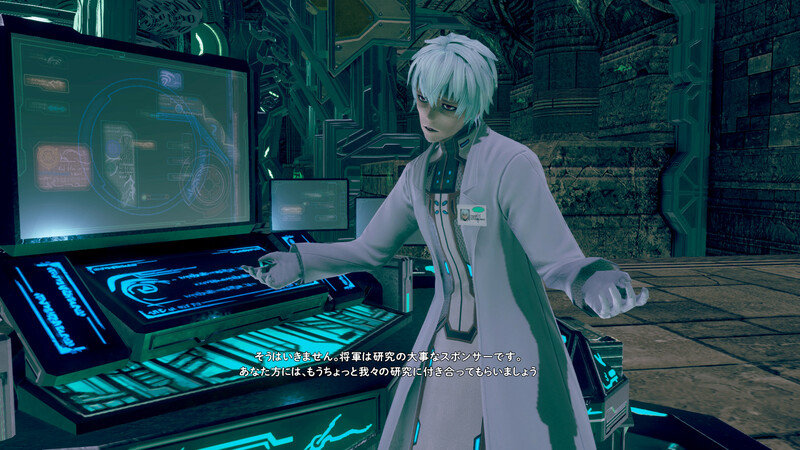 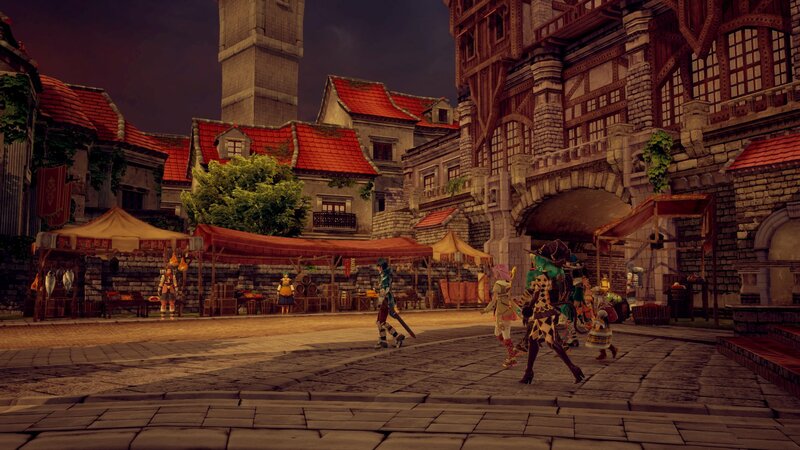 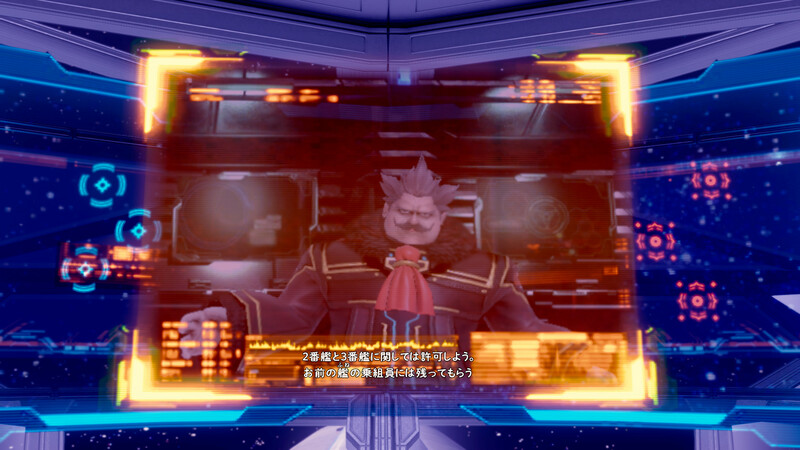 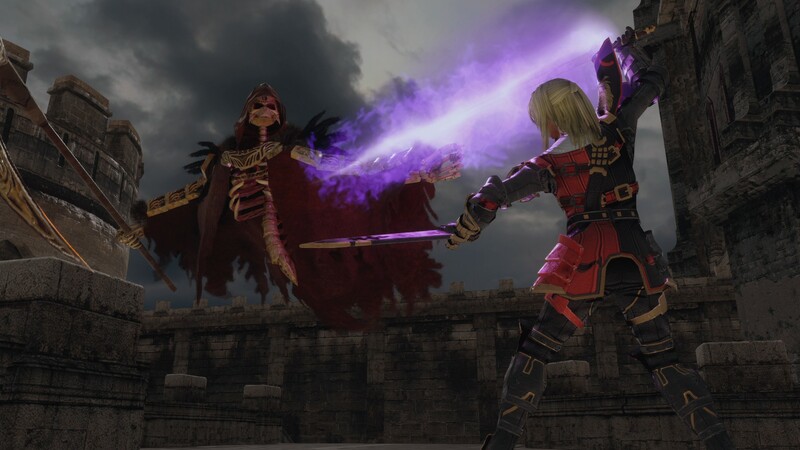 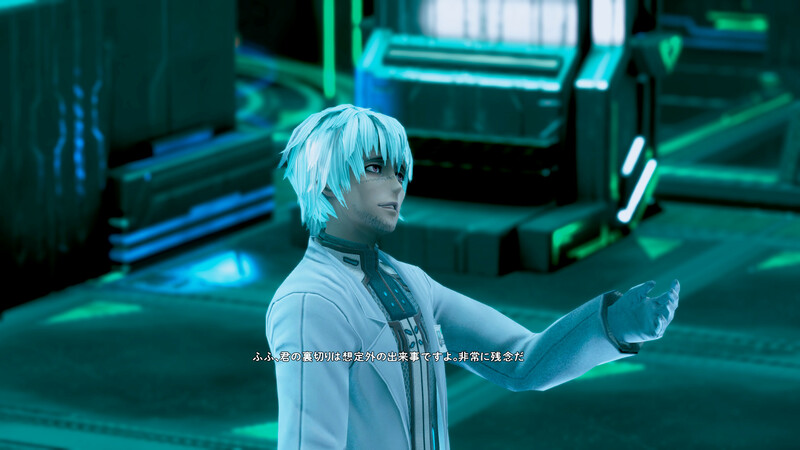 We go hands-on with the English localization. 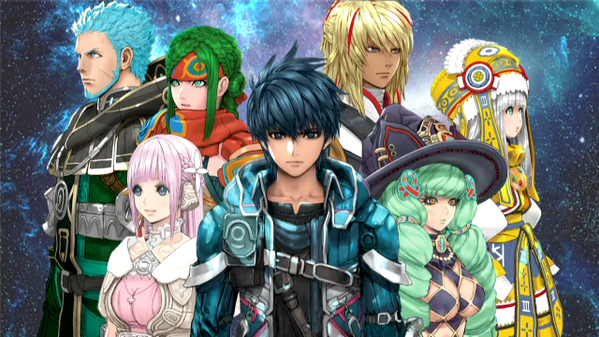 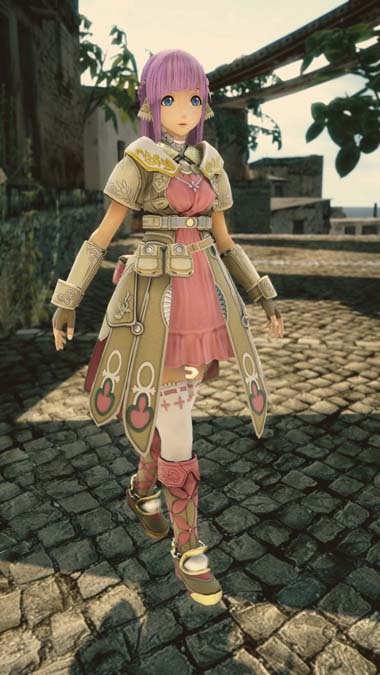 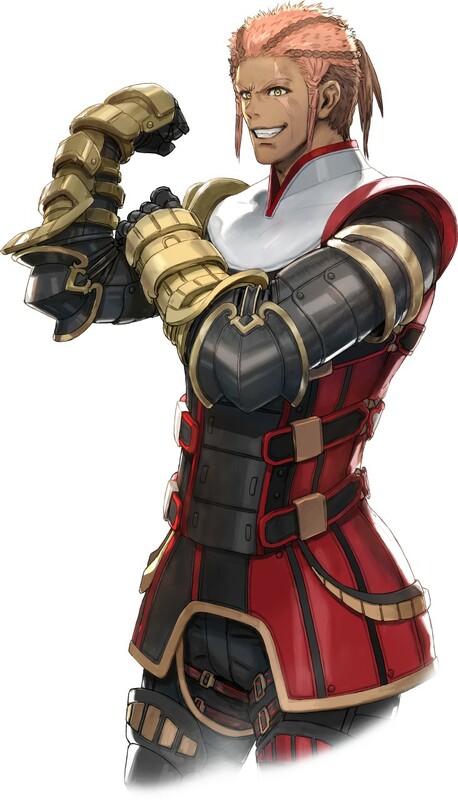 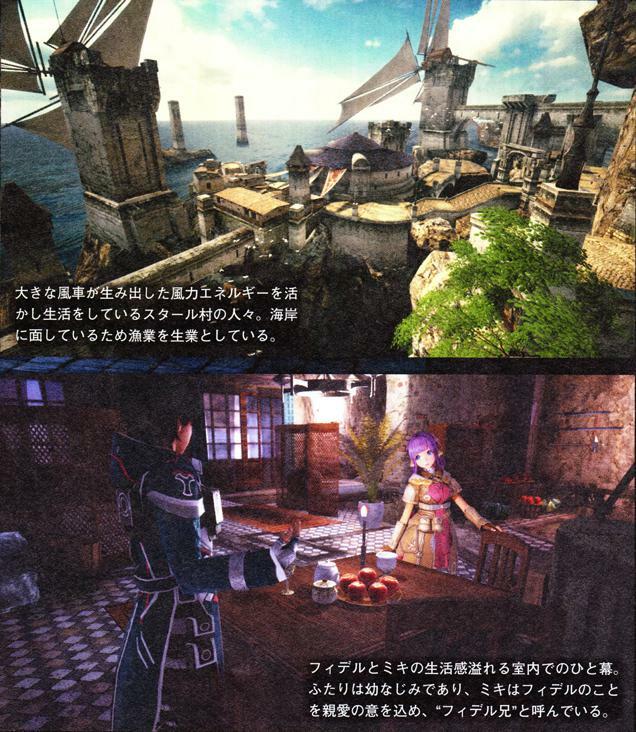 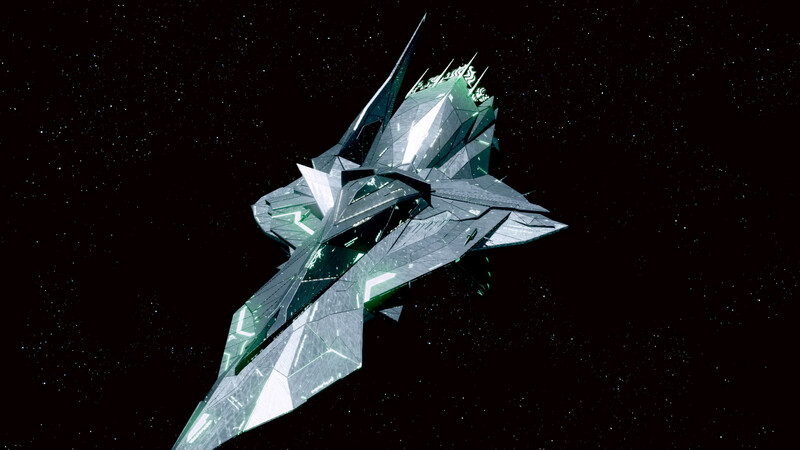 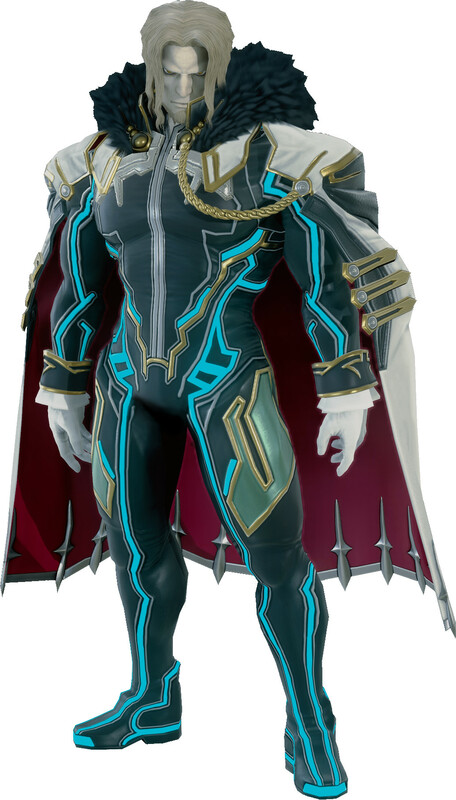 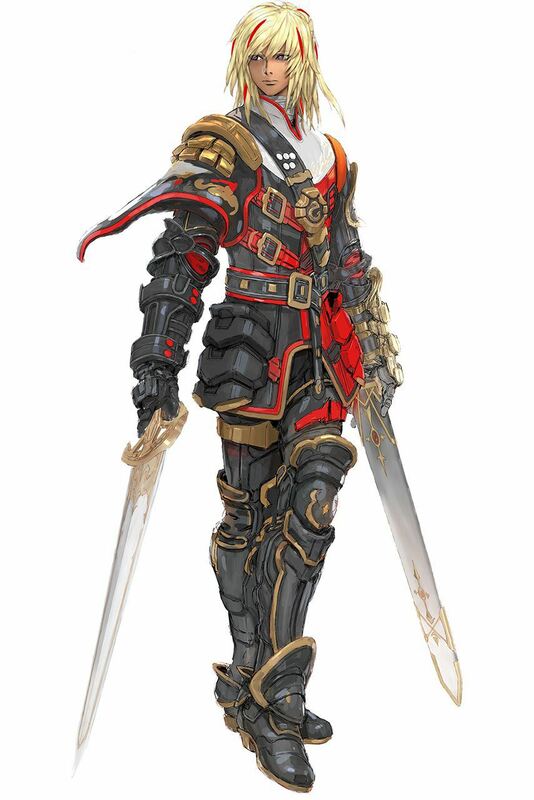 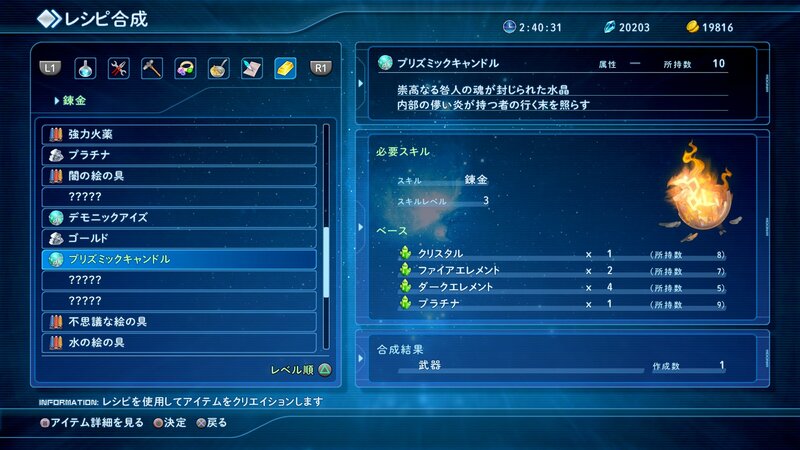 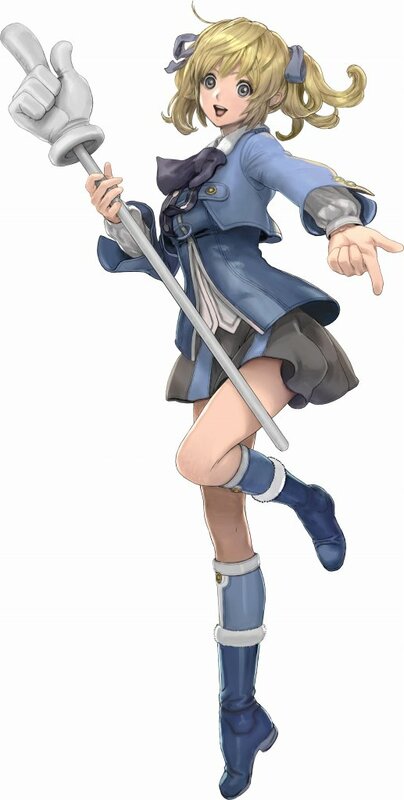 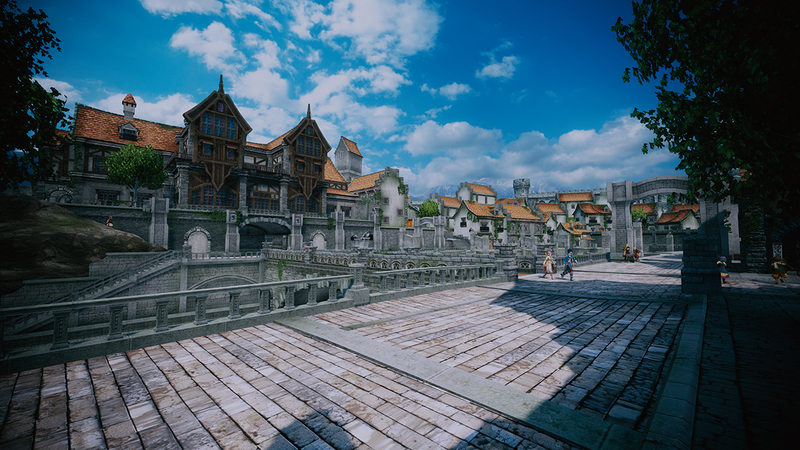 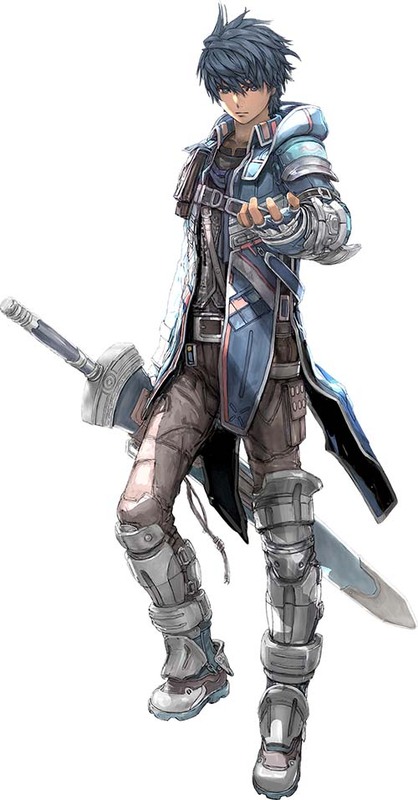 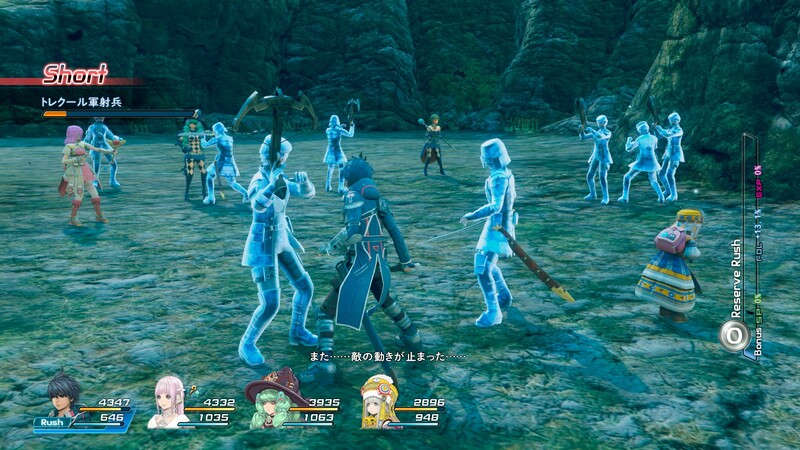 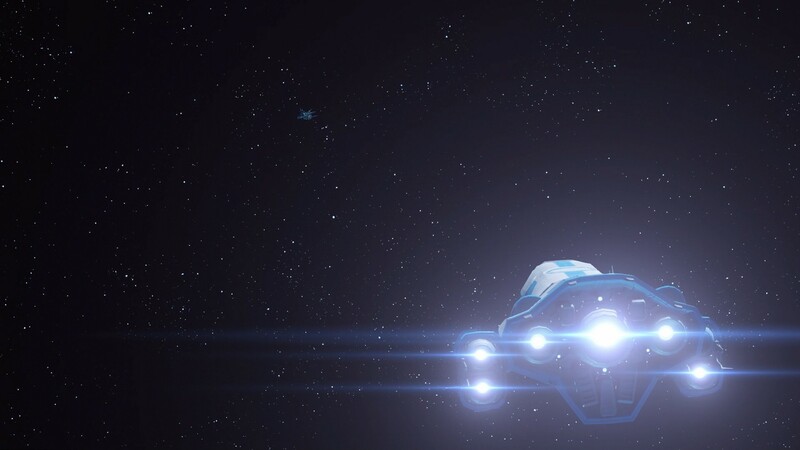 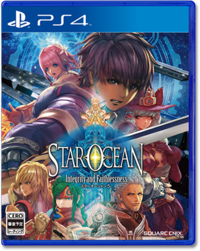 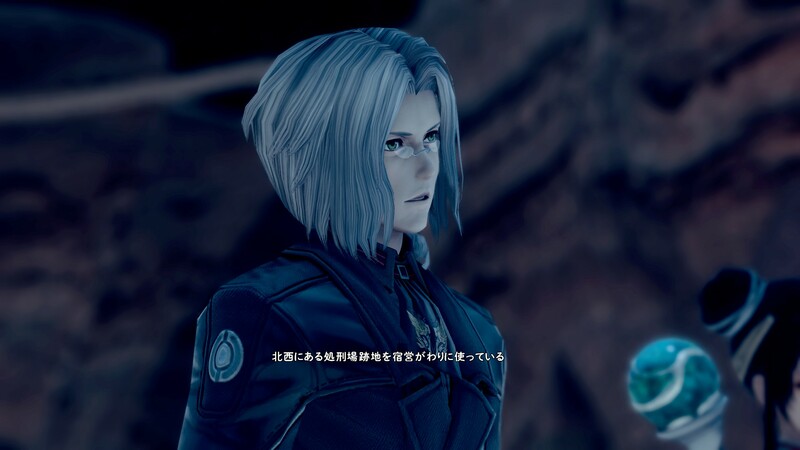 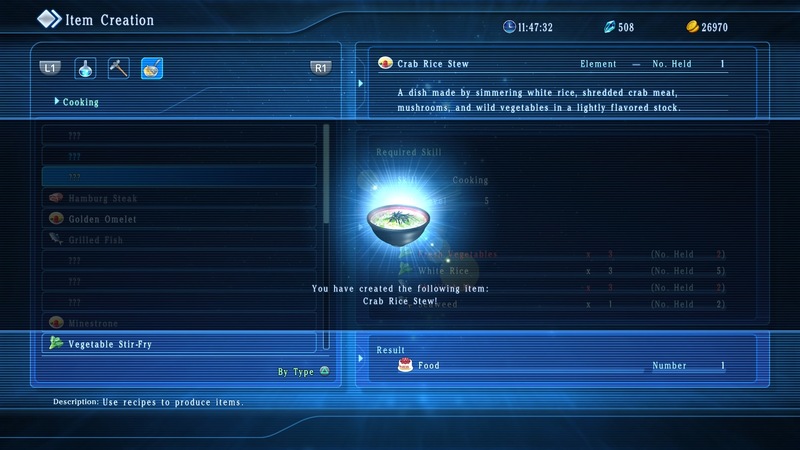 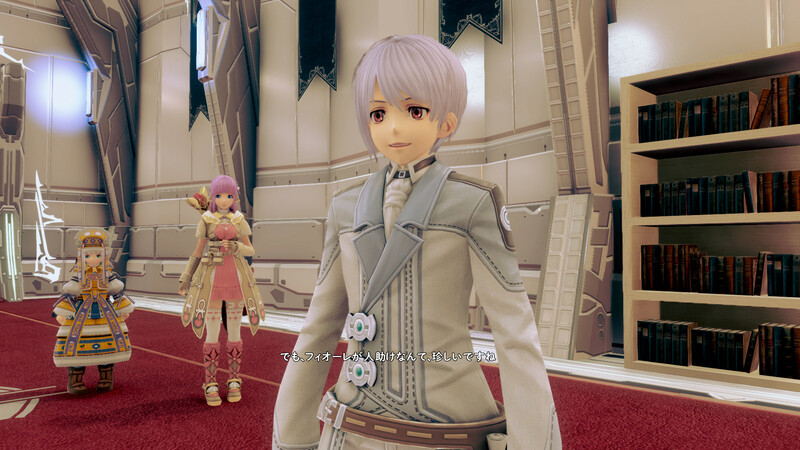 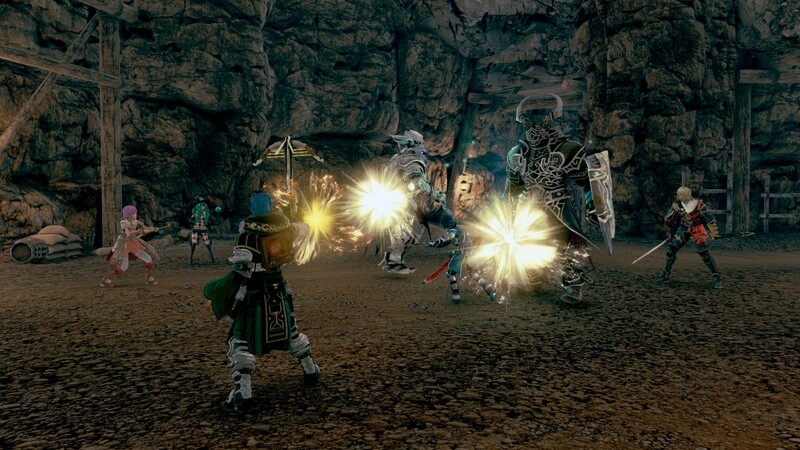 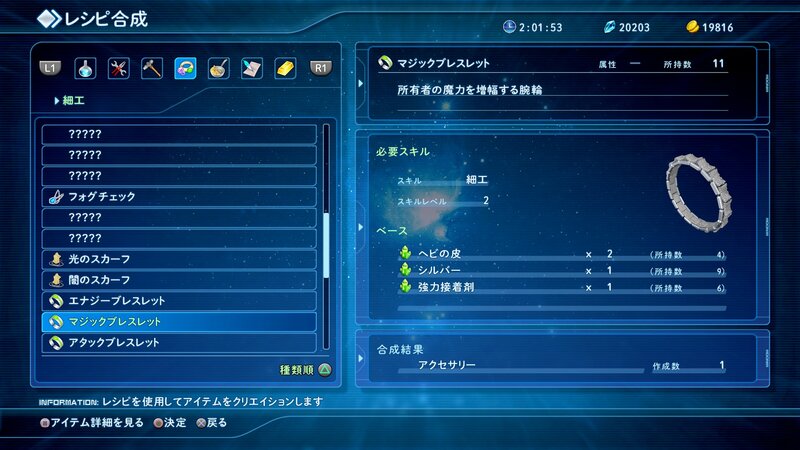 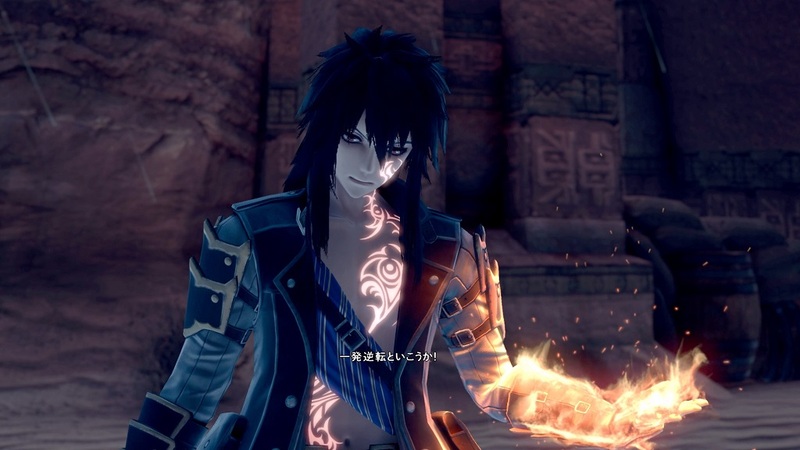 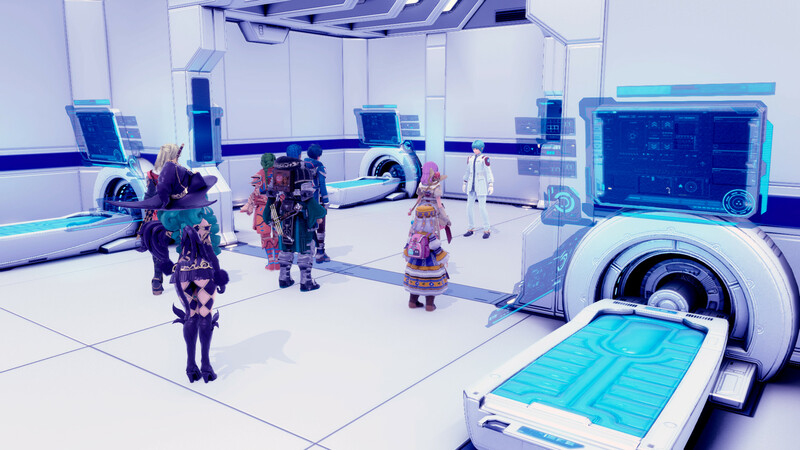 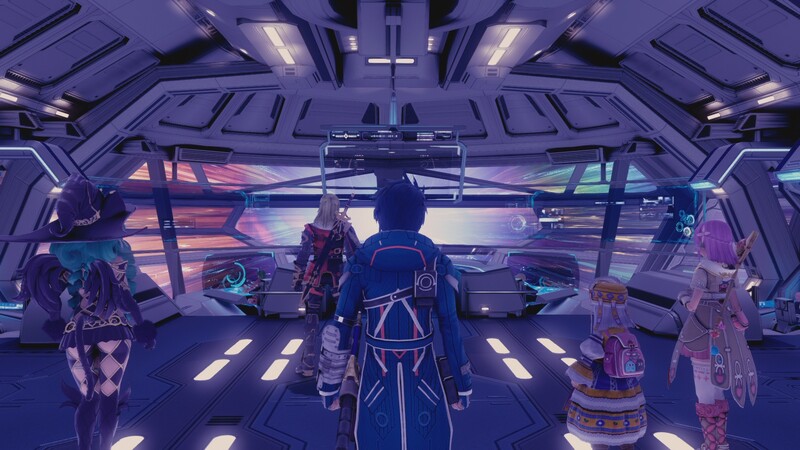 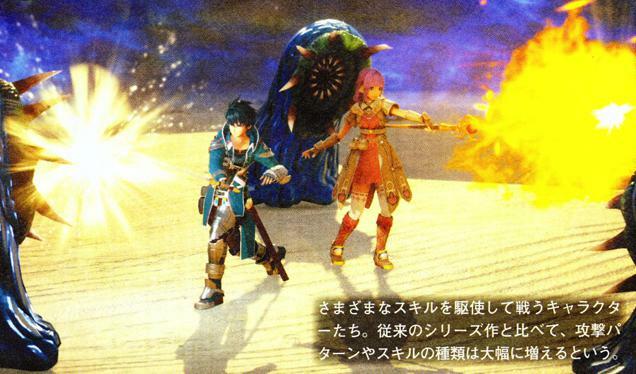 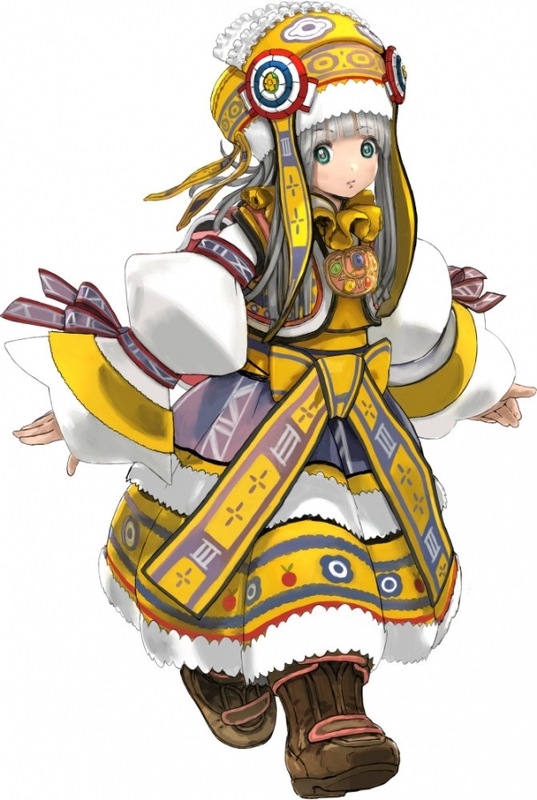 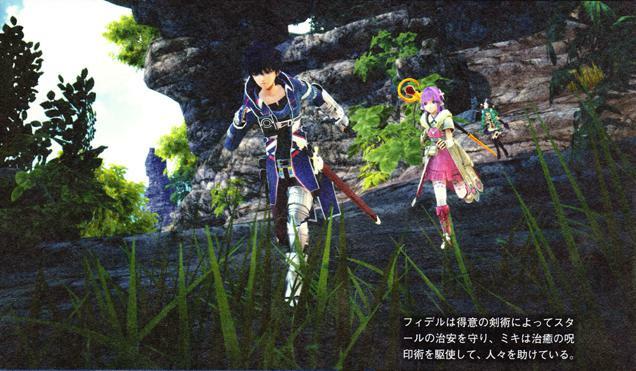 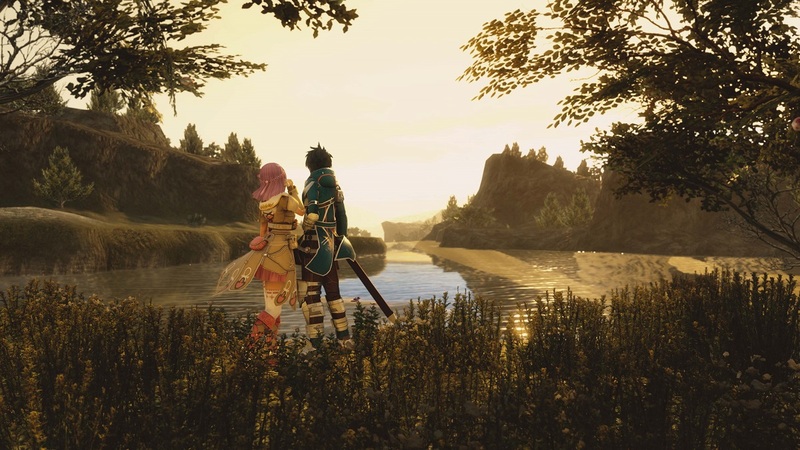 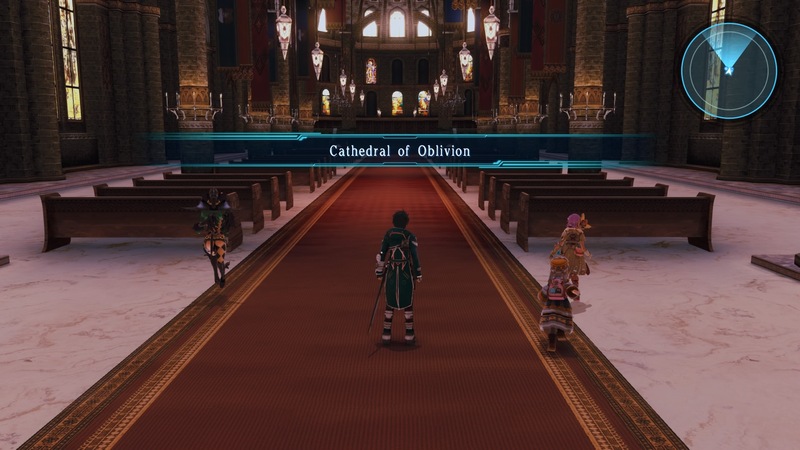 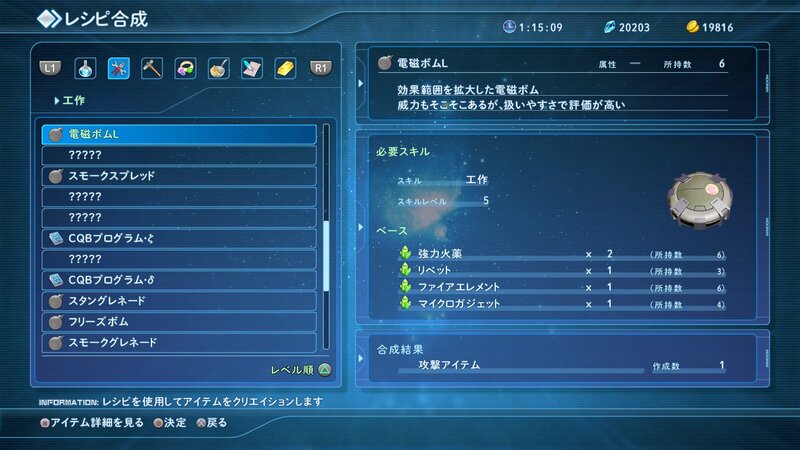 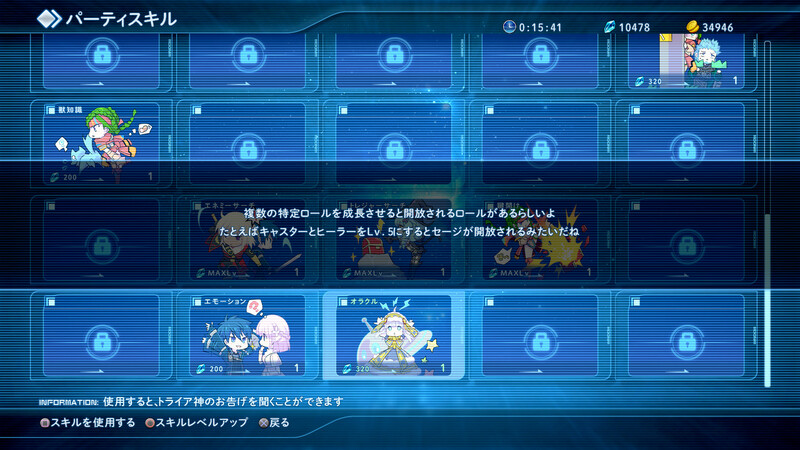 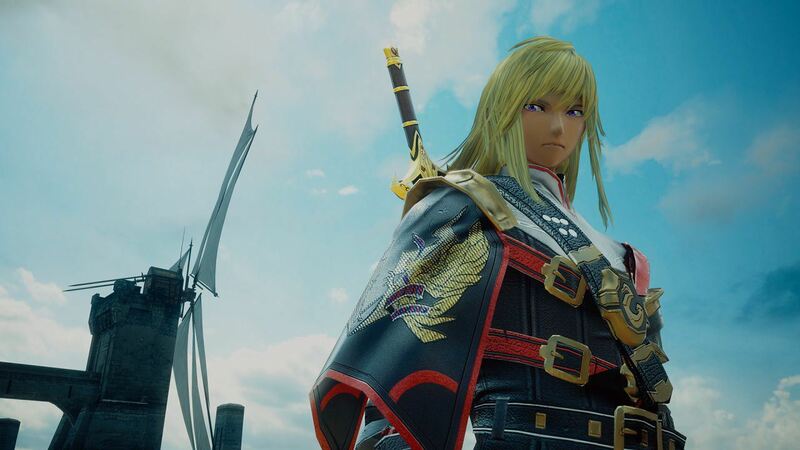 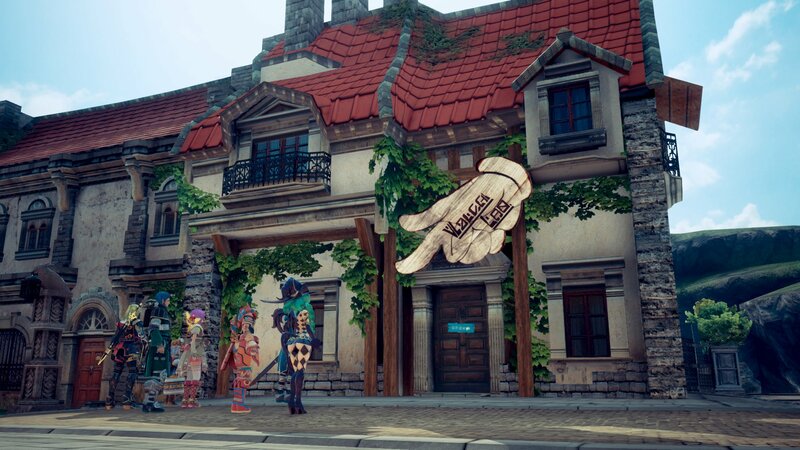 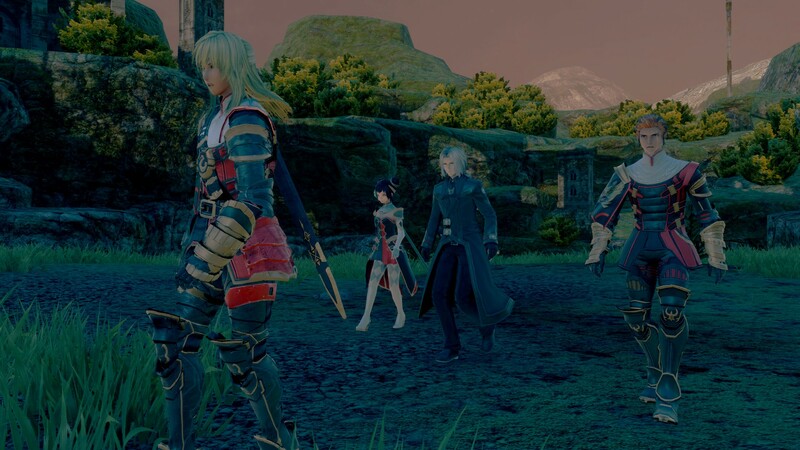 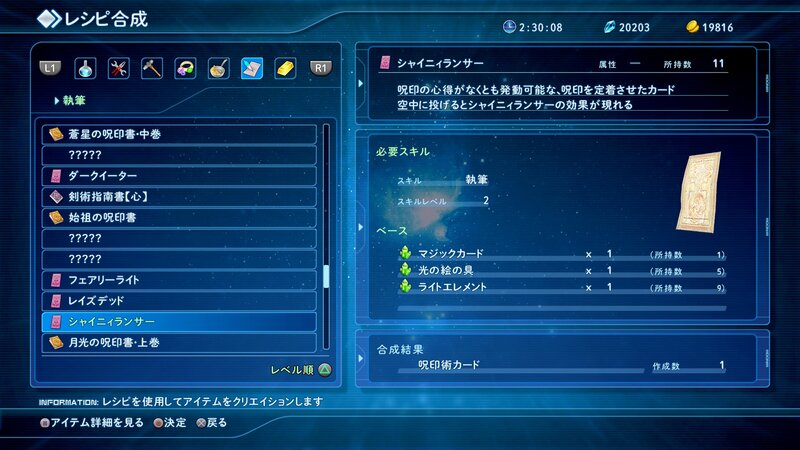 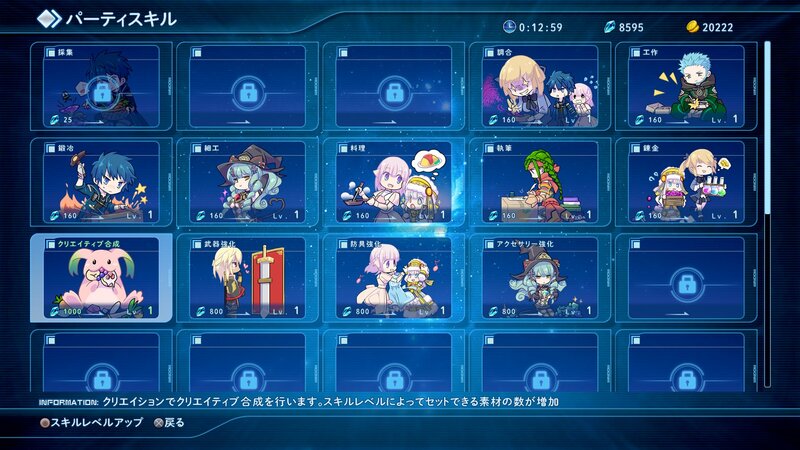 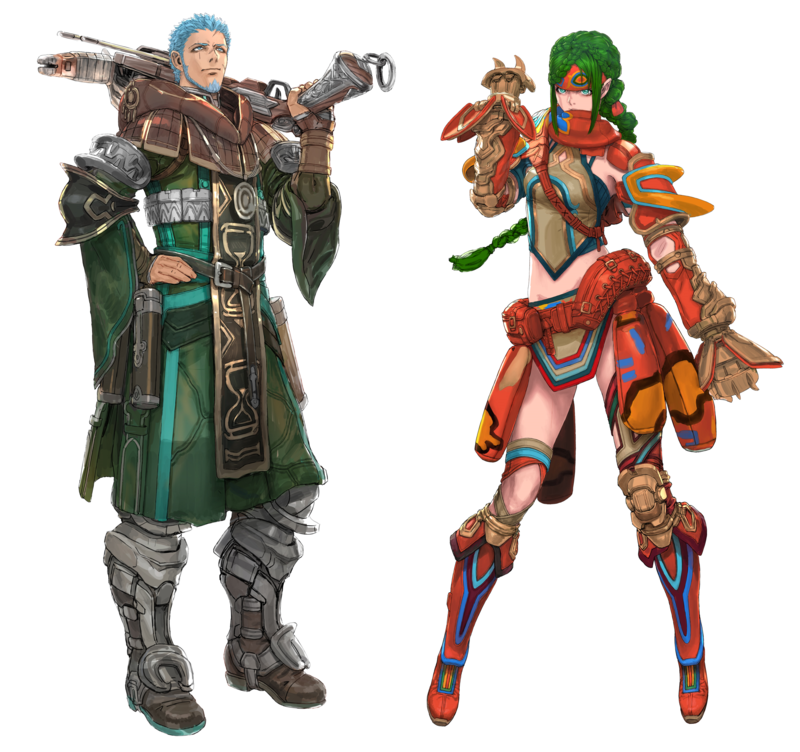 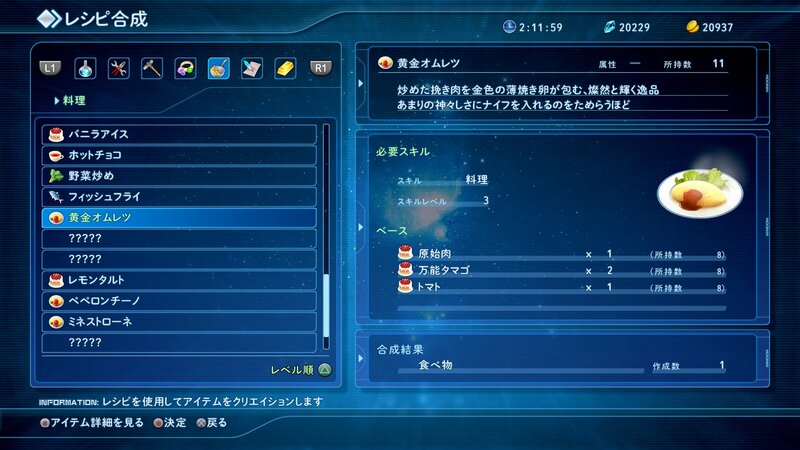 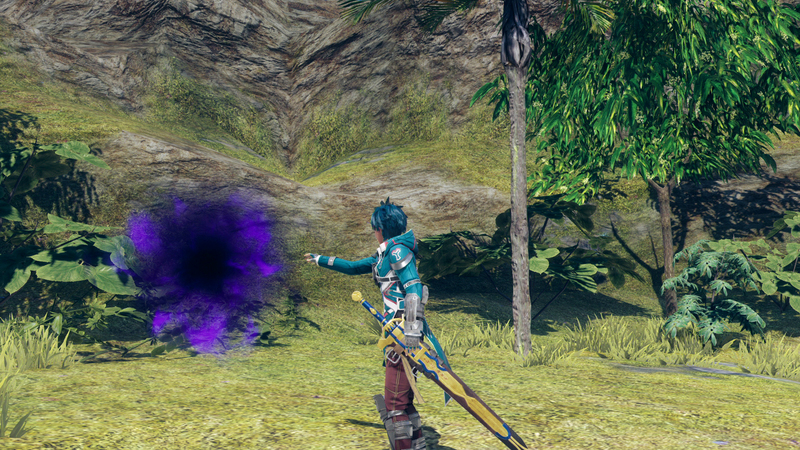 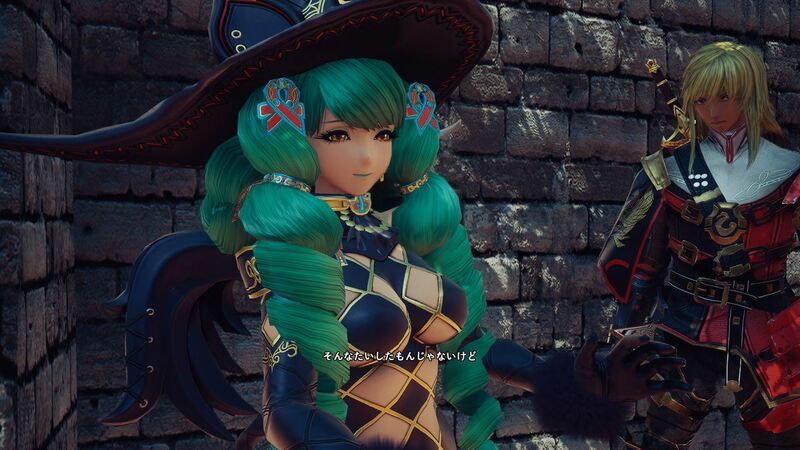 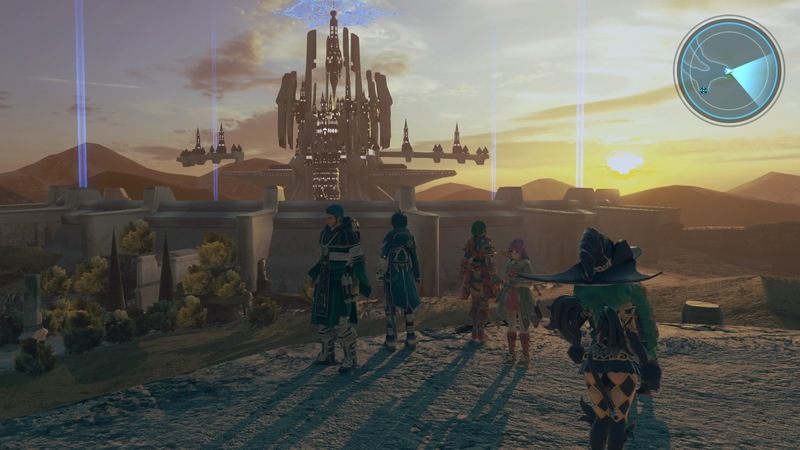 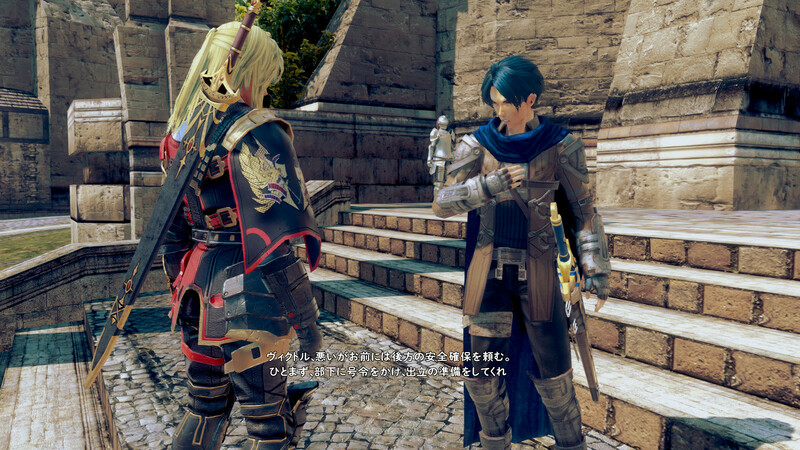 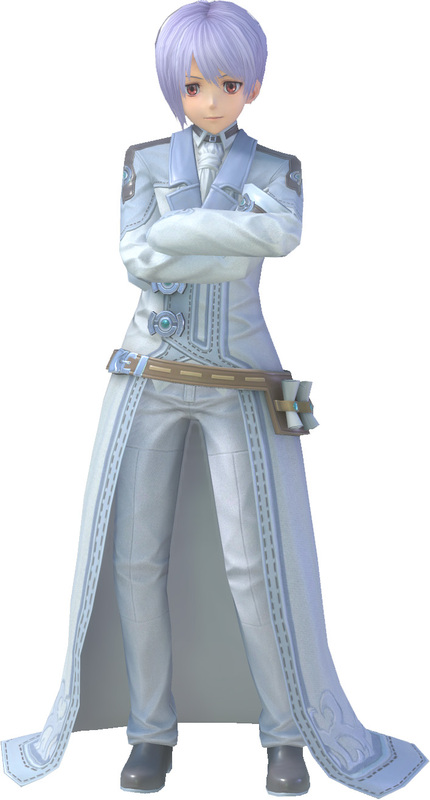 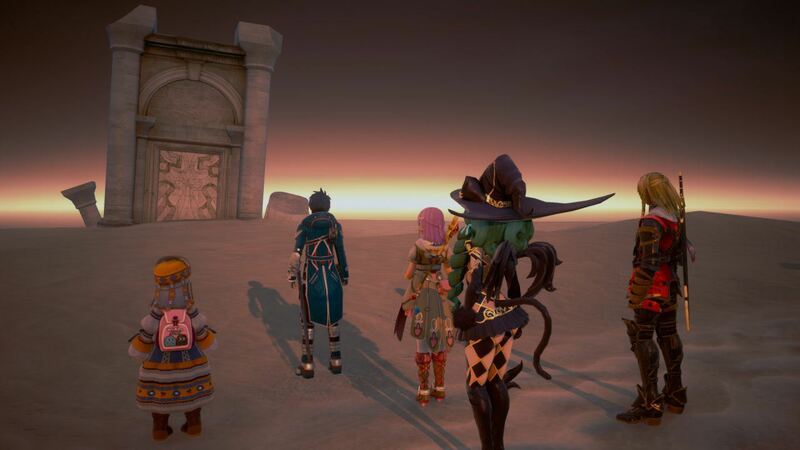 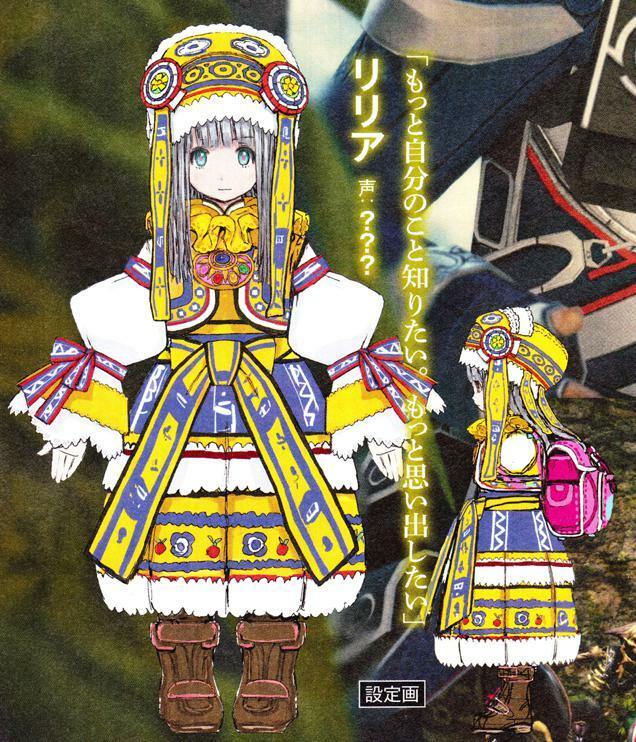 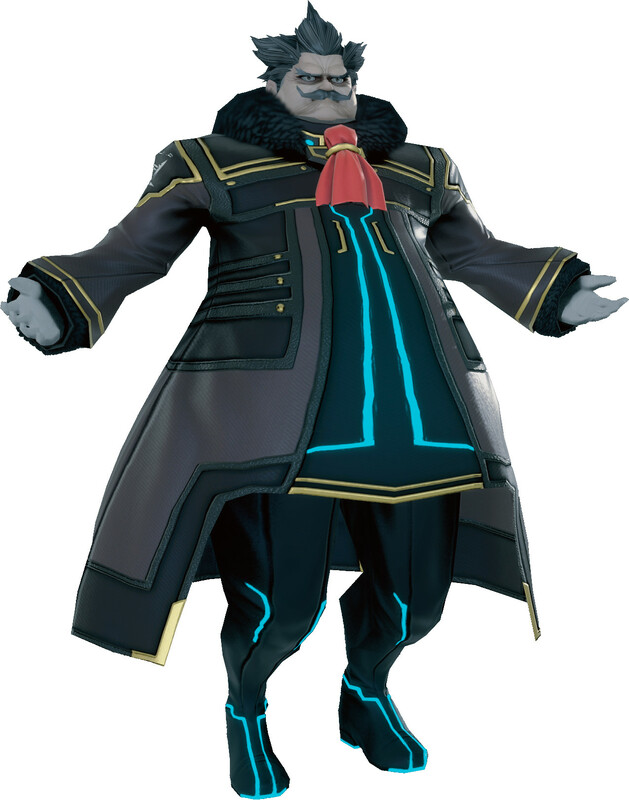 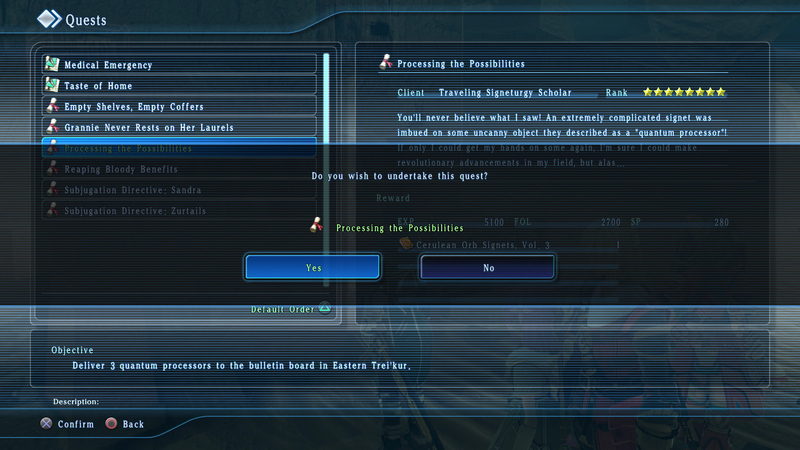 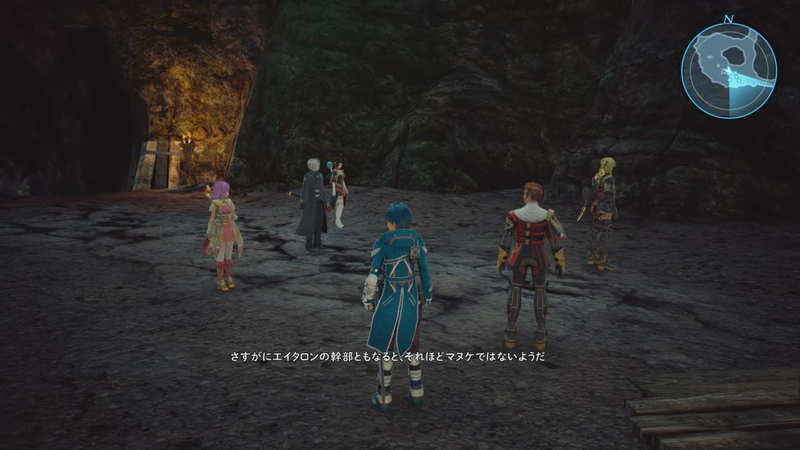 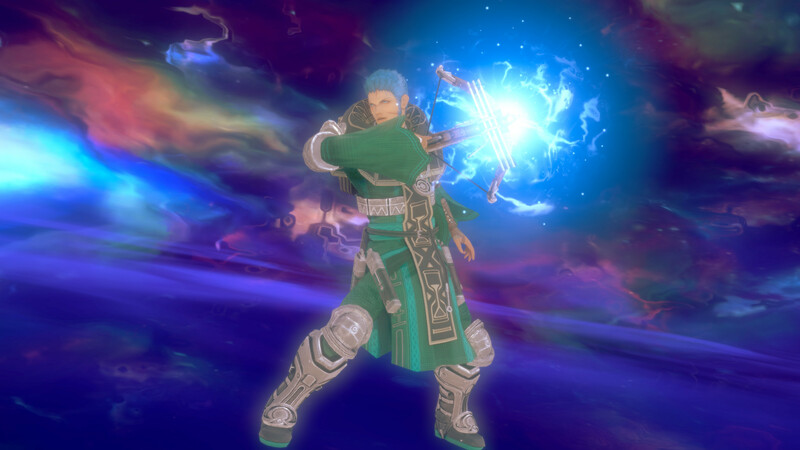 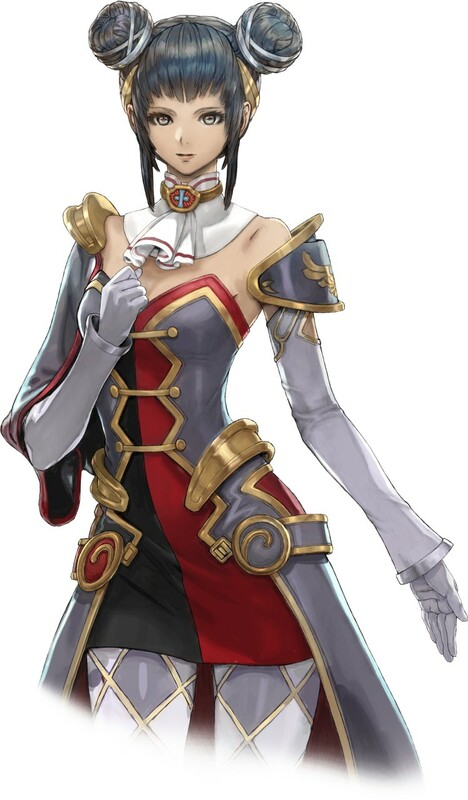 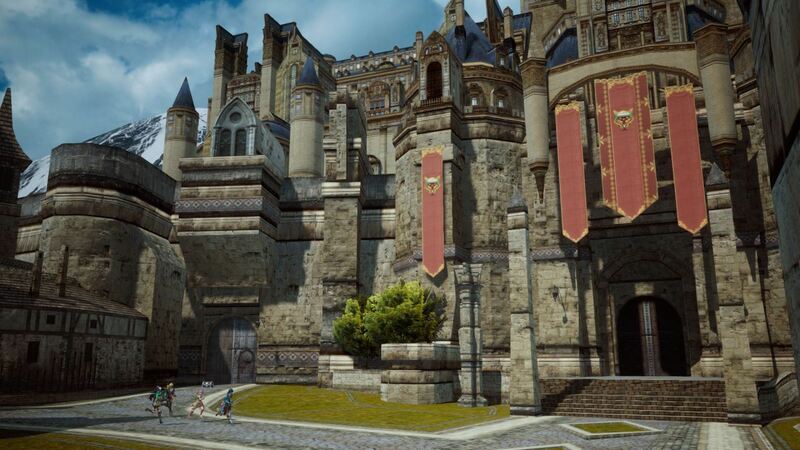 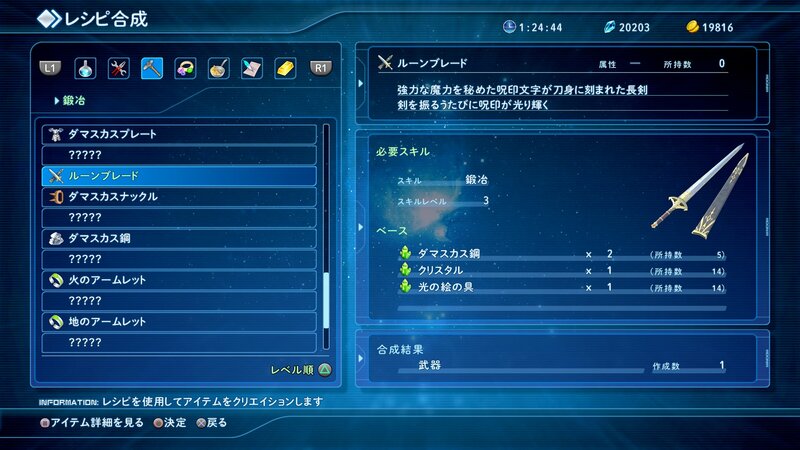 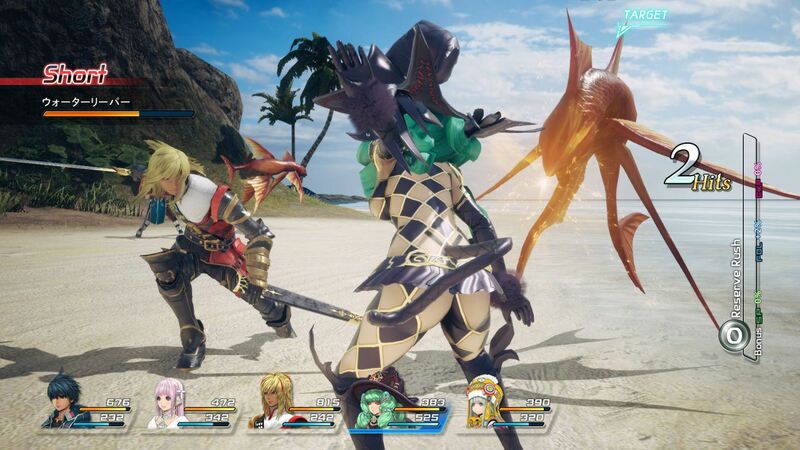 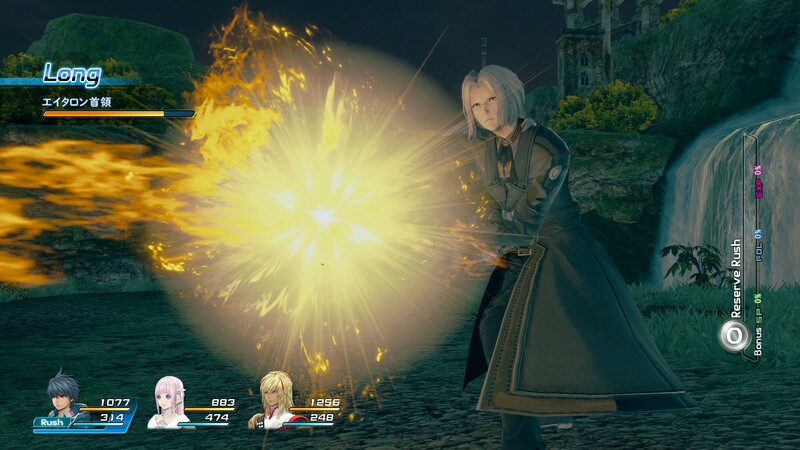 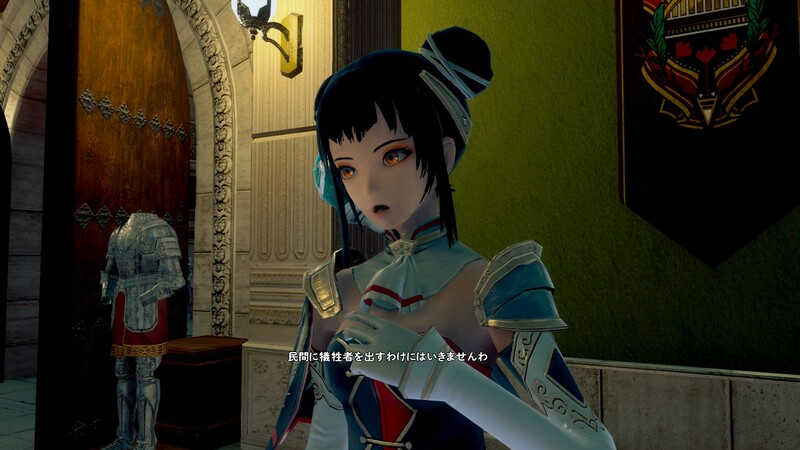 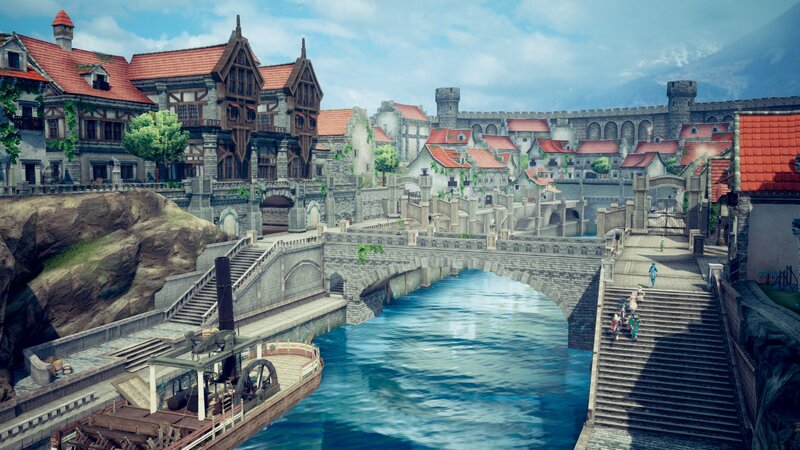 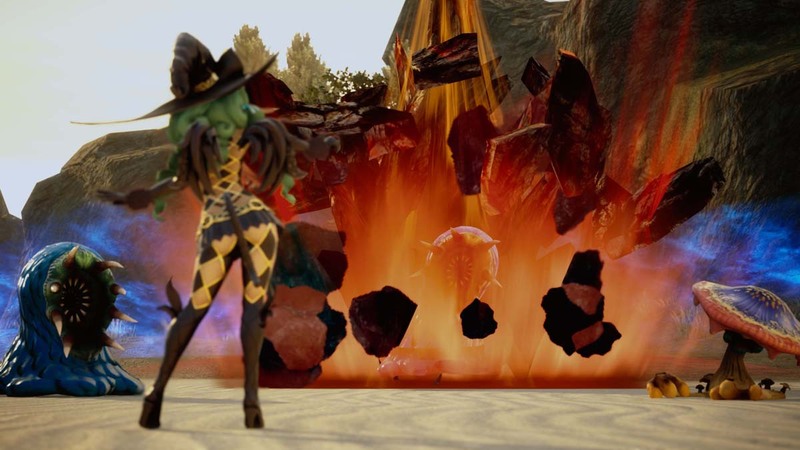 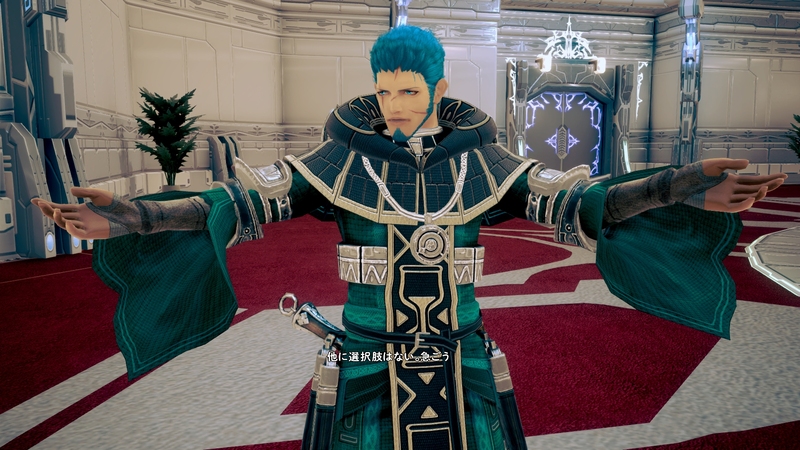 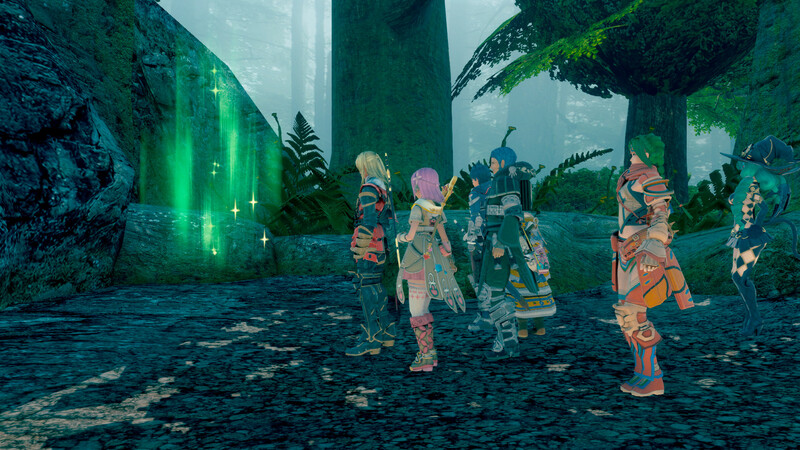 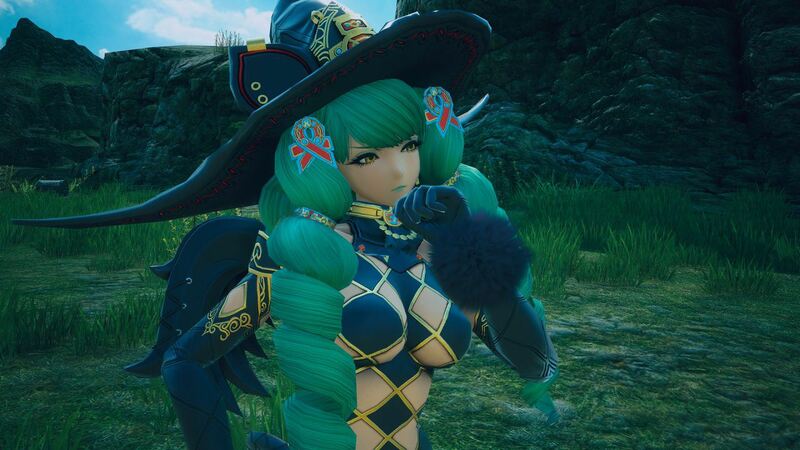 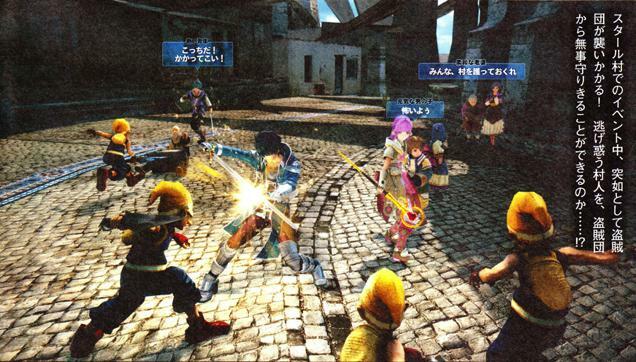 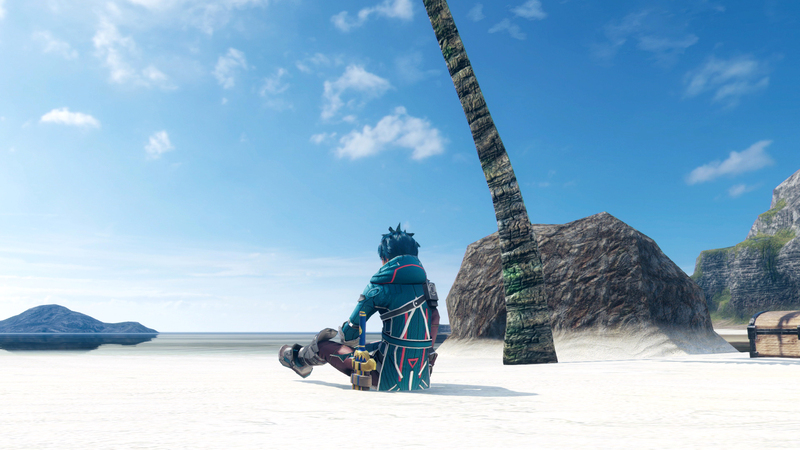 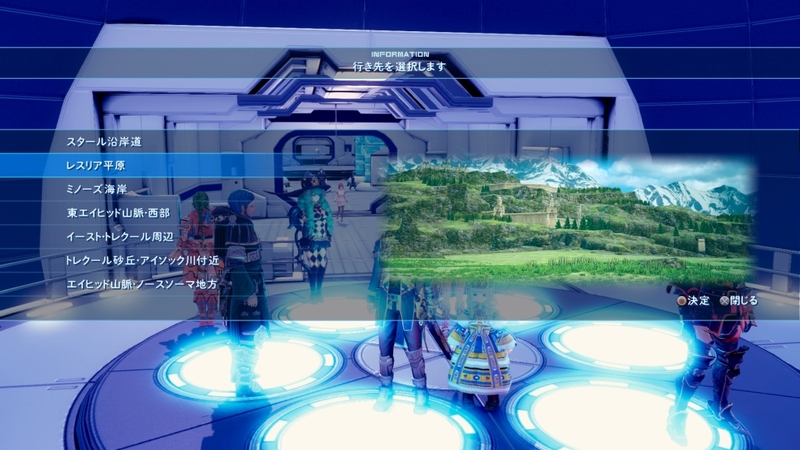 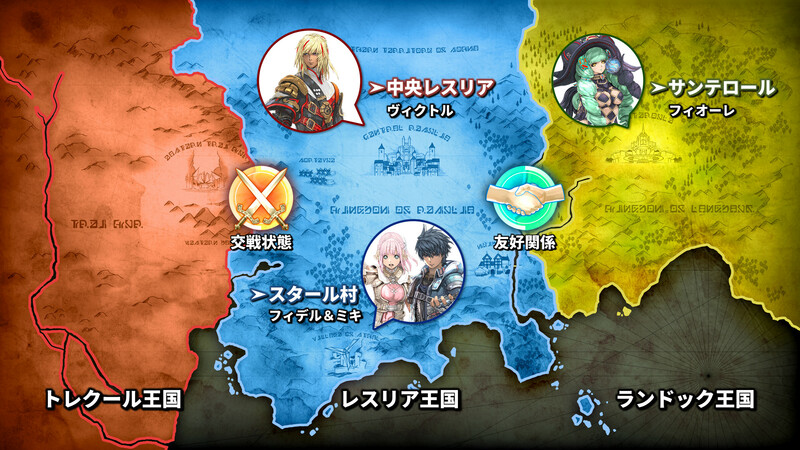 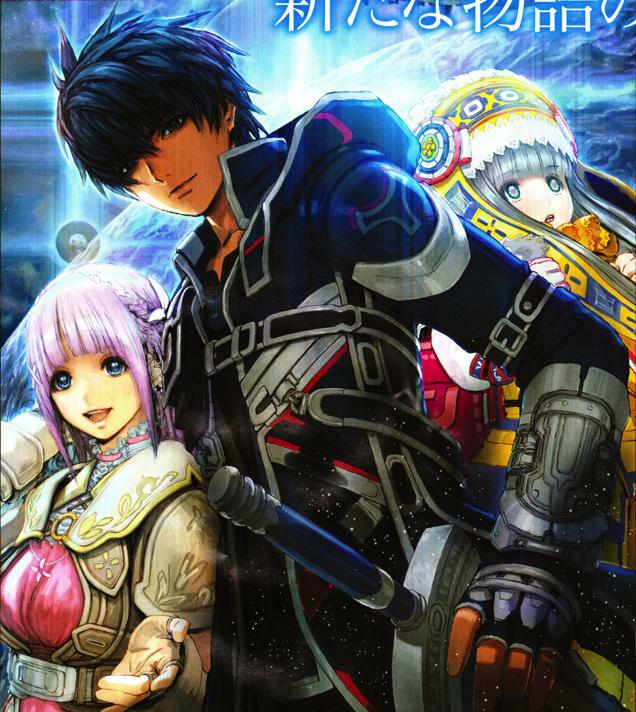 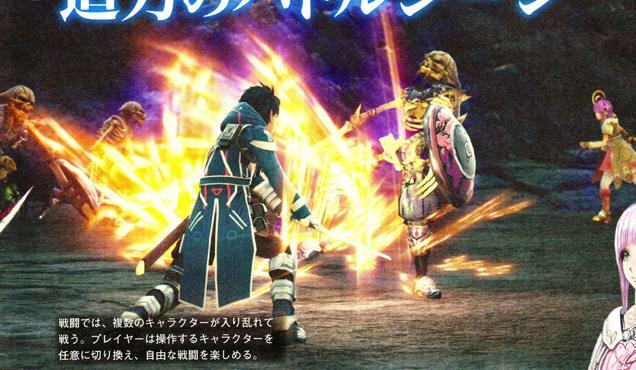 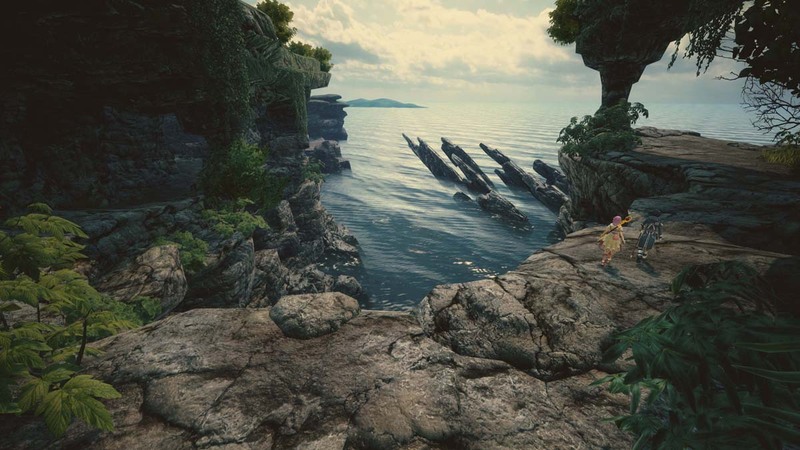 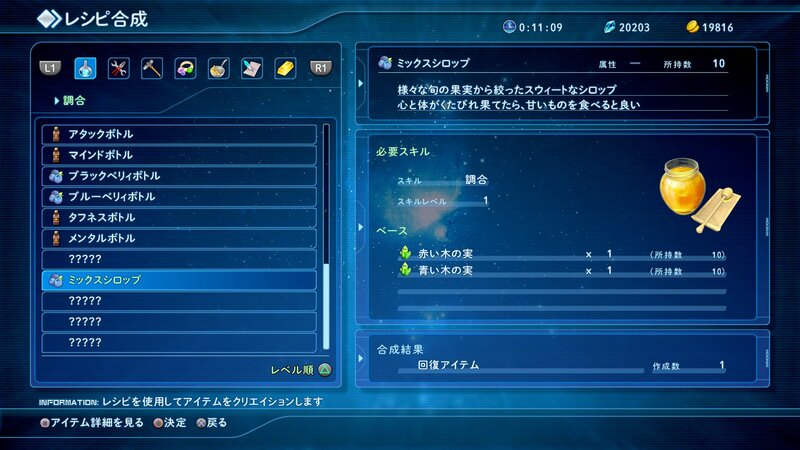 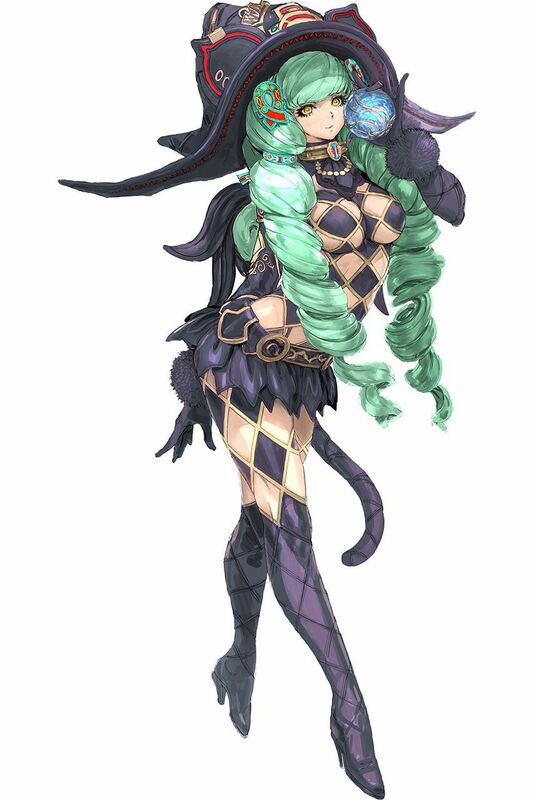 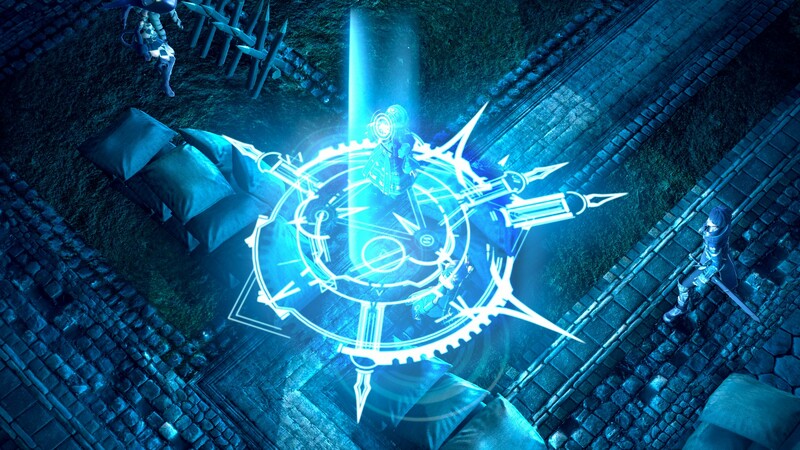 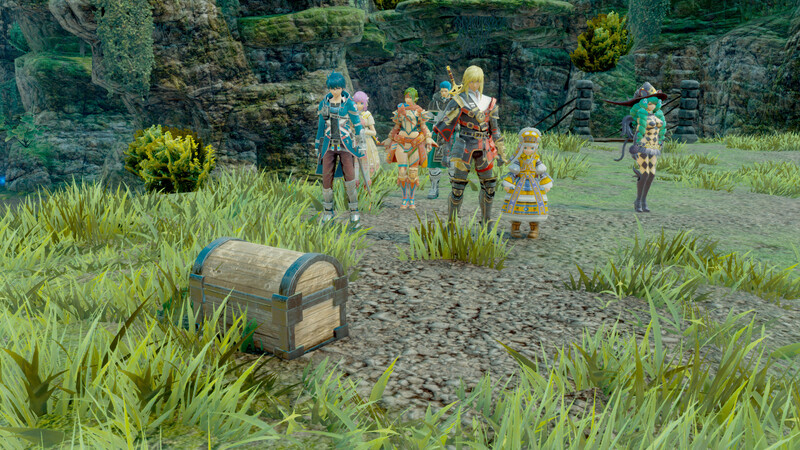 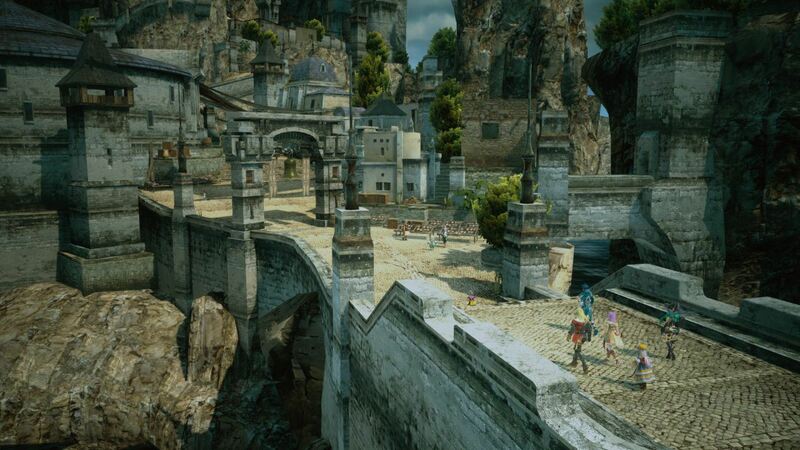 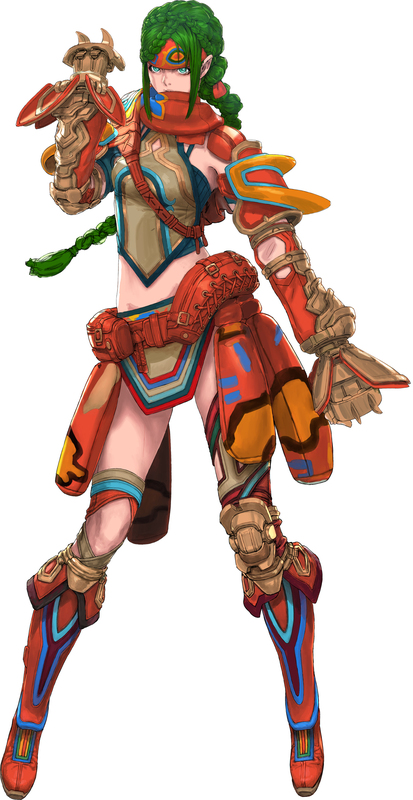 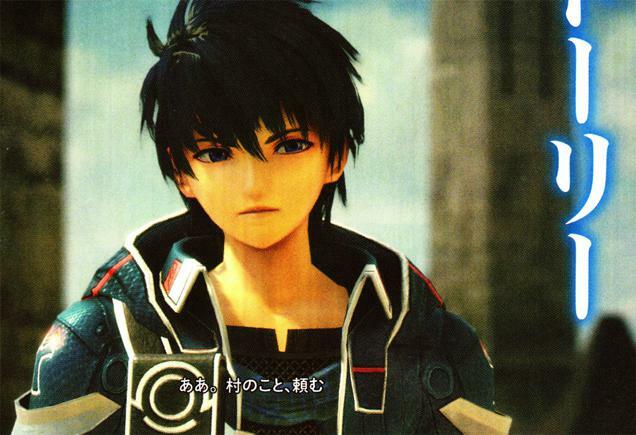 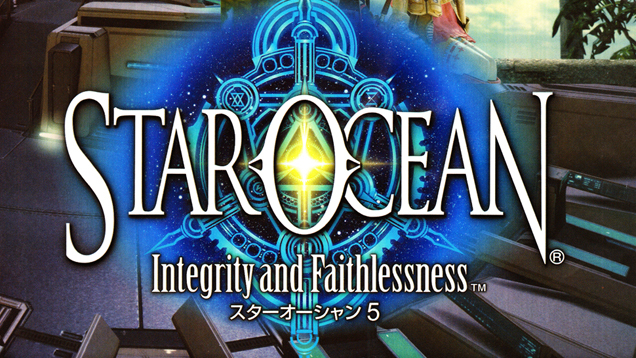 Could it be the next Star Ocean? 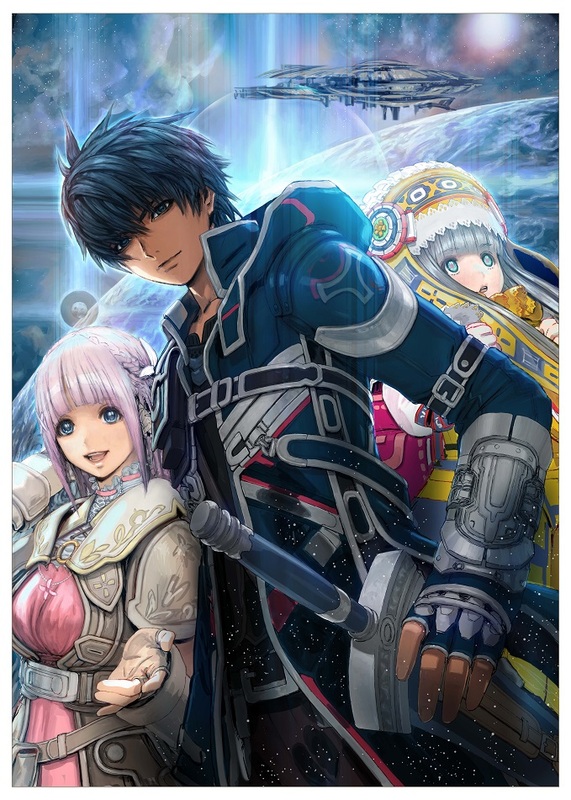 Maybe another mobile game? 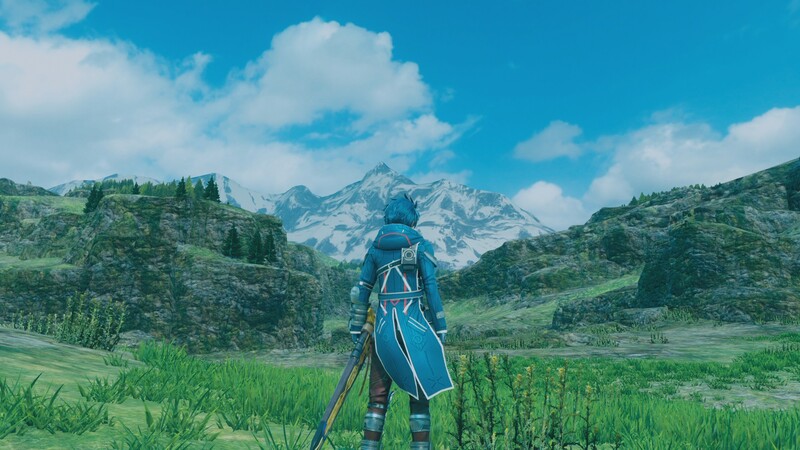 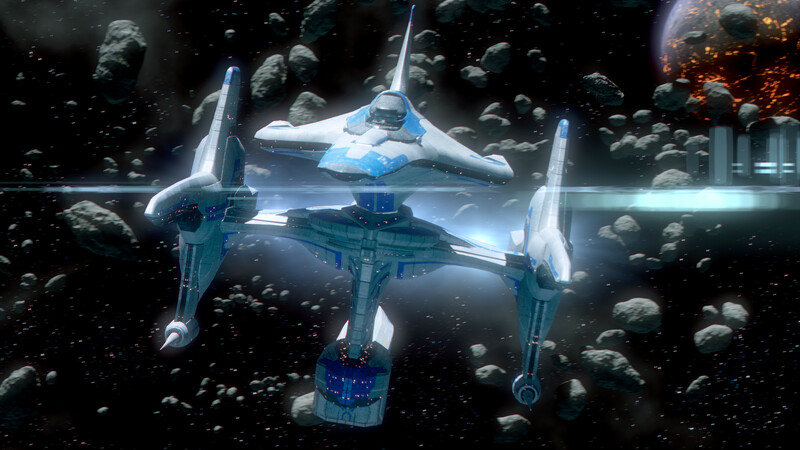 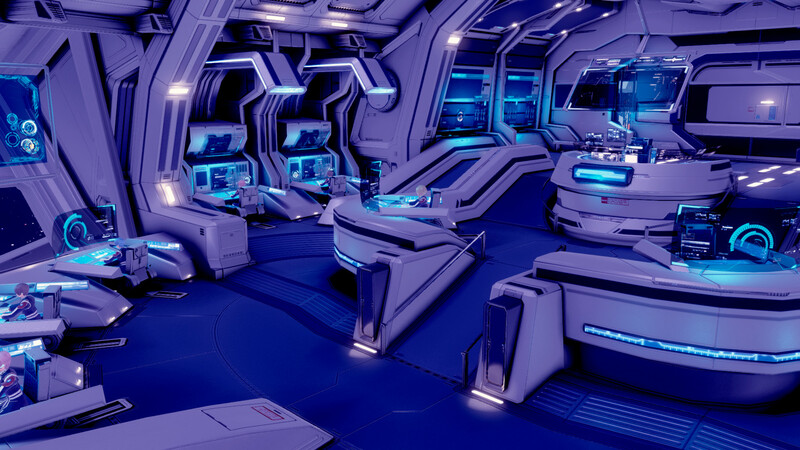 It might be a while before we see another console entry. 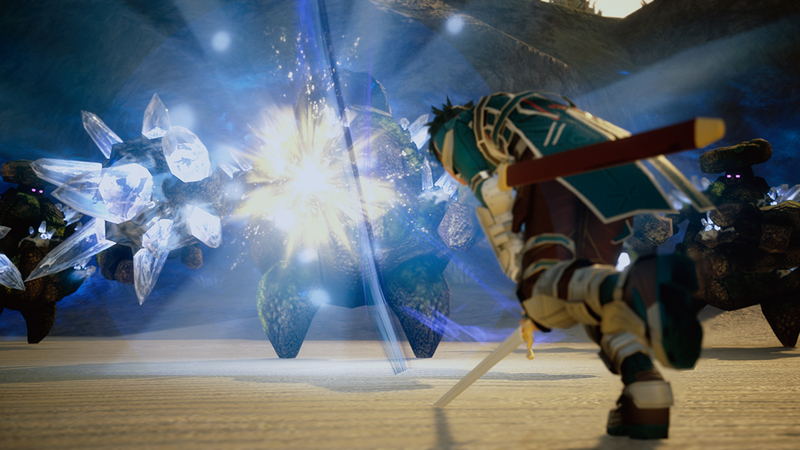 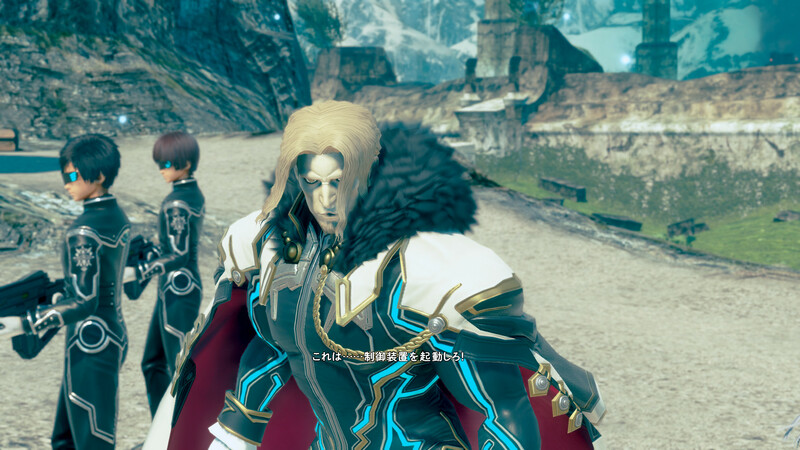 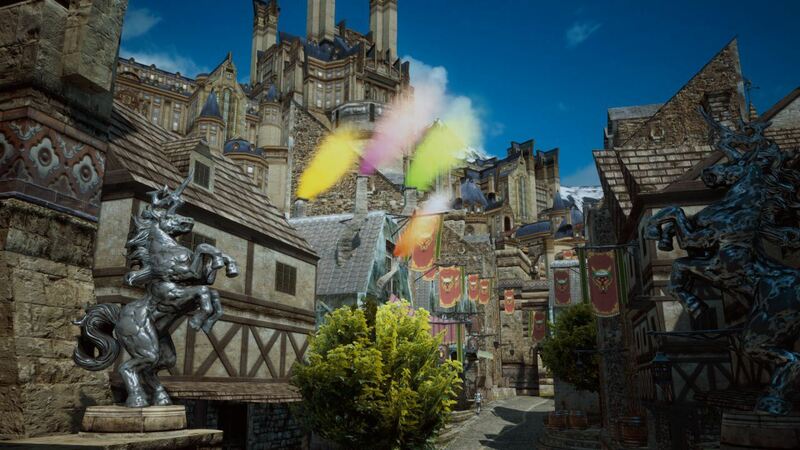 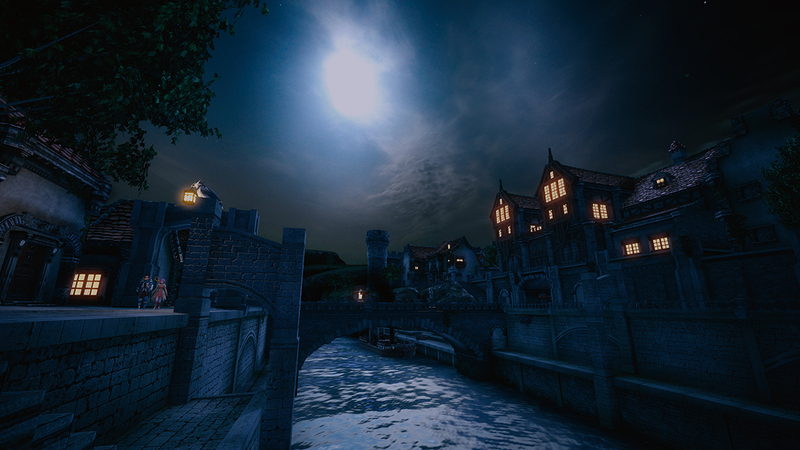 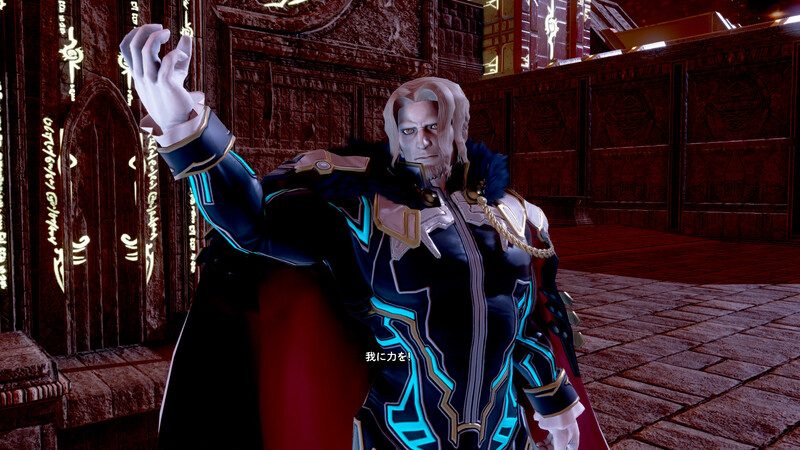 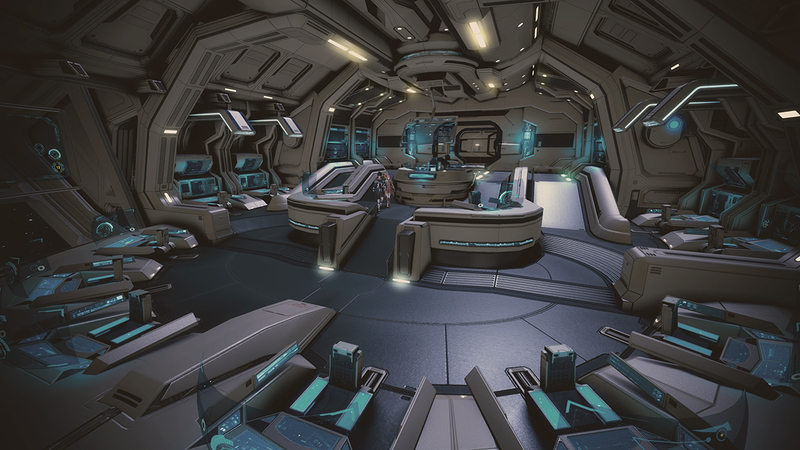 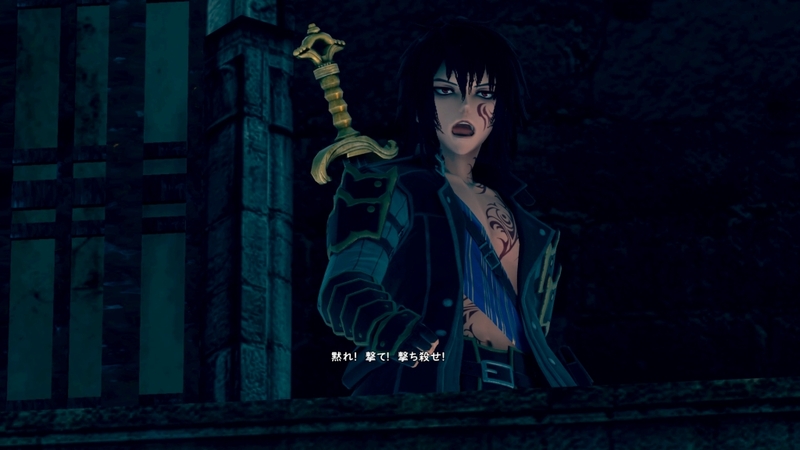 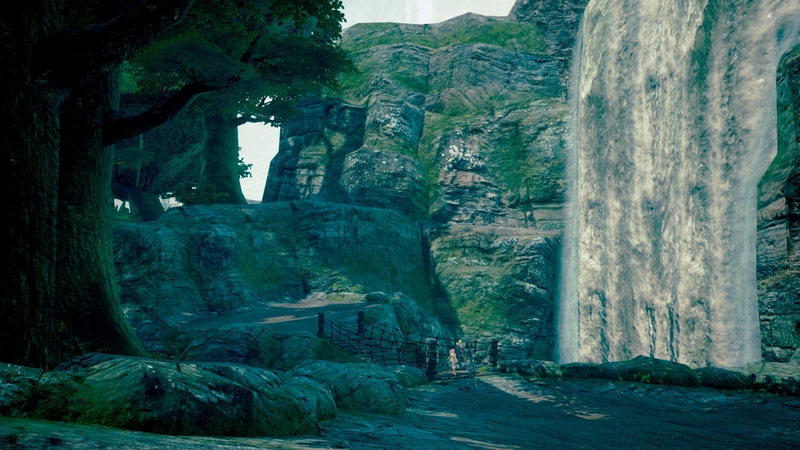 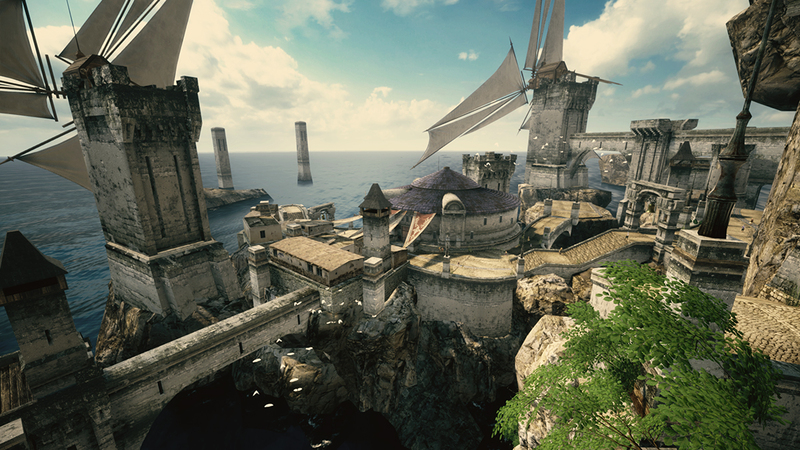 New trailers and new screenshots grace your face. 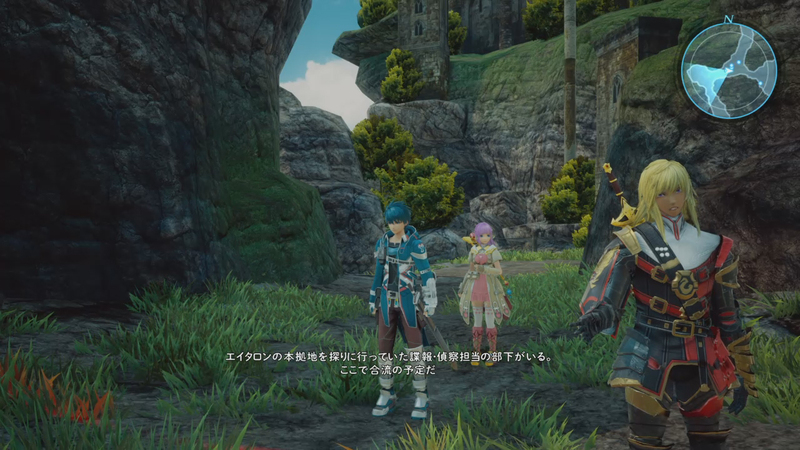 One last trailer before the Japanese release. 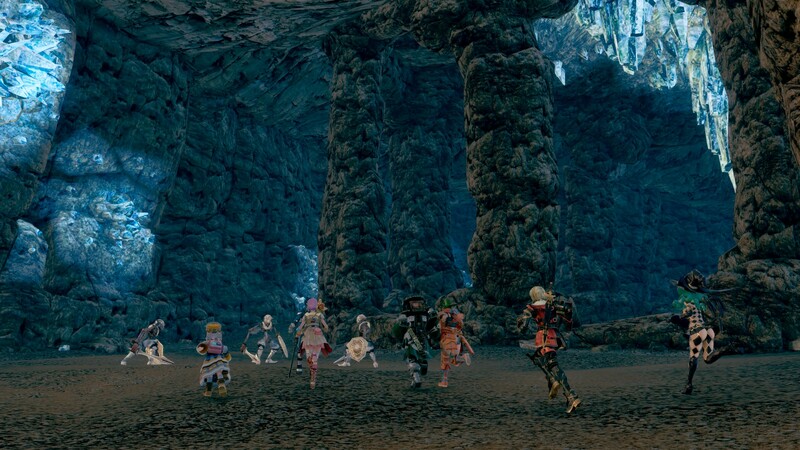 Get to hear the new theme song.